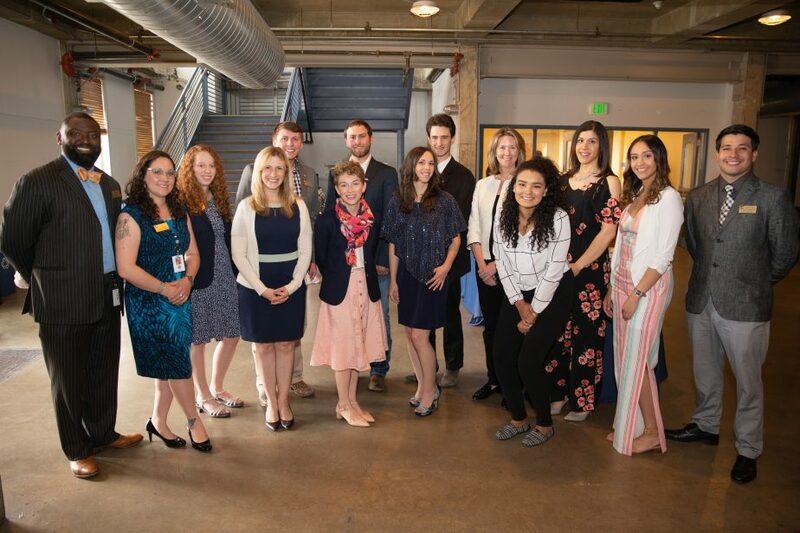 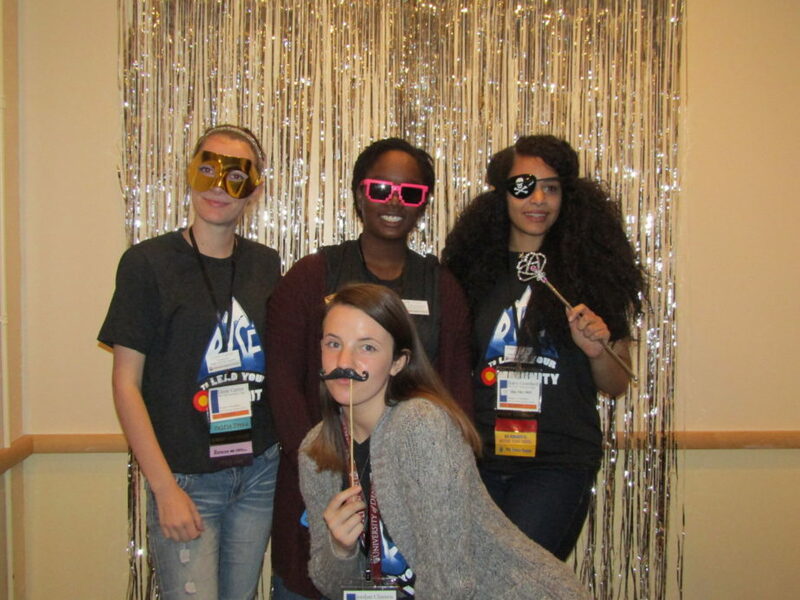 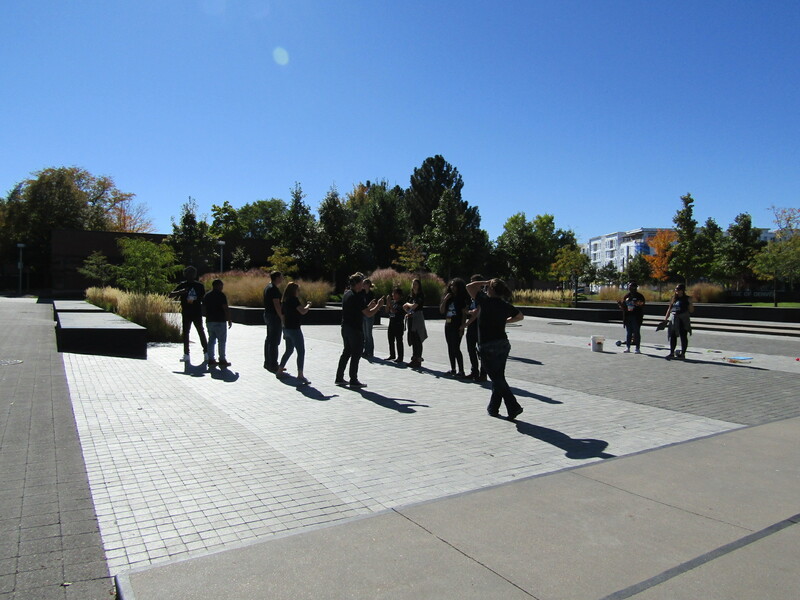 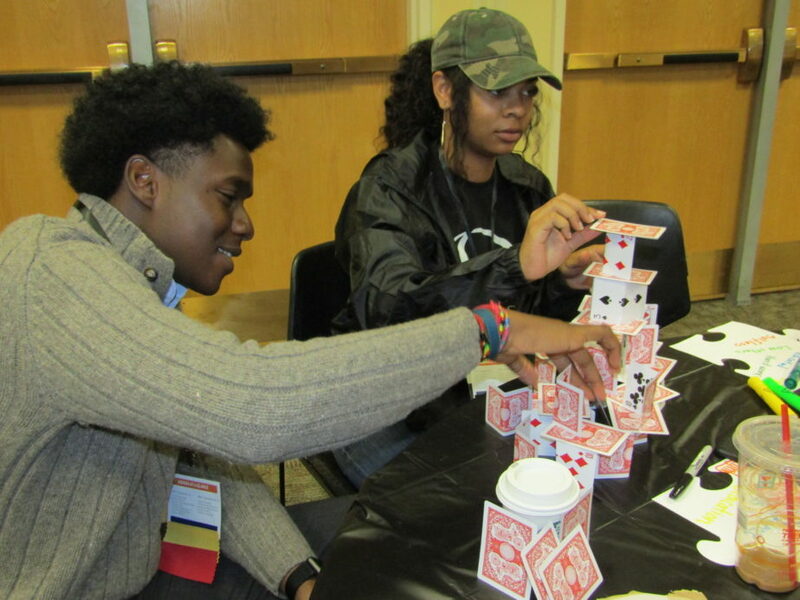 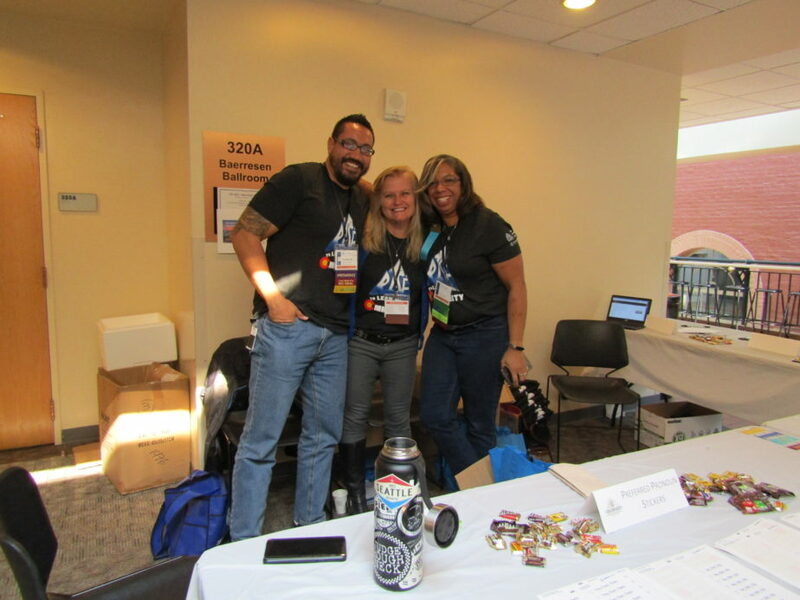 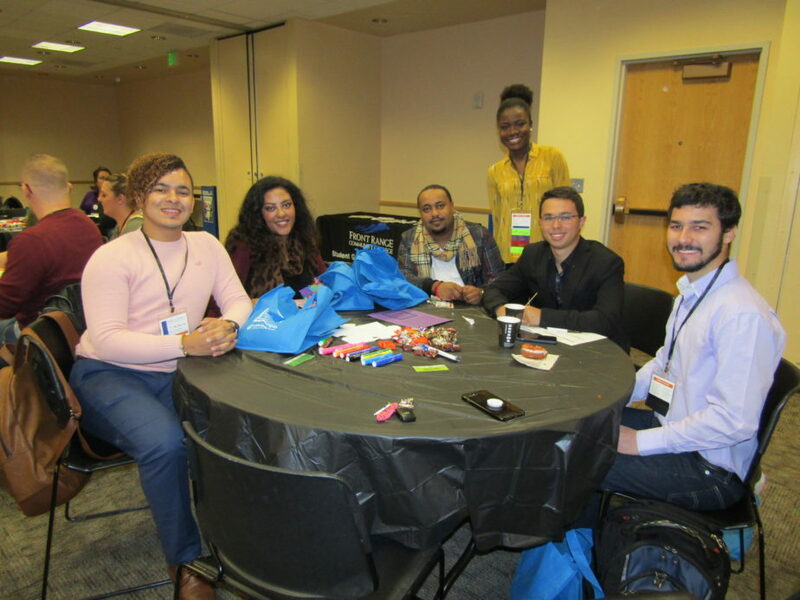 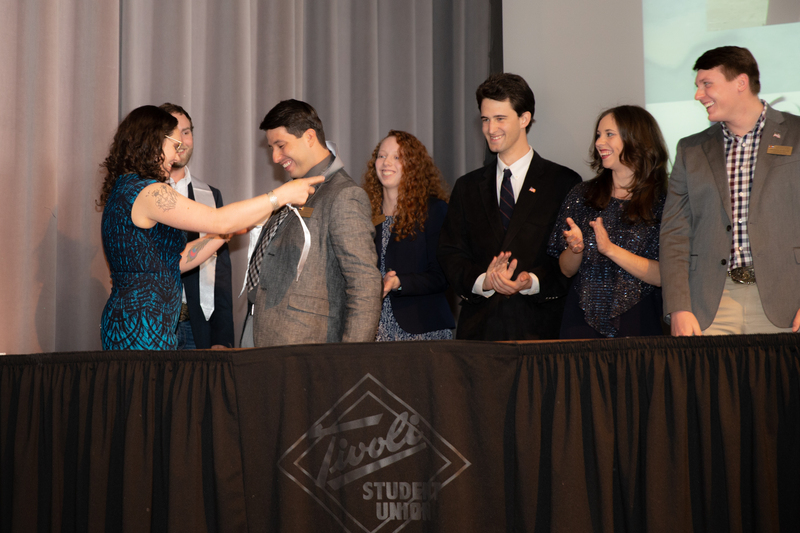 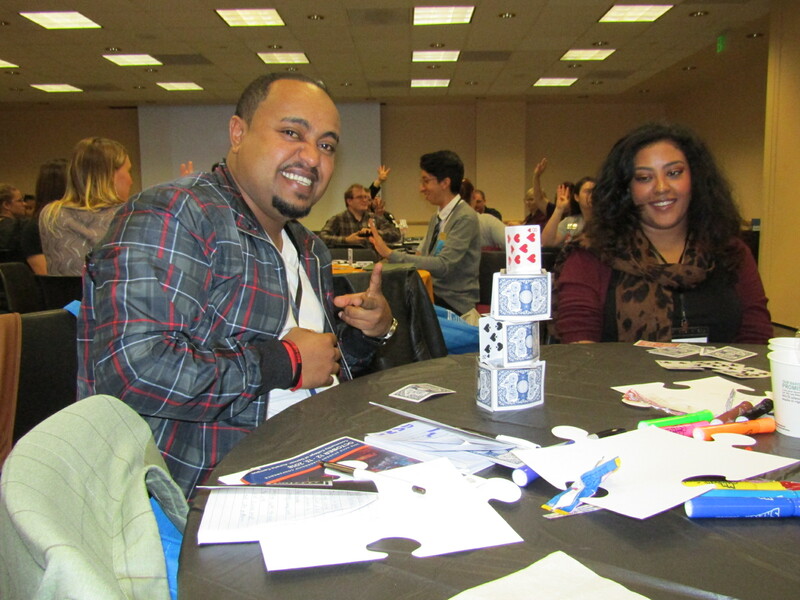 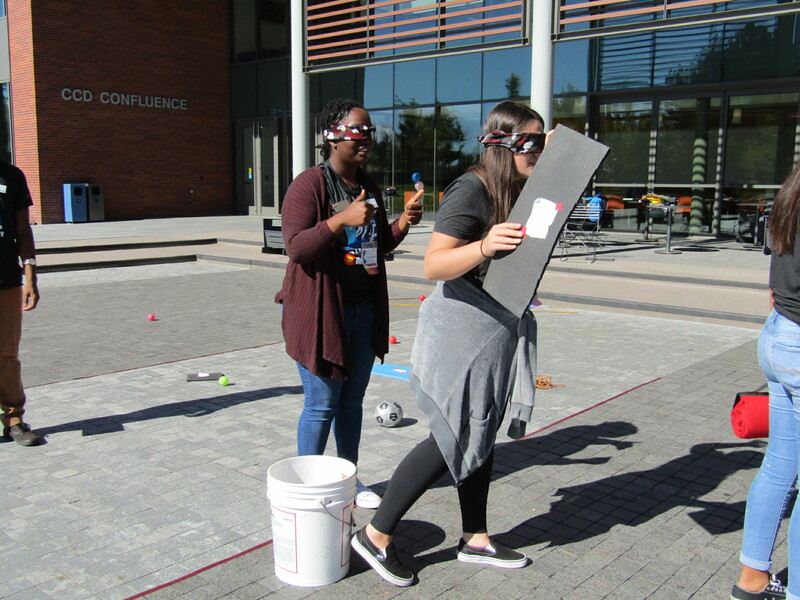 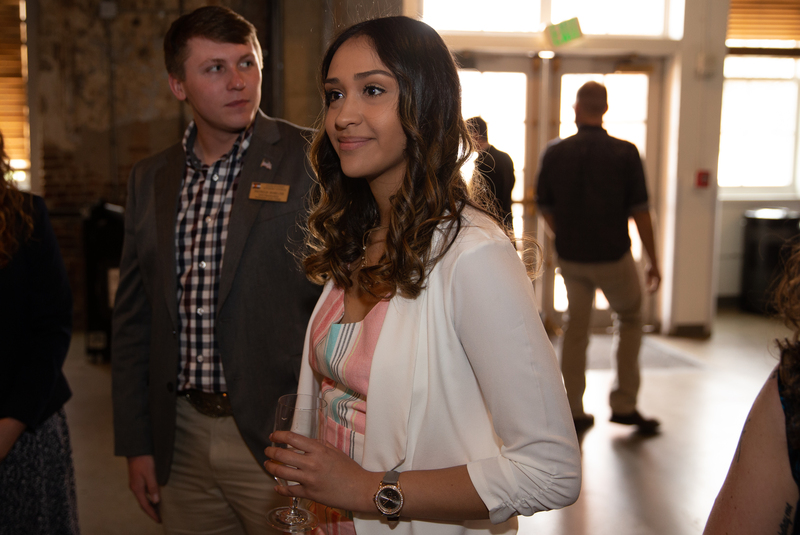 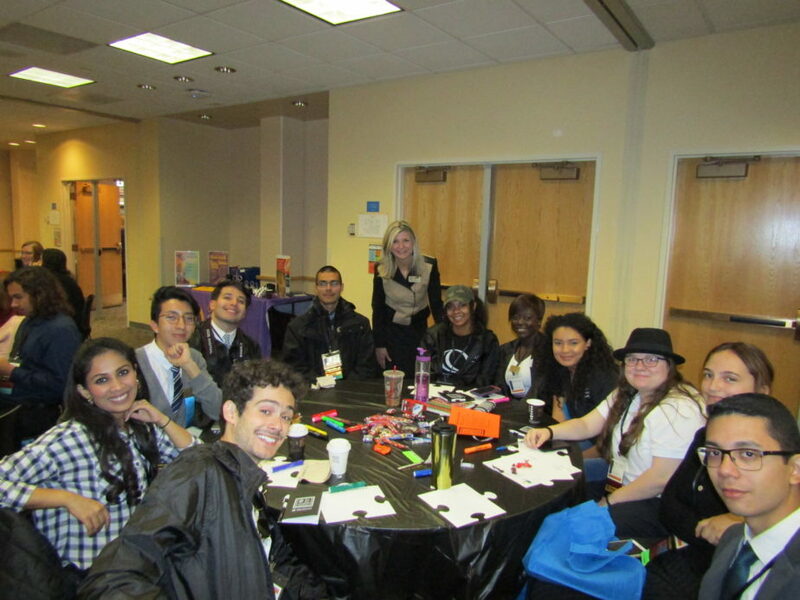 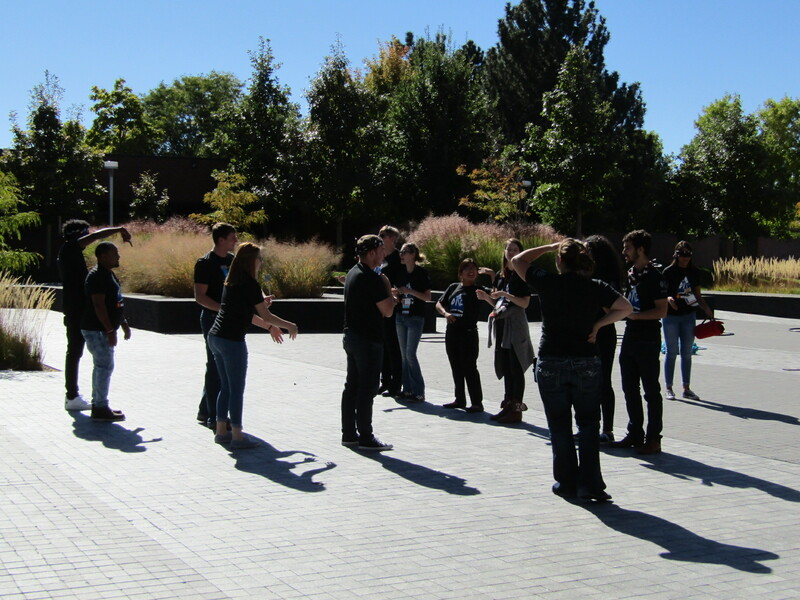 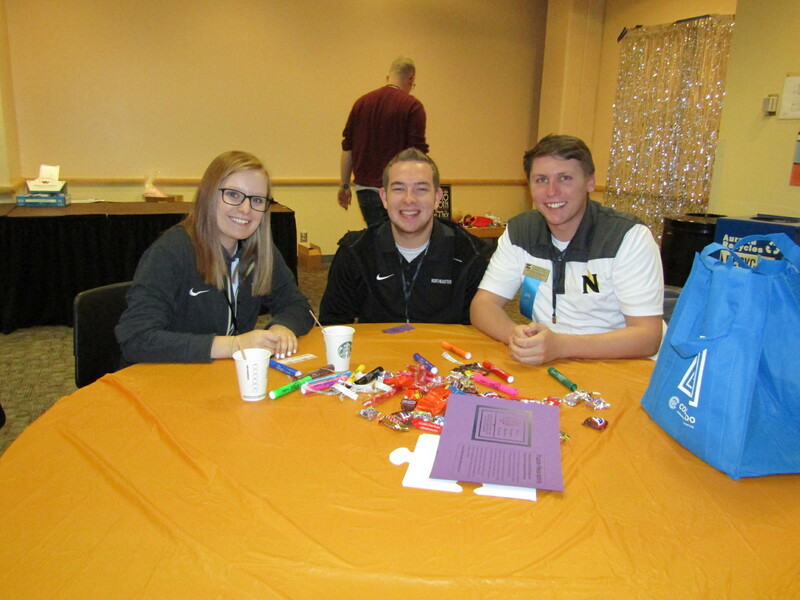 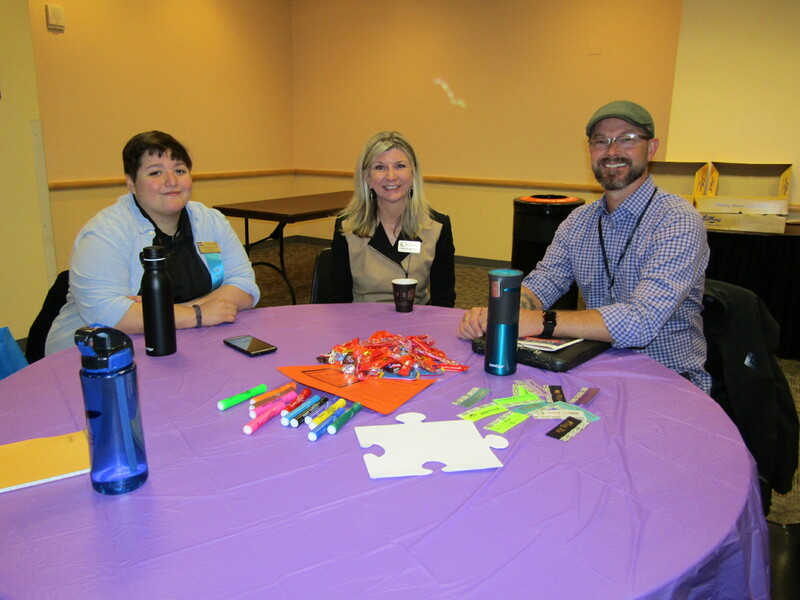 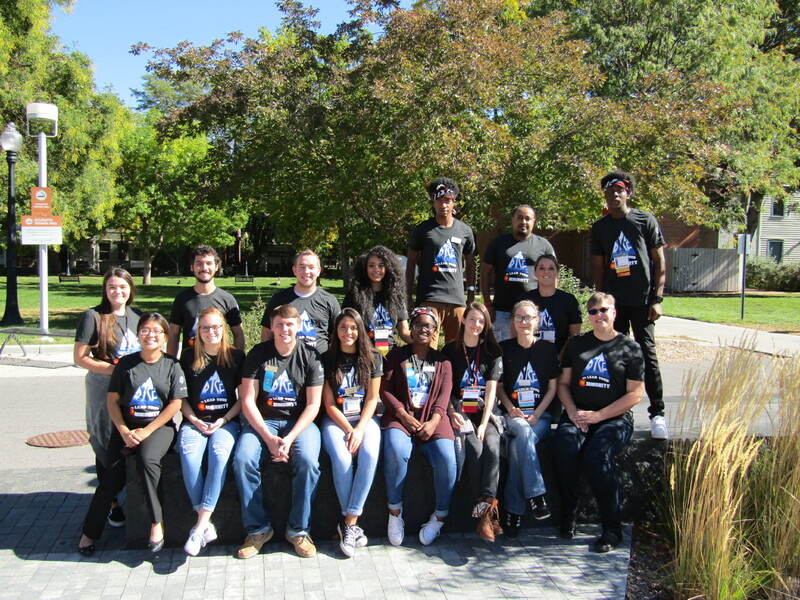 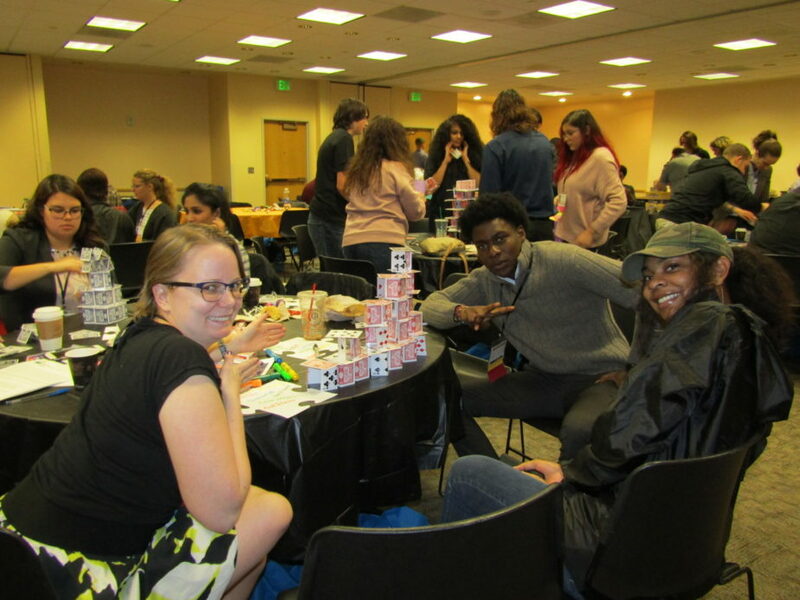 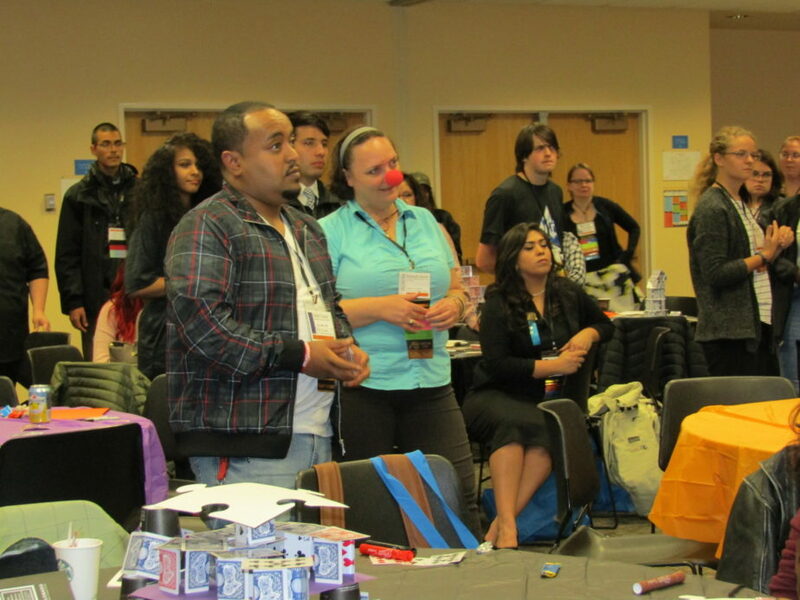 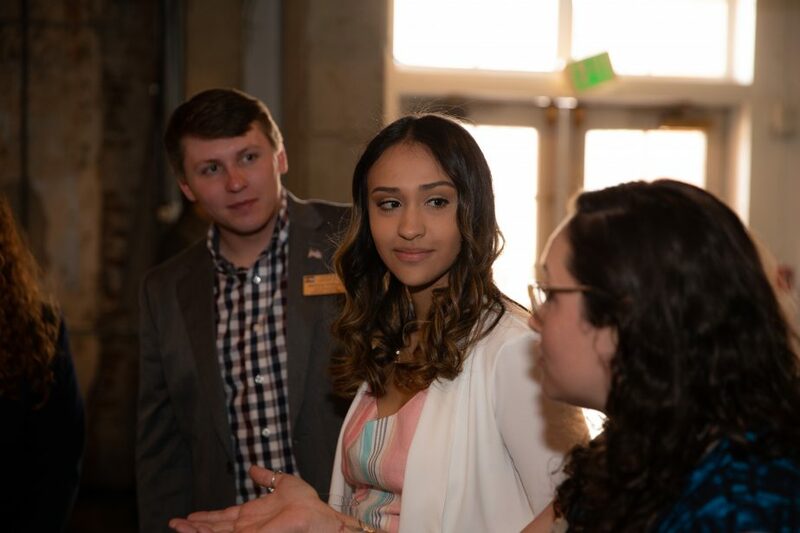 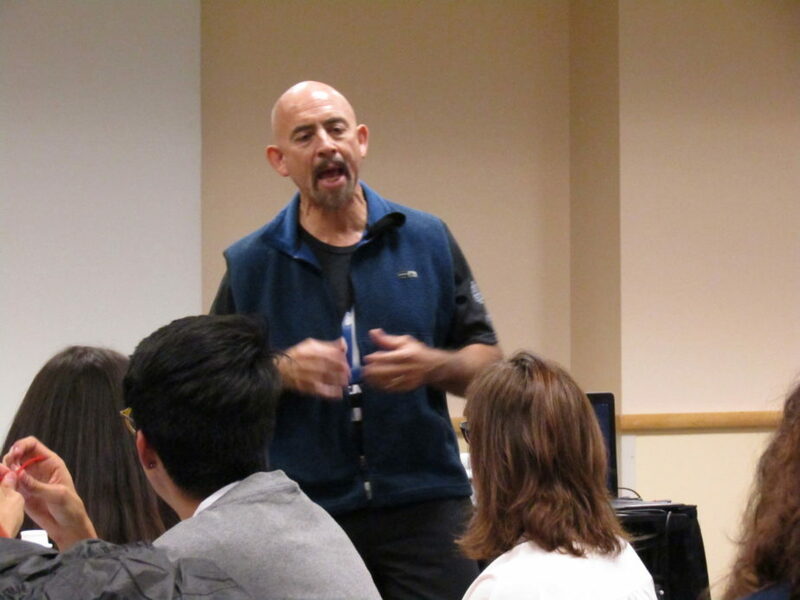 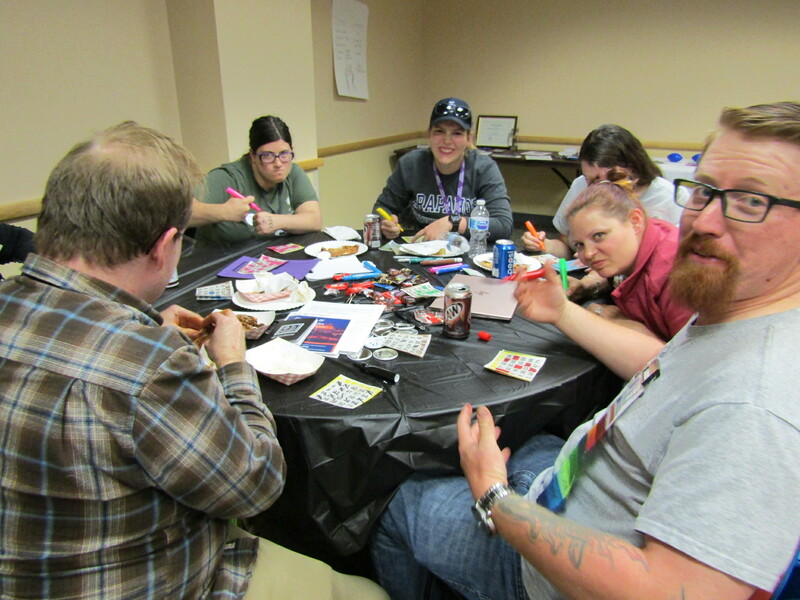 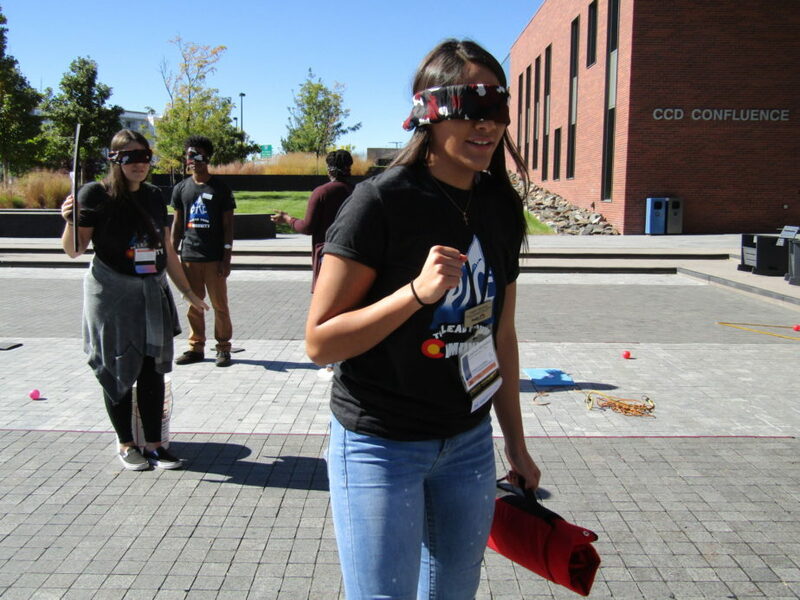 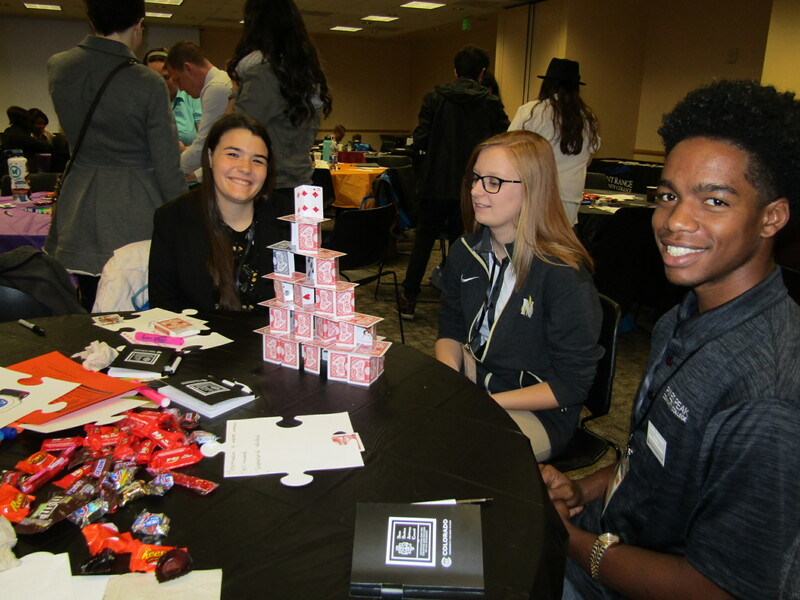 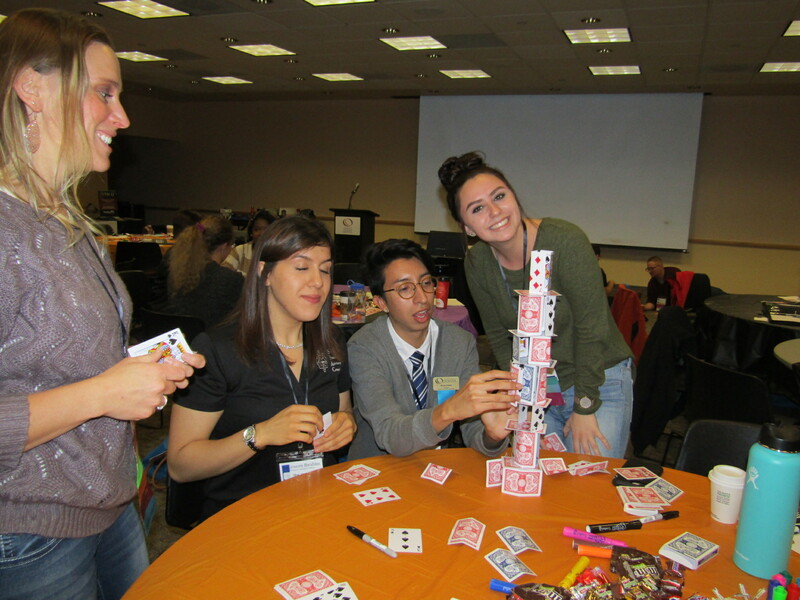 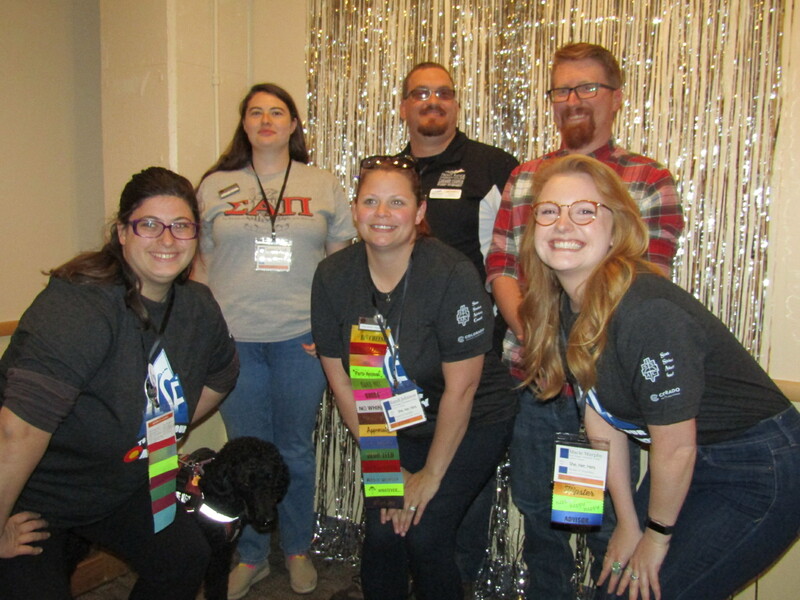 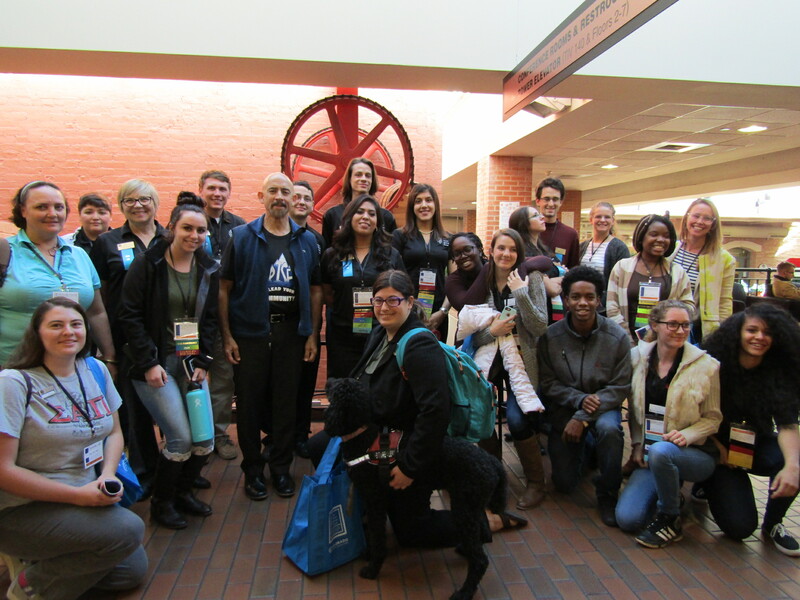 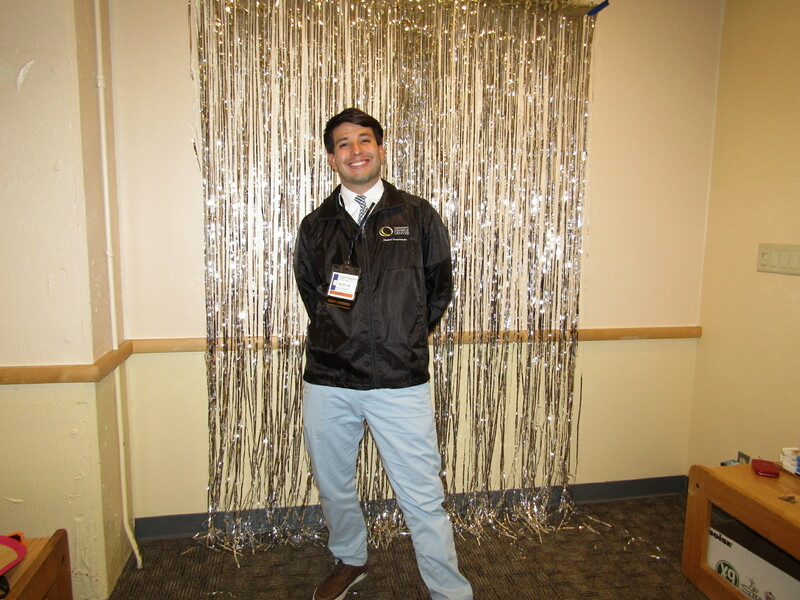 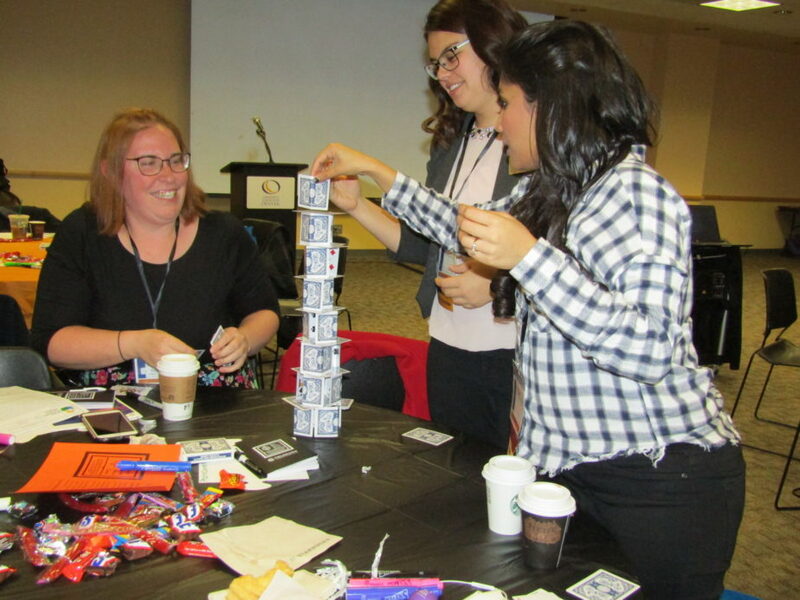 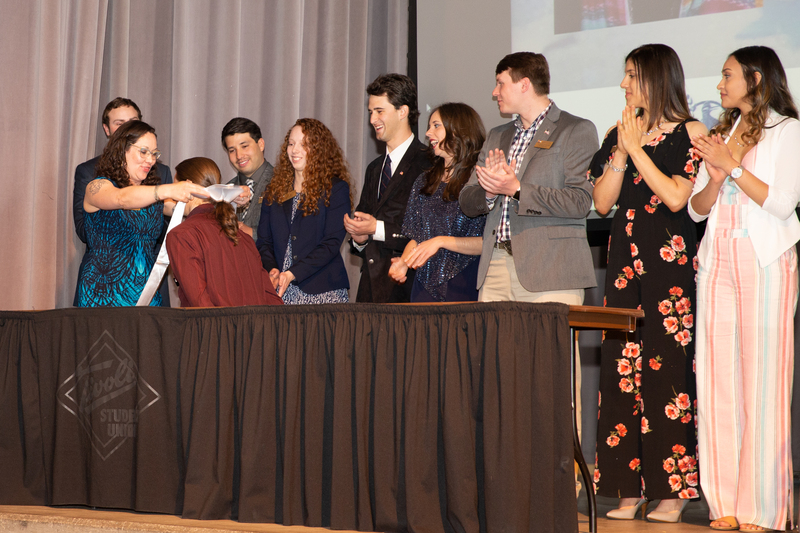 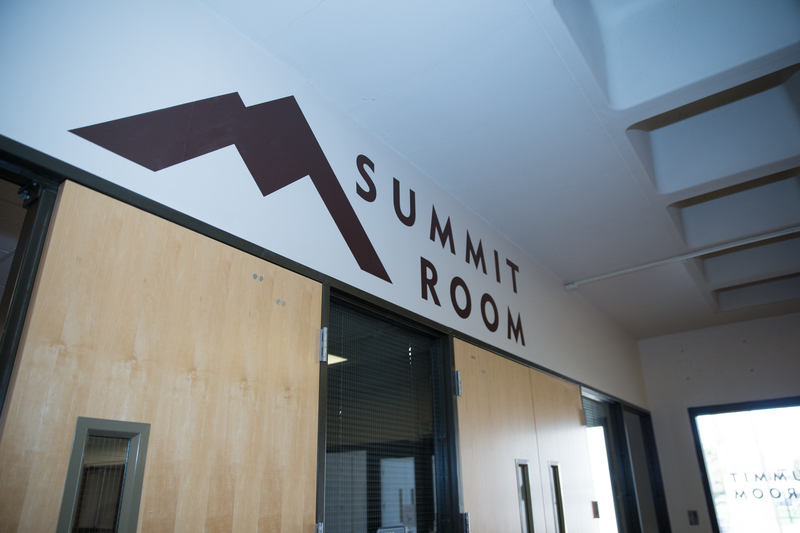 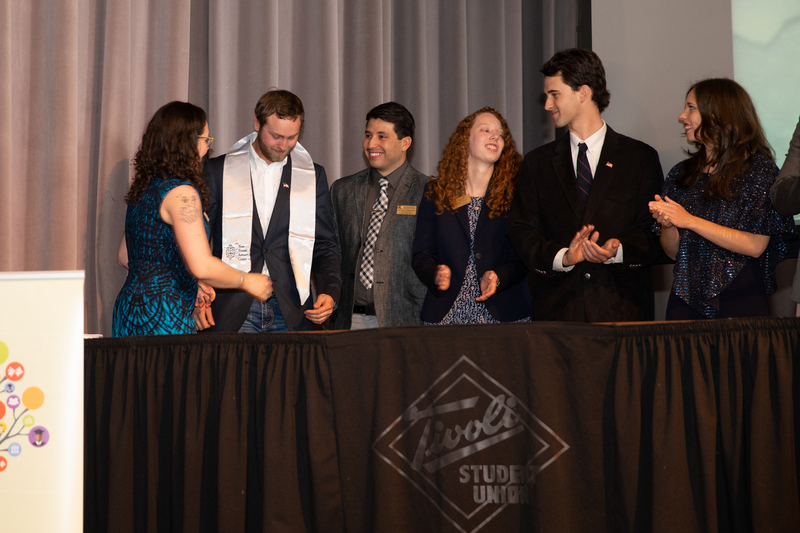 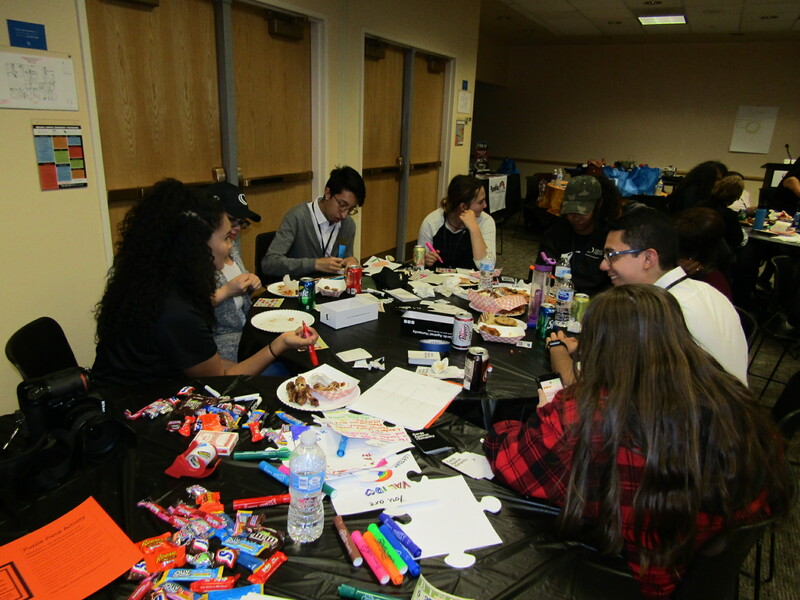 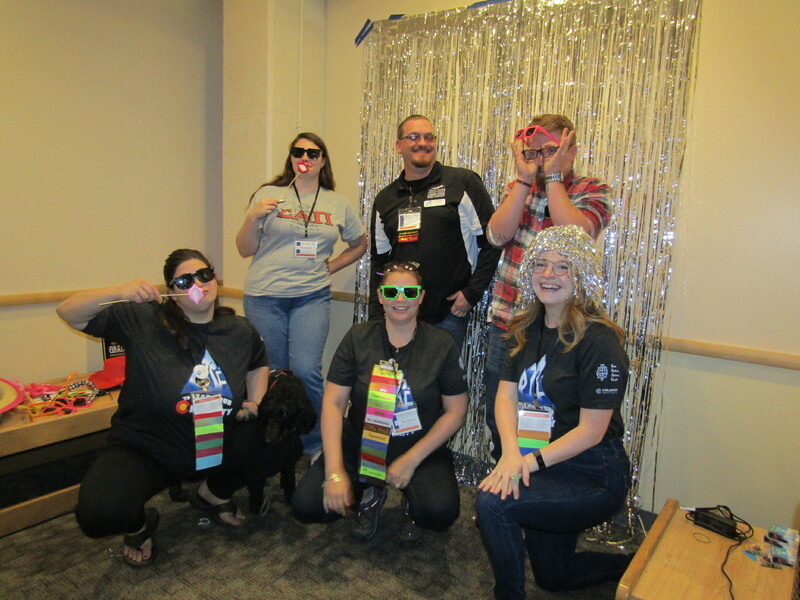 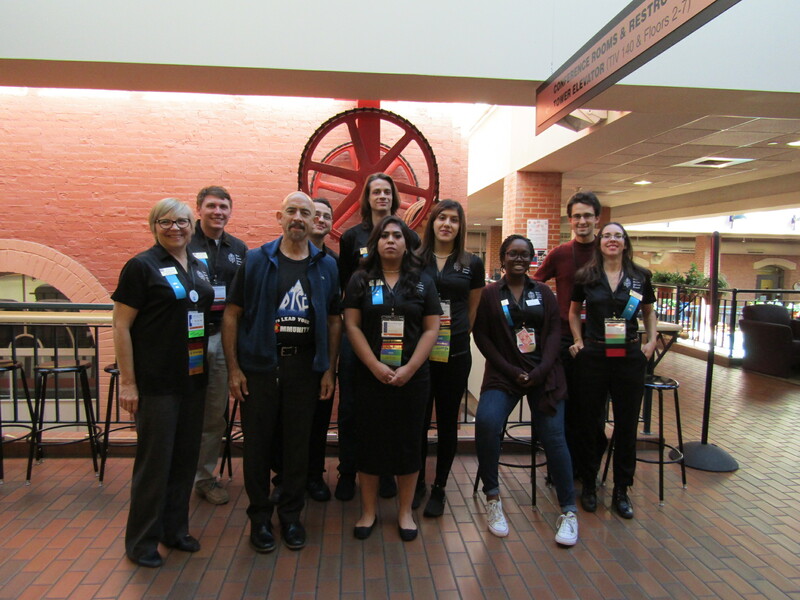 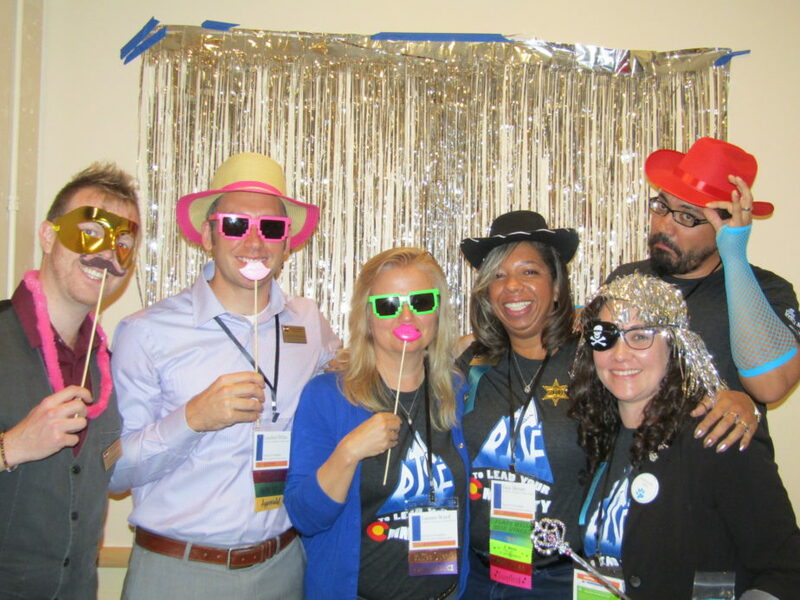 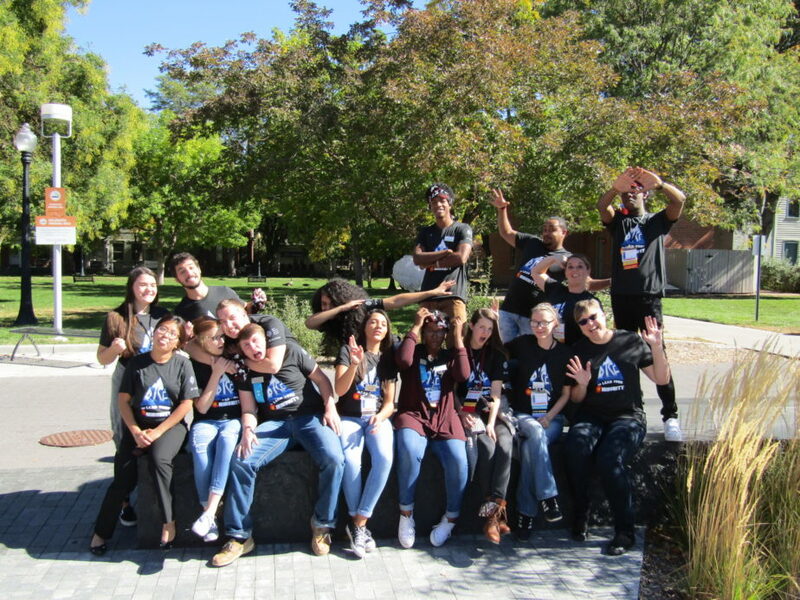 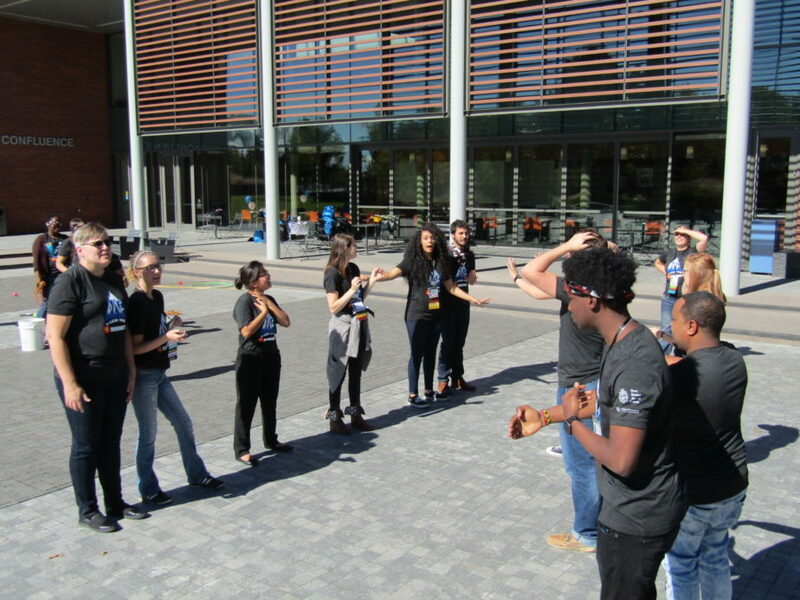 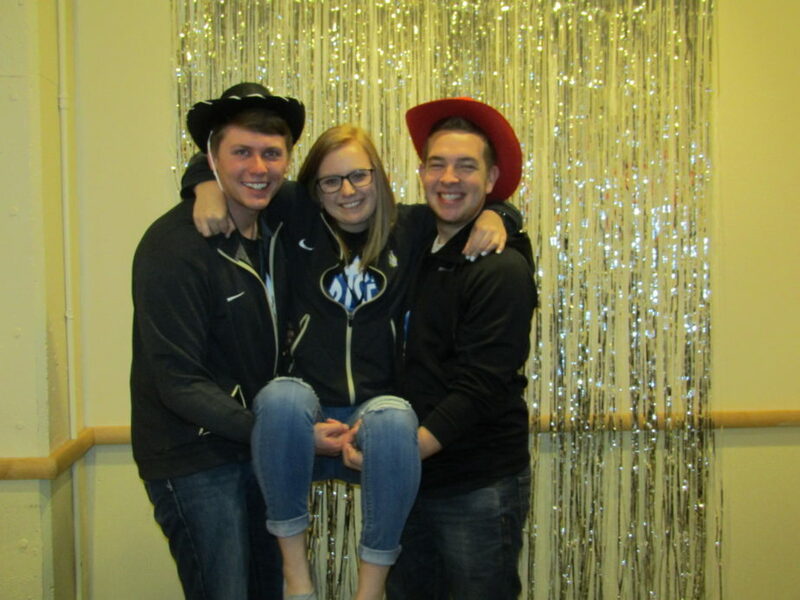 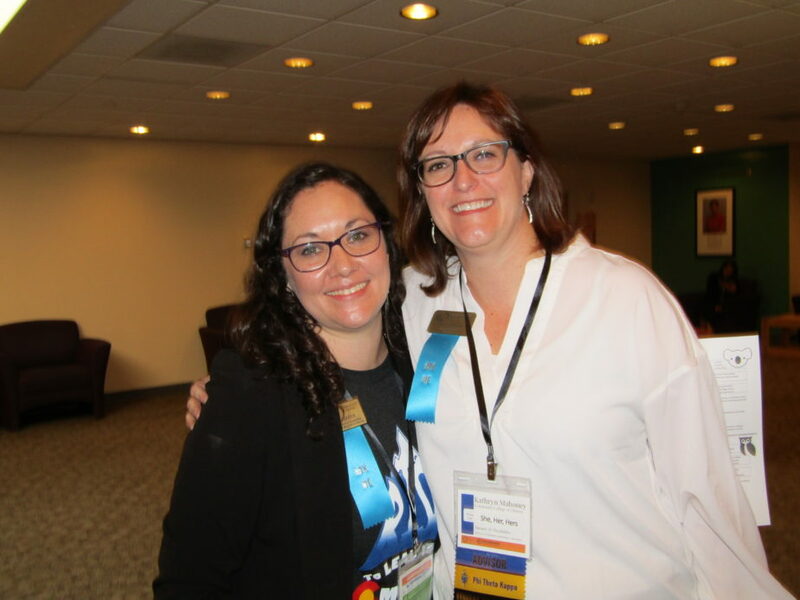 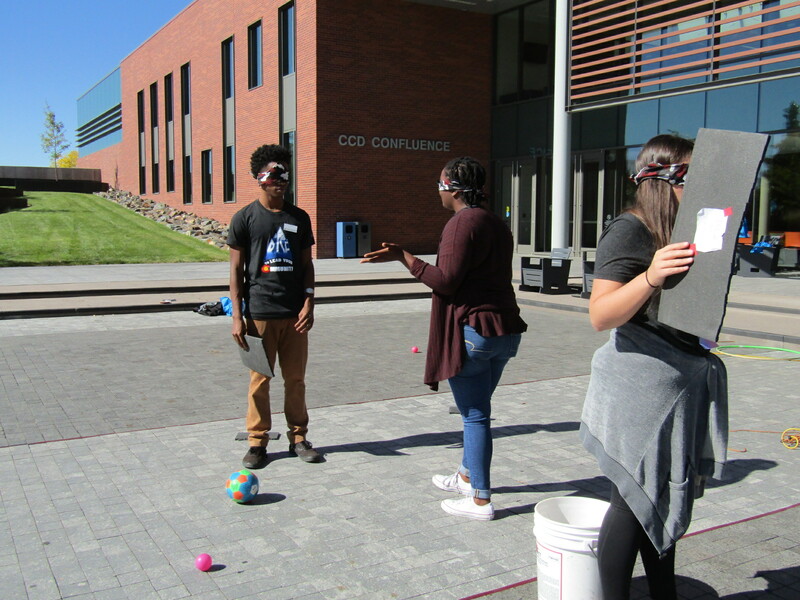 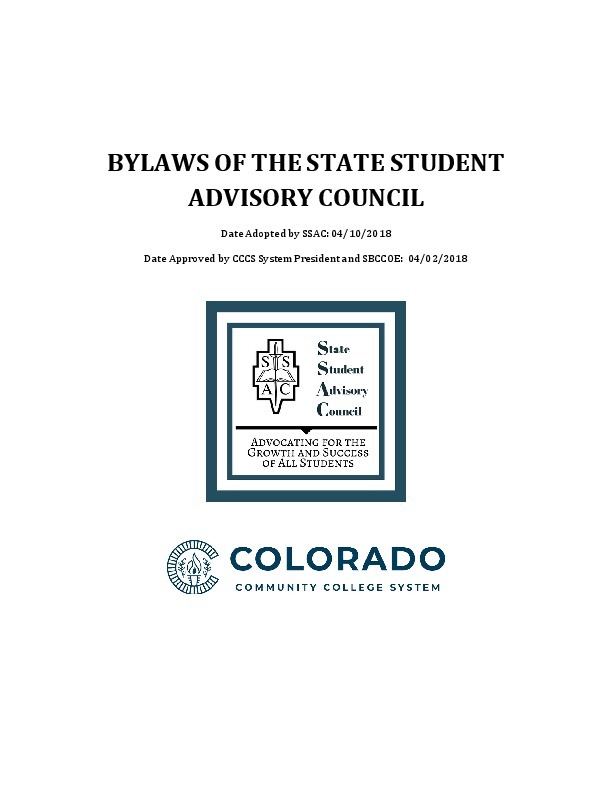 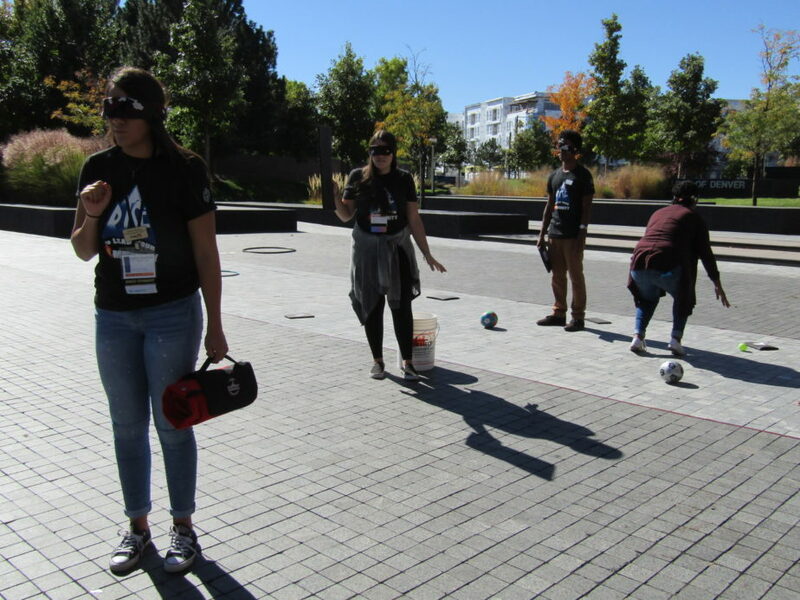 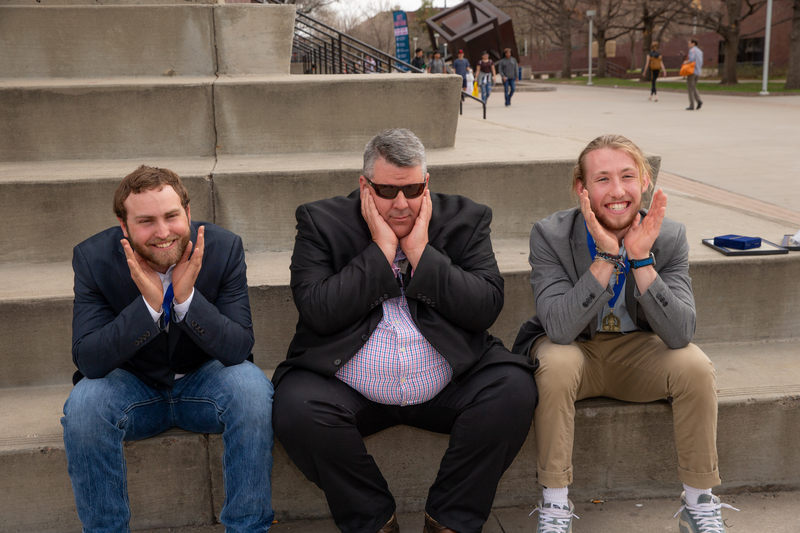 The State Student Advisory Council (SSAC) is comprised of students elected by each of the established student governments from across the Colorado Community College System (CCCS). 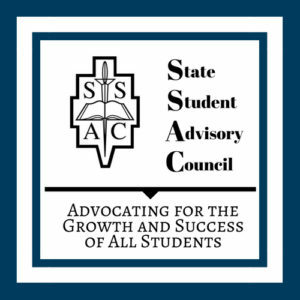 SSAC is charged with advising the State Board of Community Colleges and Occupational Education on matters of interest and concern to all CCCS students. 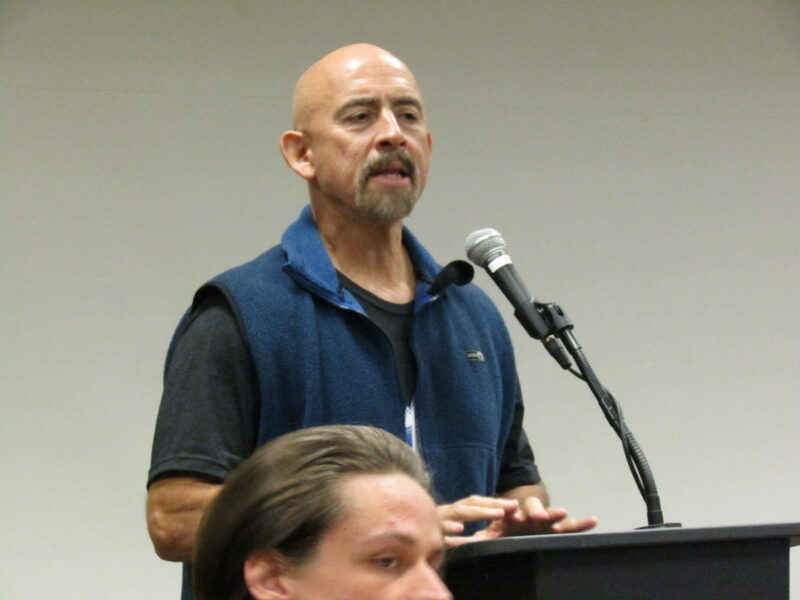 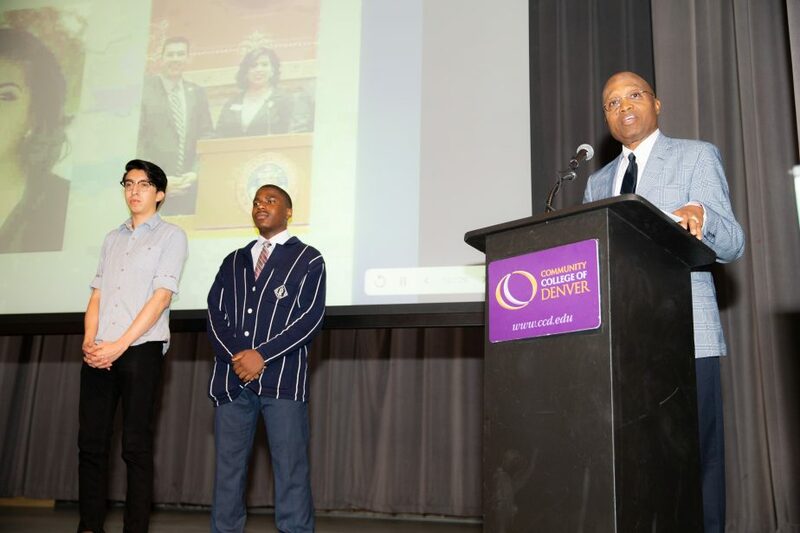 Advocating for the growth and success of all students. 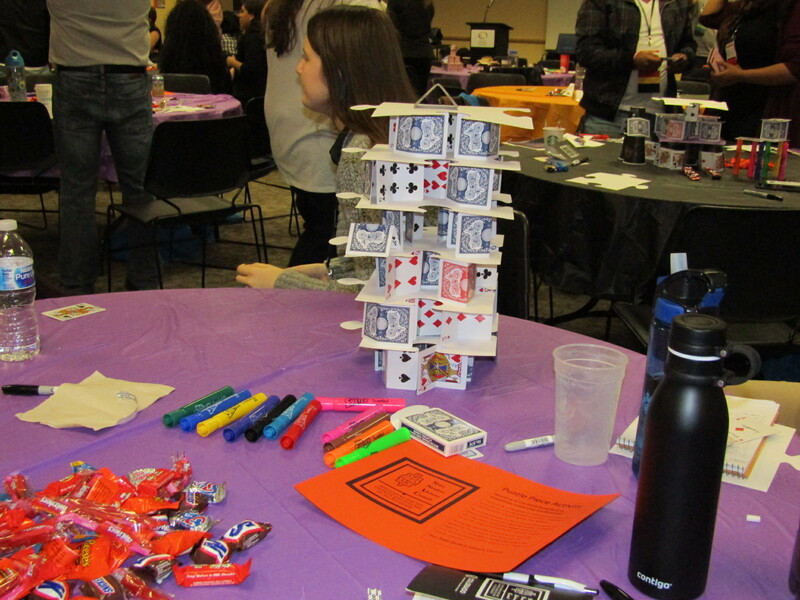 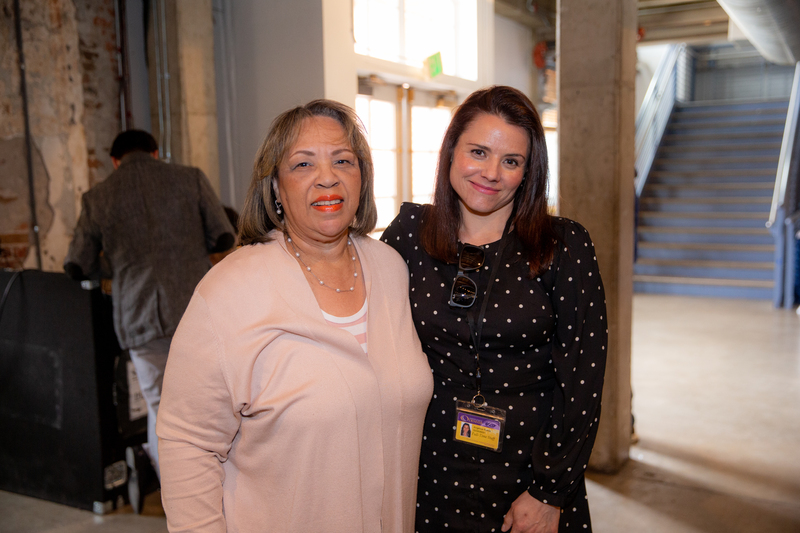 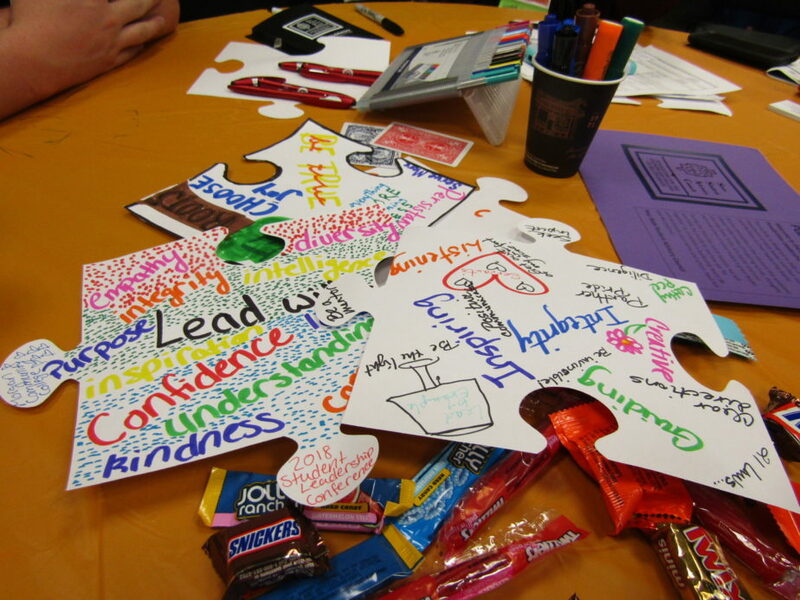 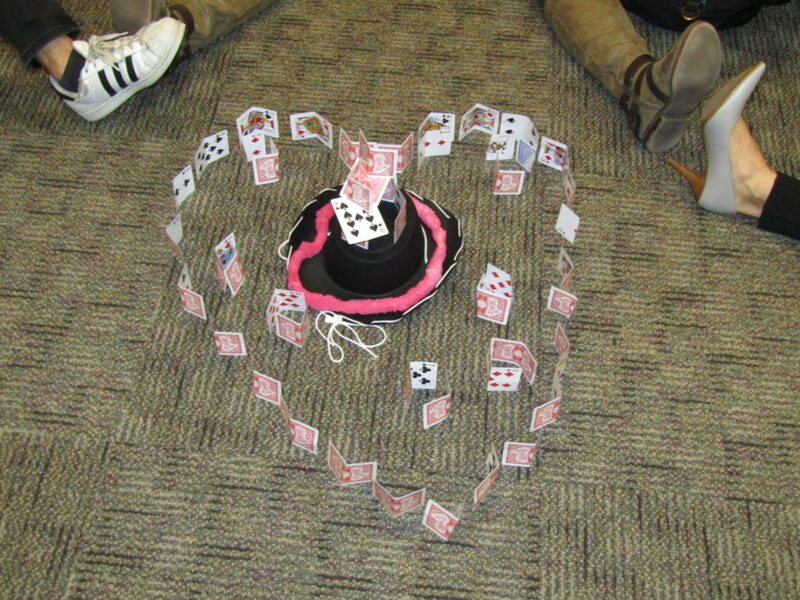 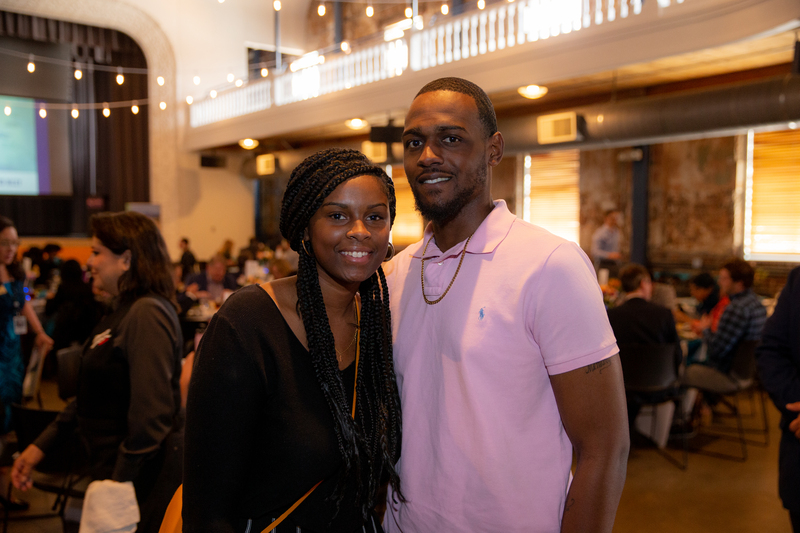 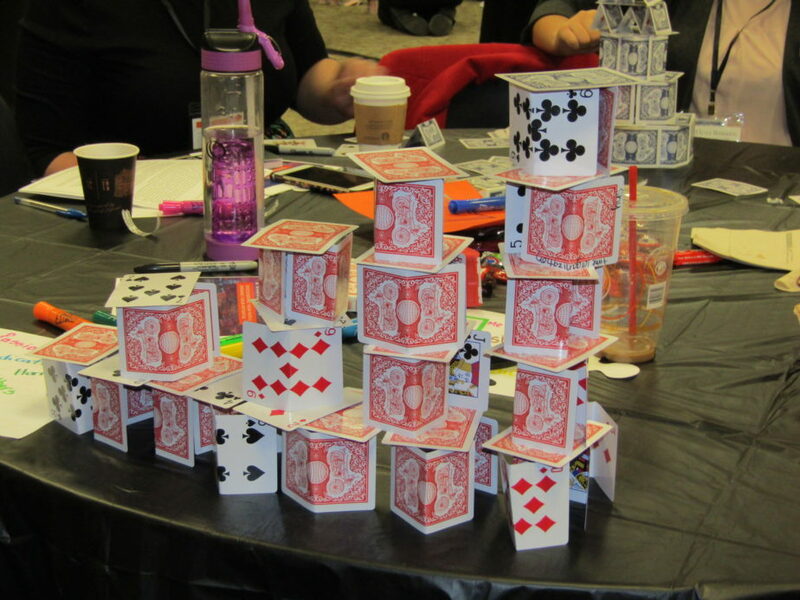 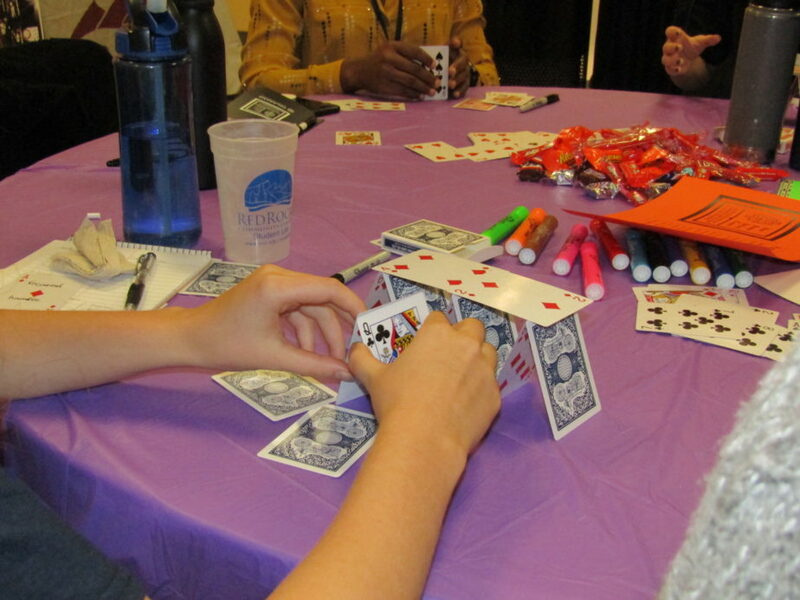 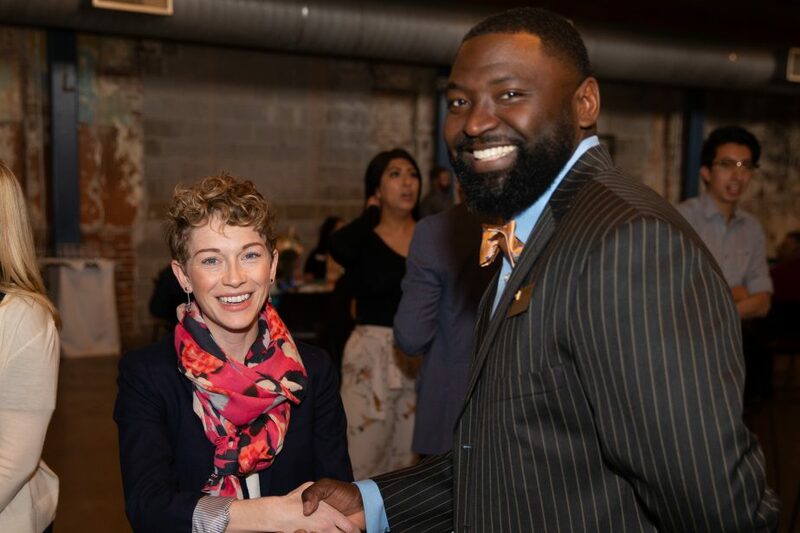 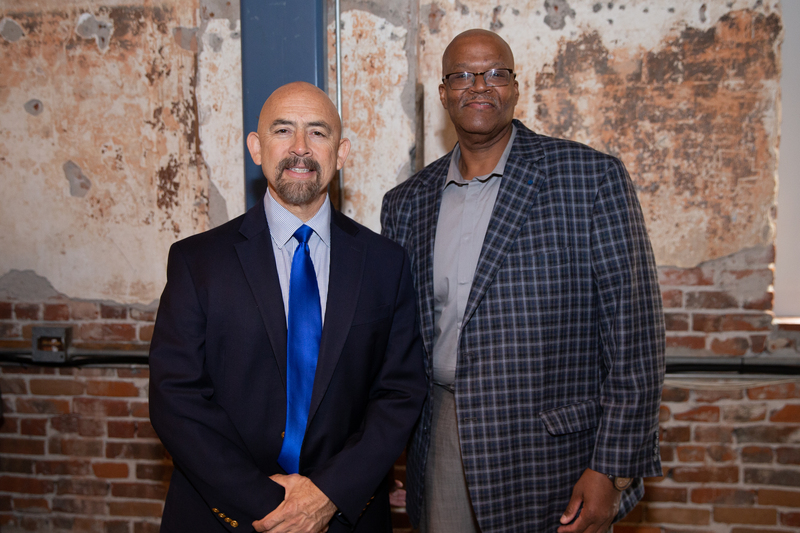 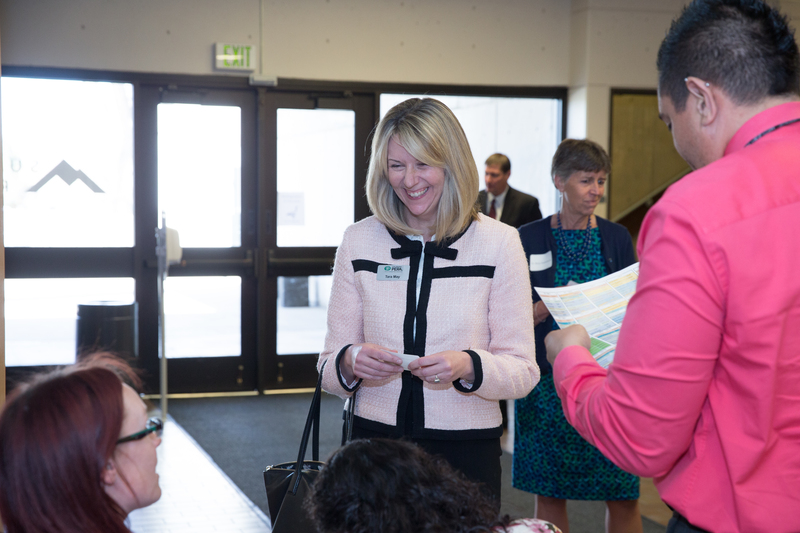 We will impact students by building relationships and bridges in order to identify and eliminate barriers, and ensure pathways to student success. 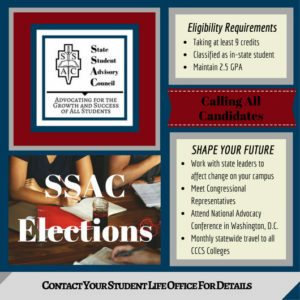 We will accomplish this by improving communications and acting as a liaison between the students, CCCS, and legislators. 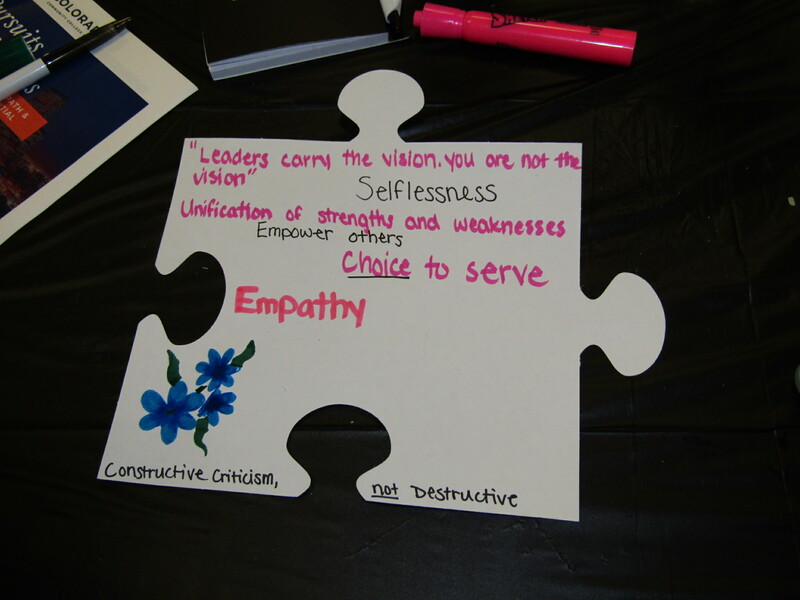 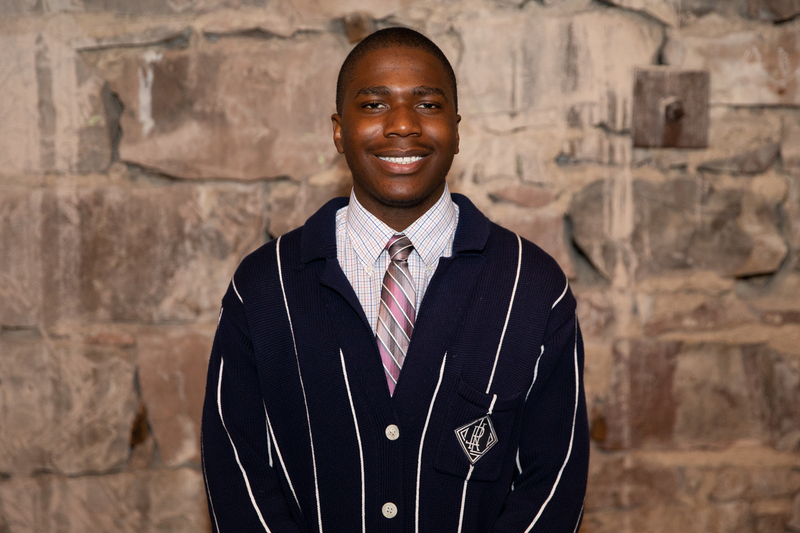 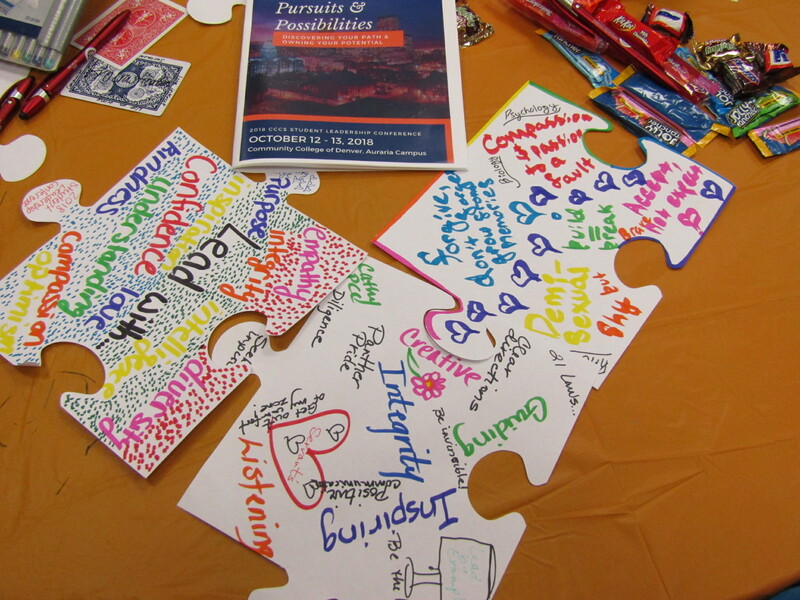 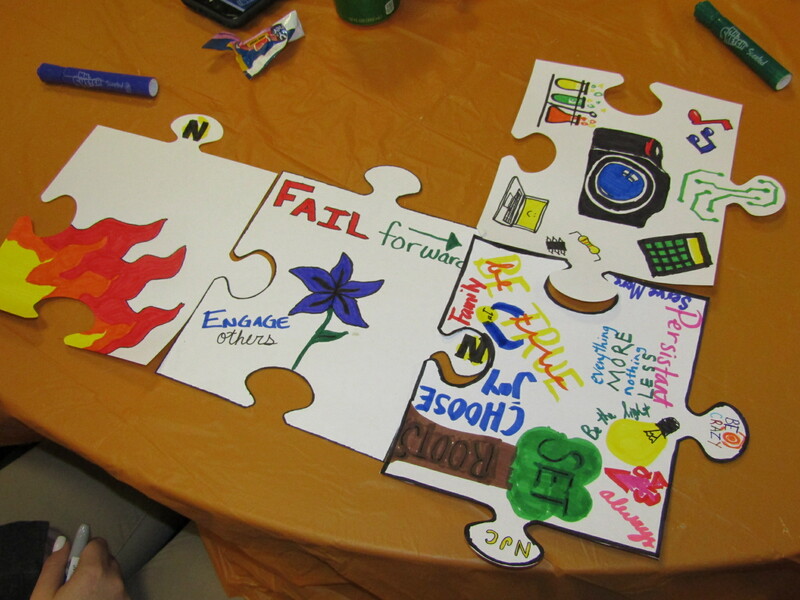 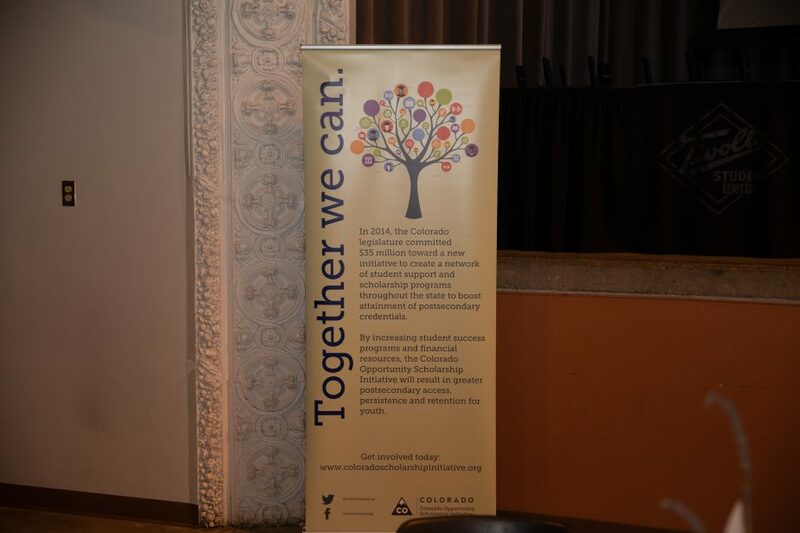 Furthermore, we commit to a continued collaborative effort of service and excellence for the benefit of all students. 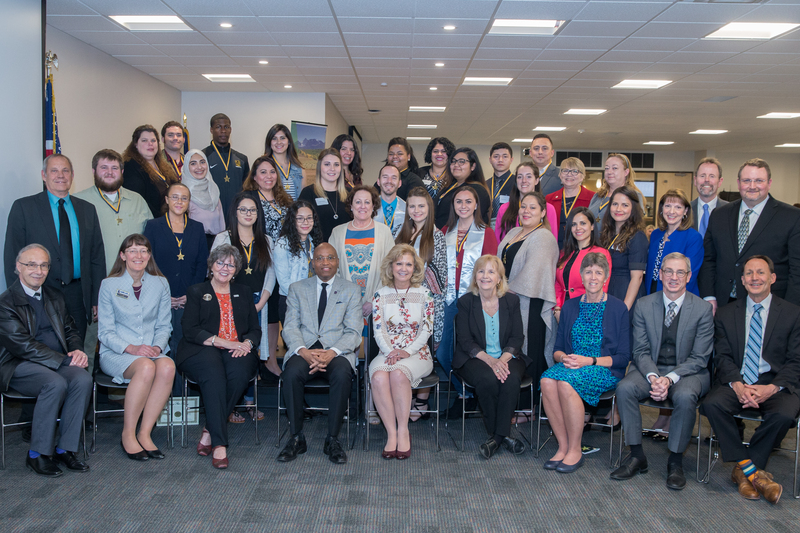 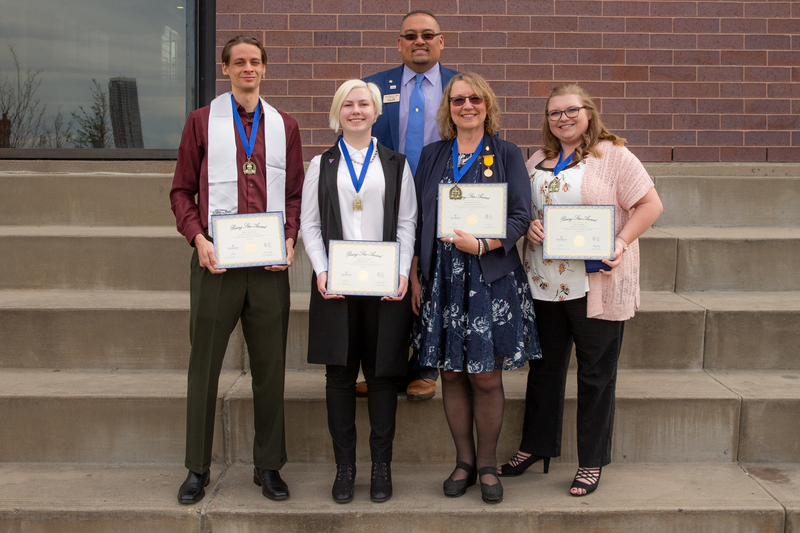 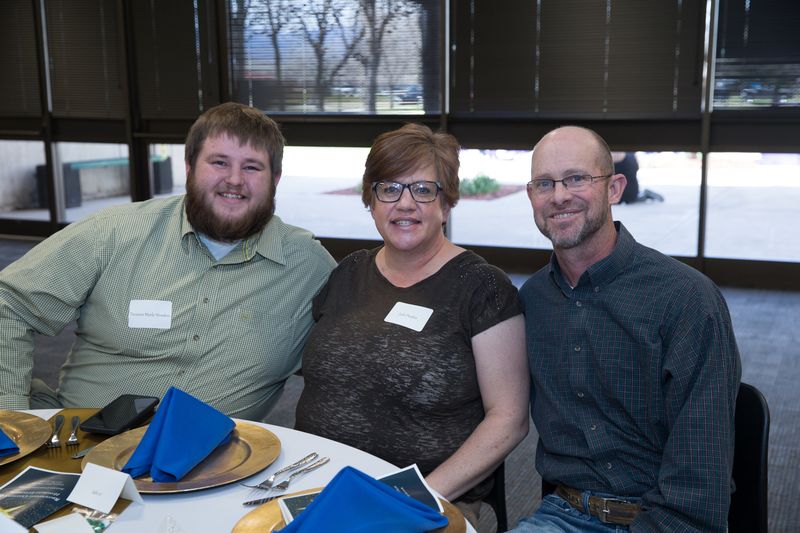 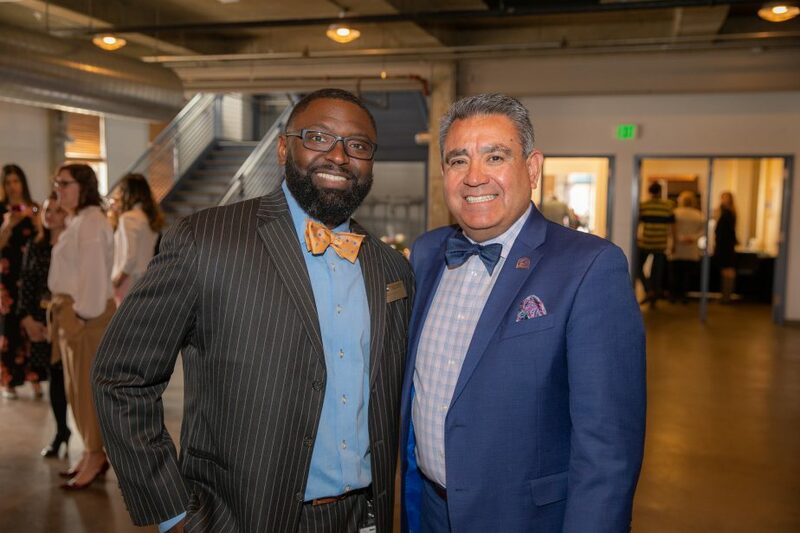 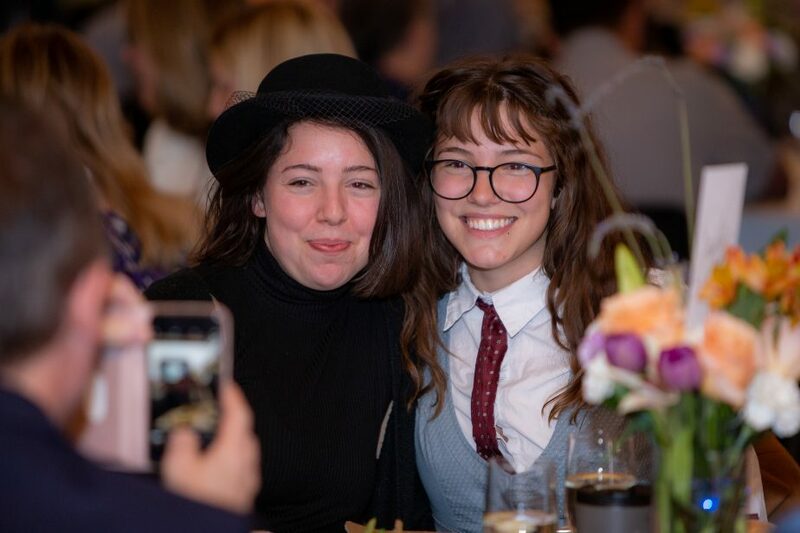 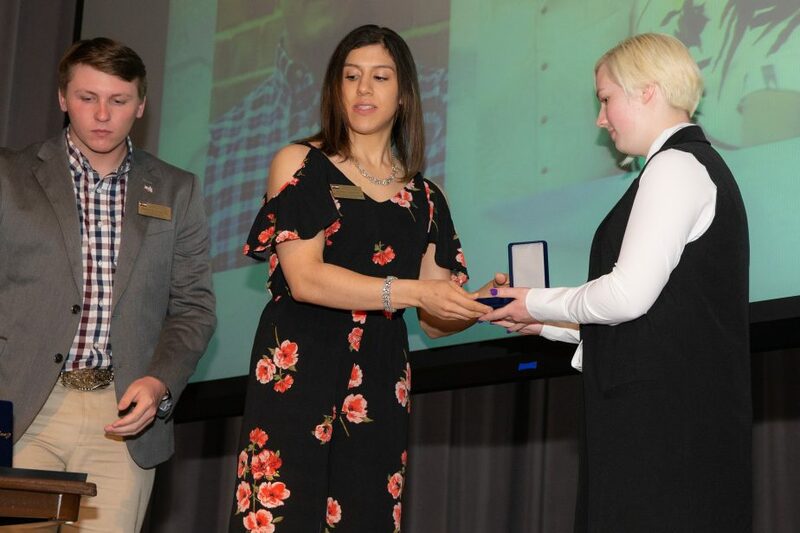 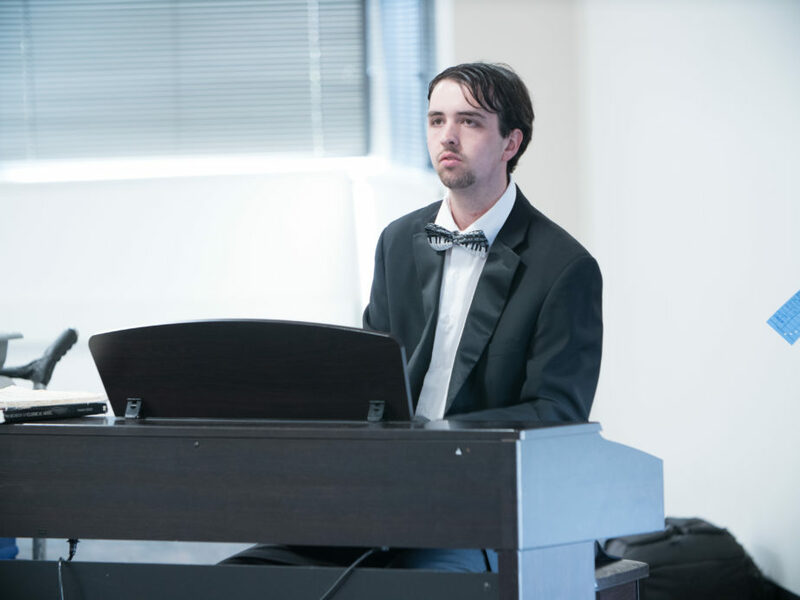 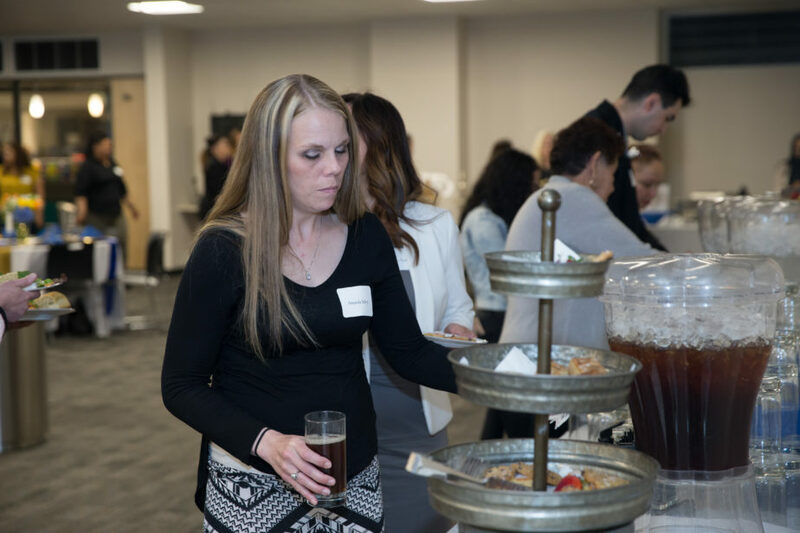 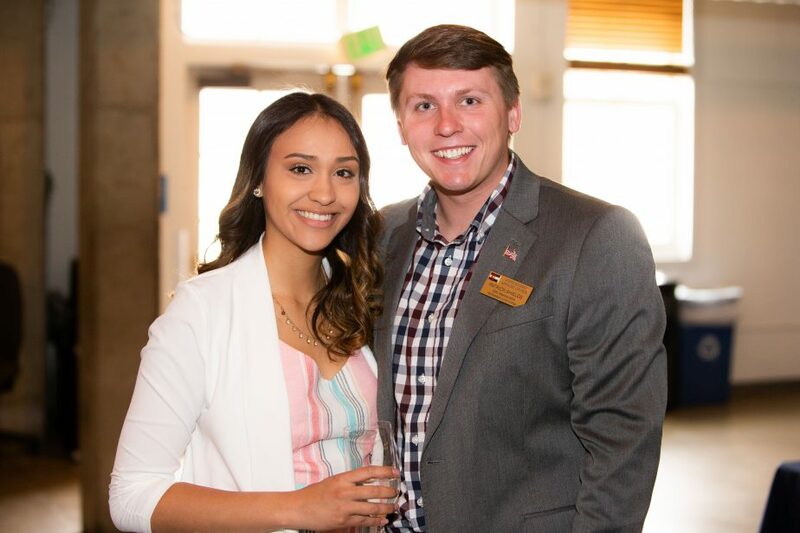 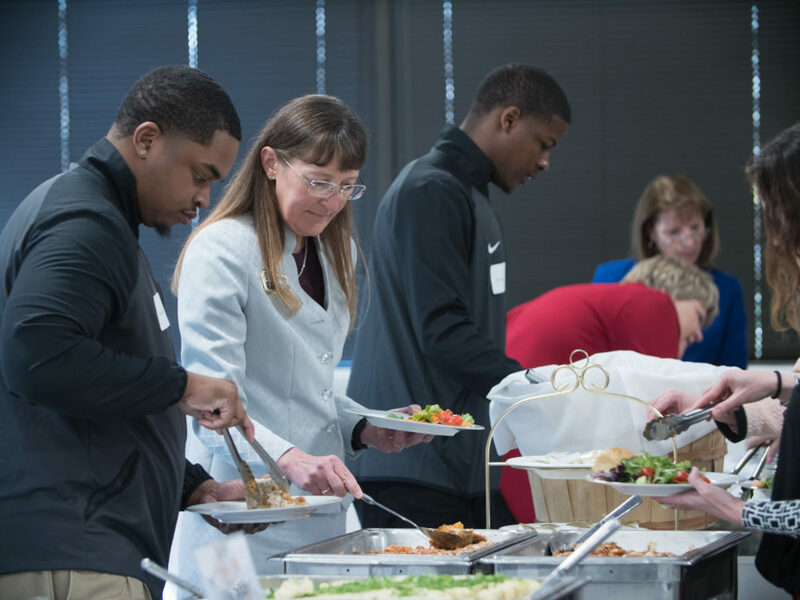 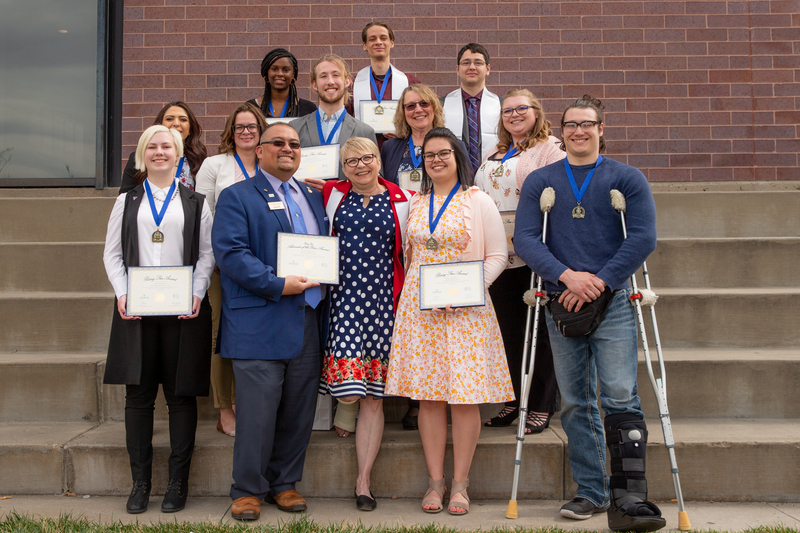 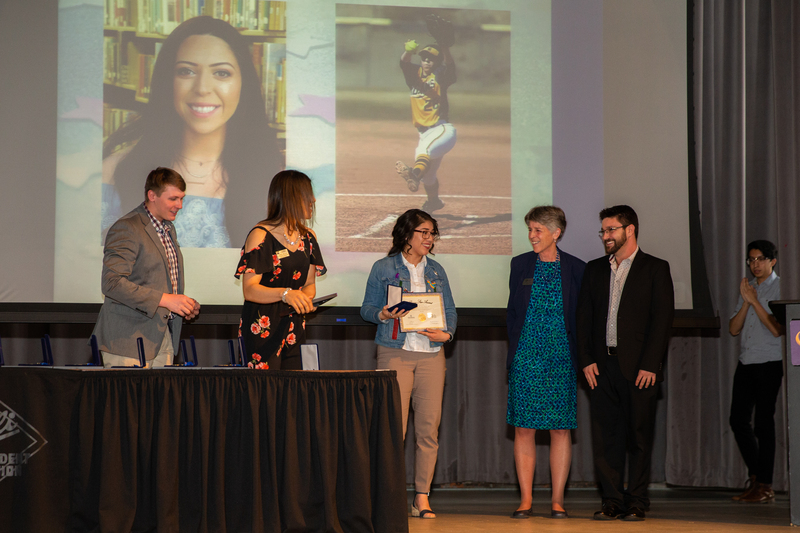 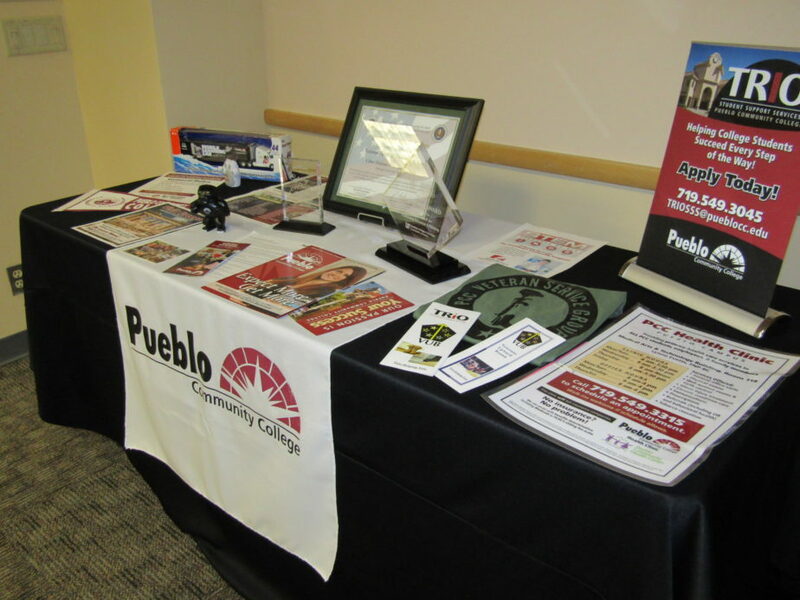 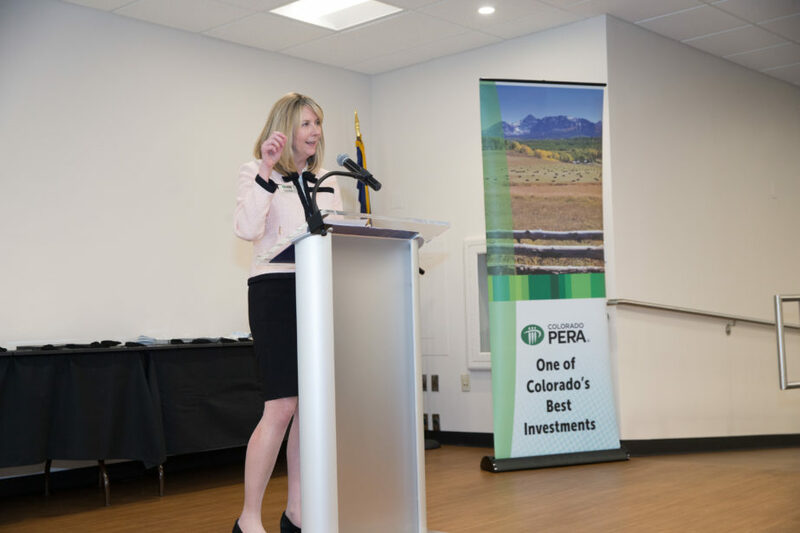 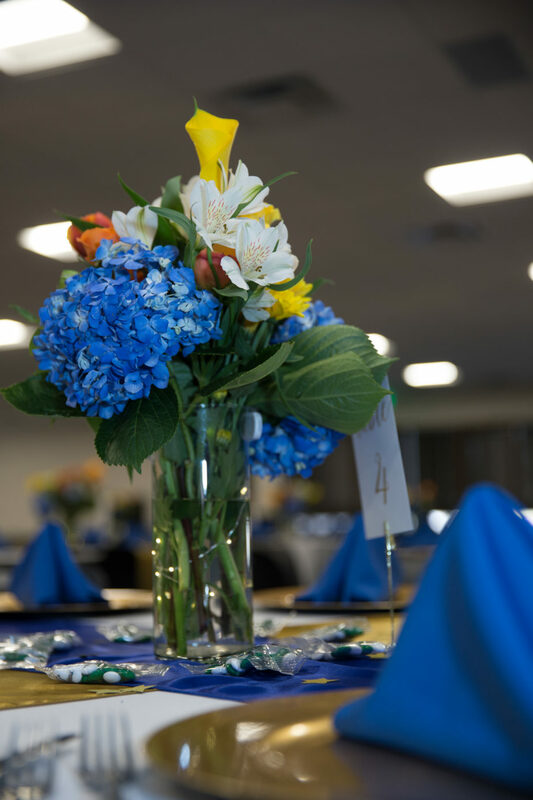 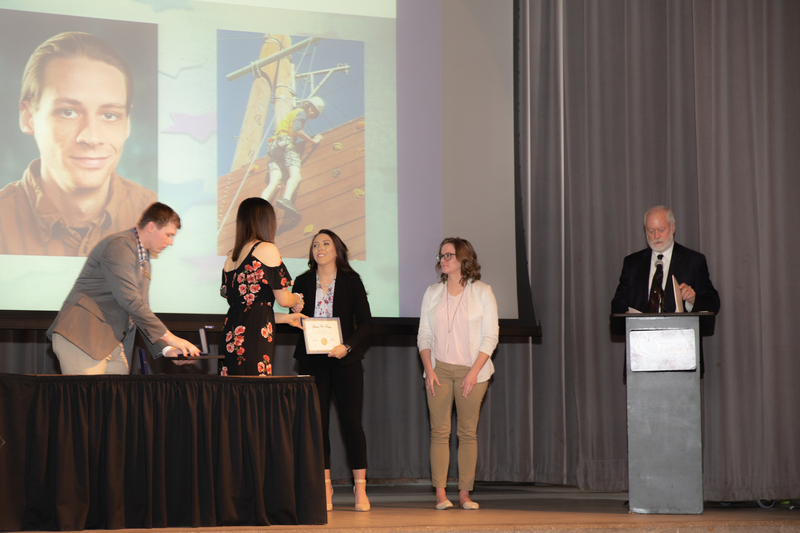 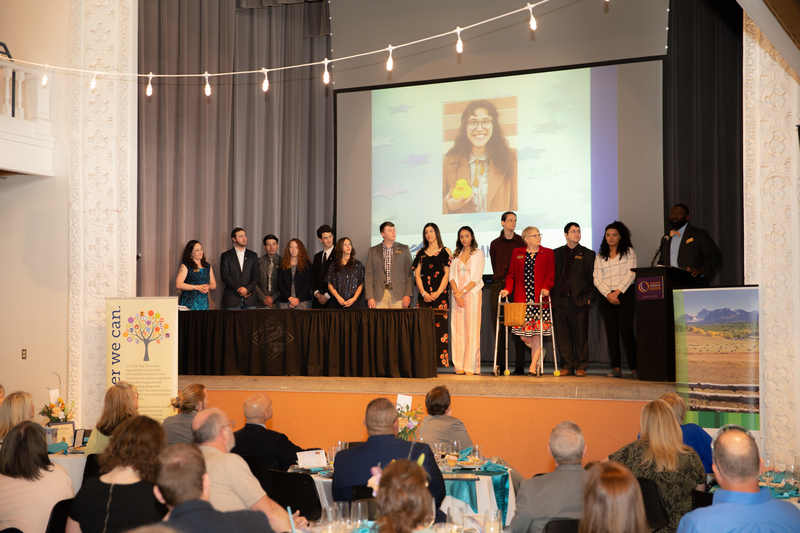 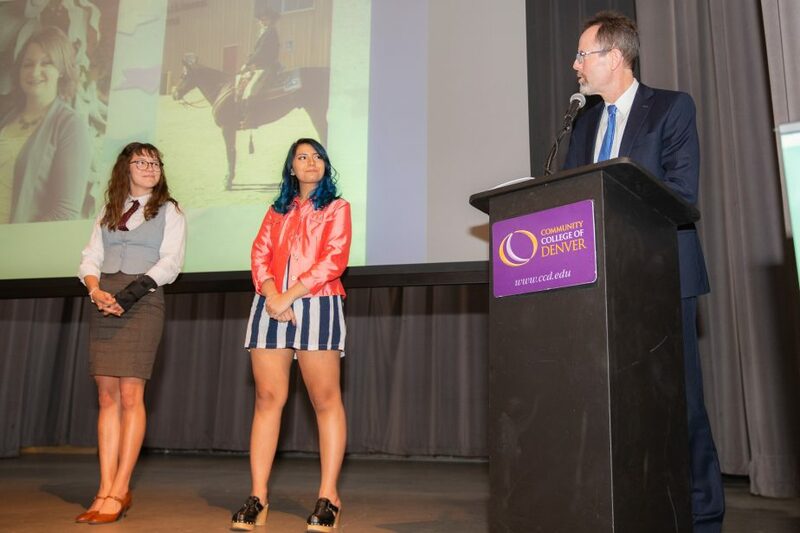 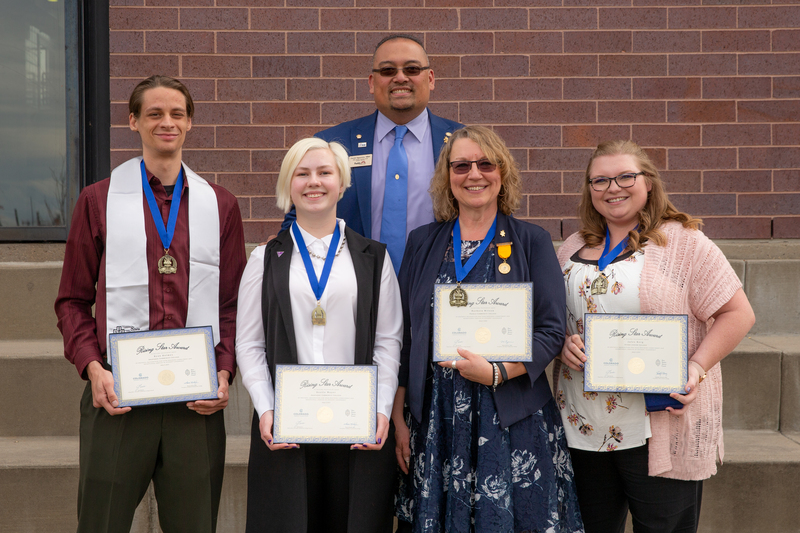 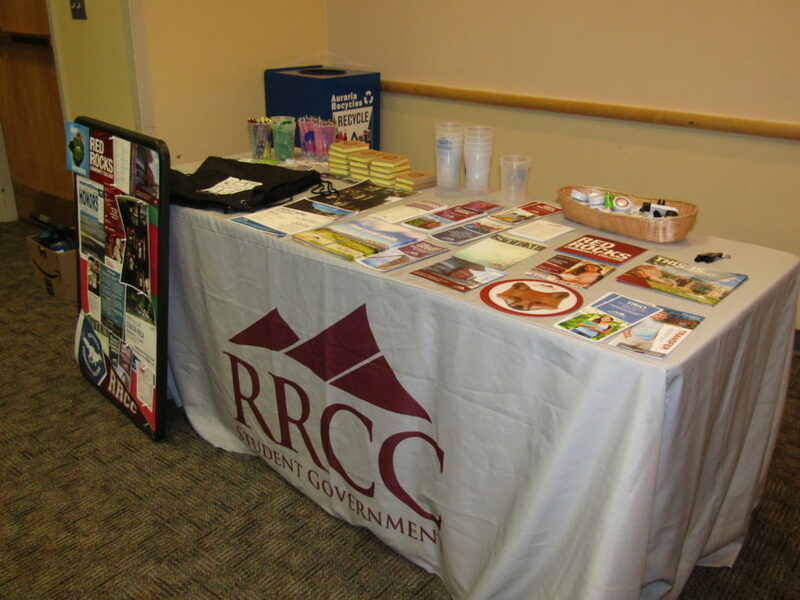 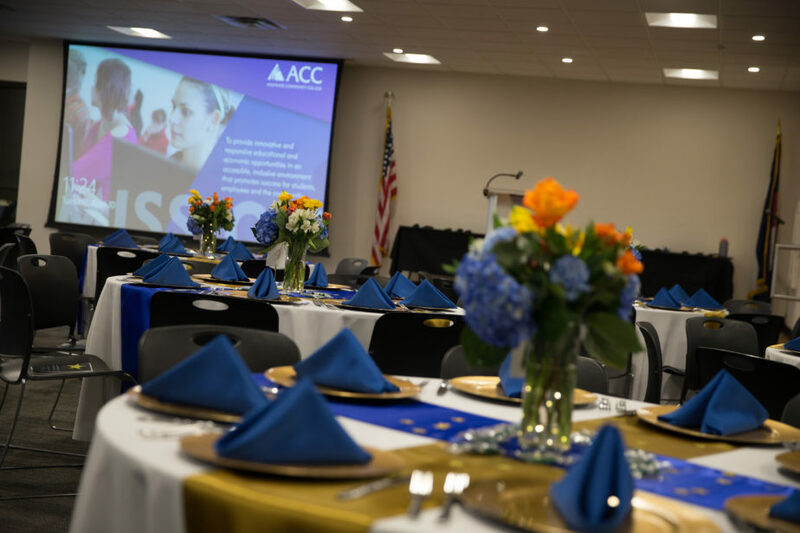 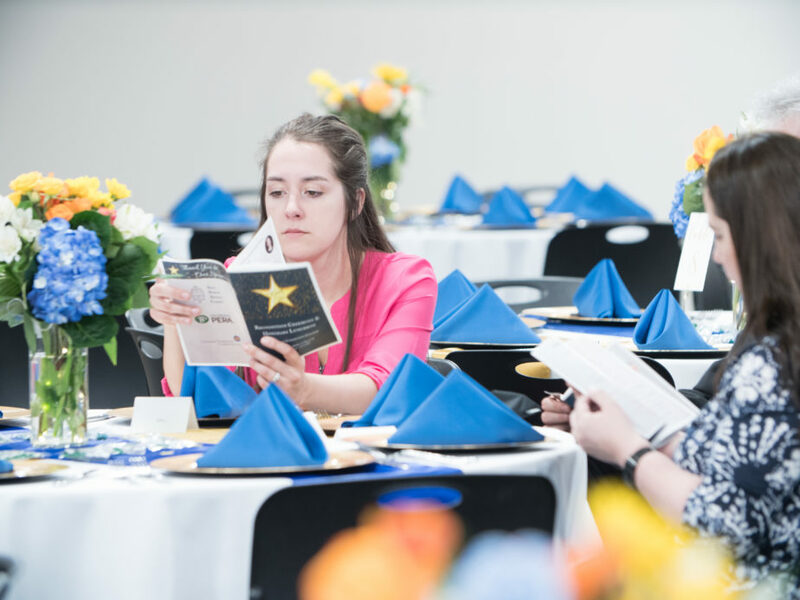 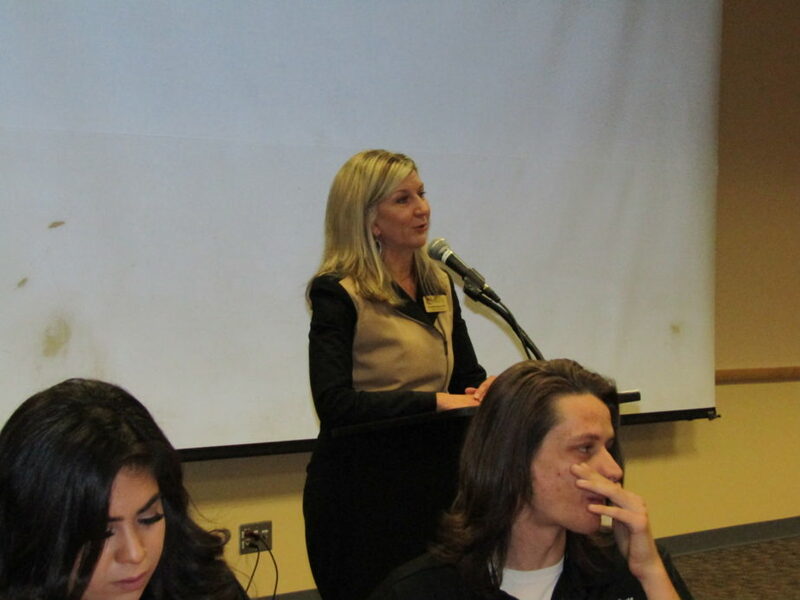 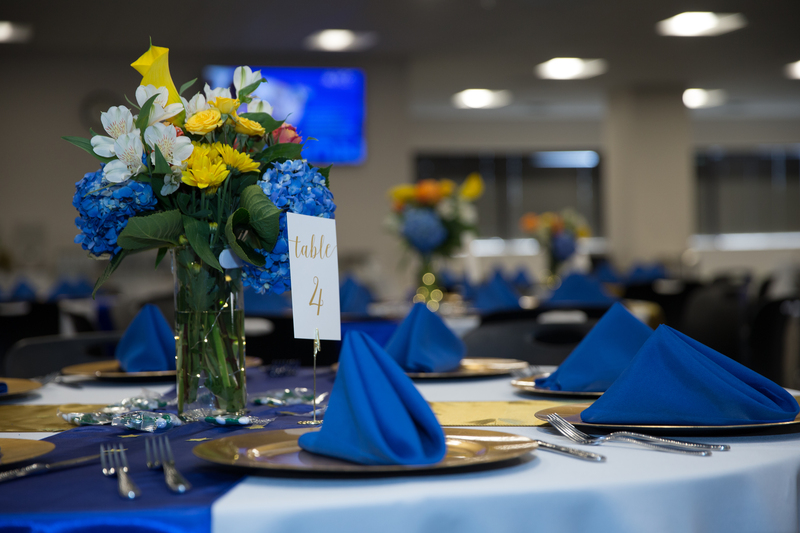 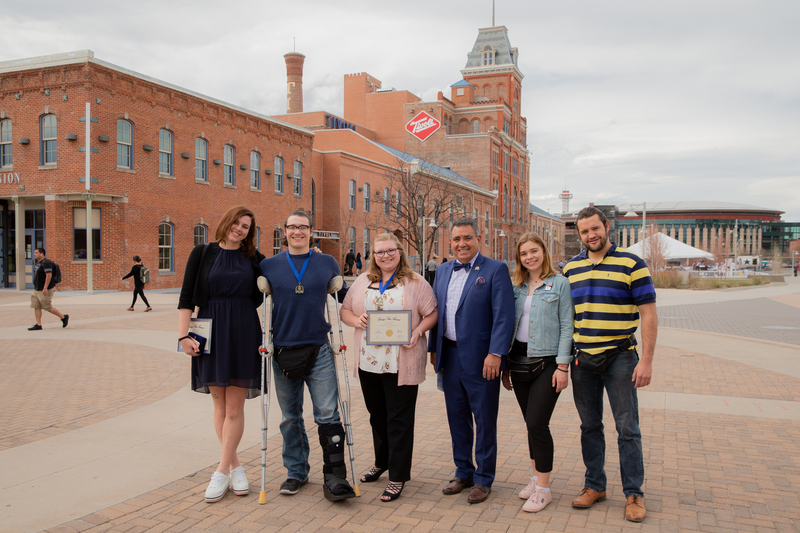 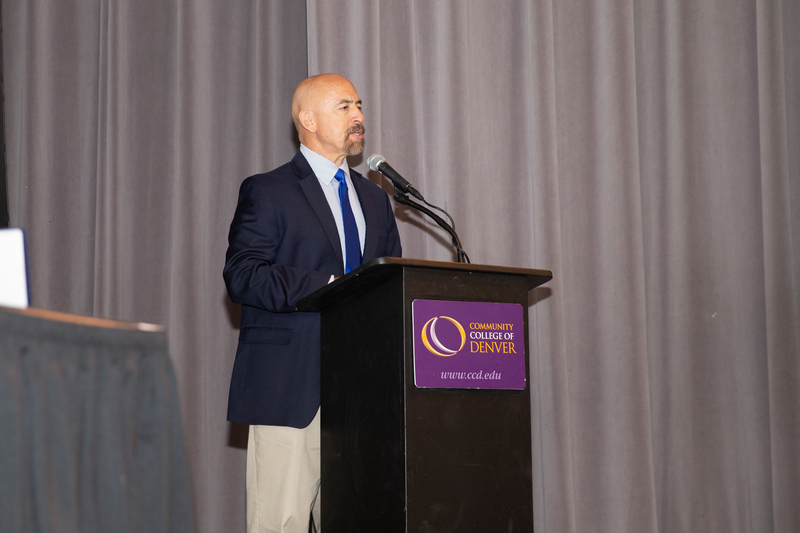 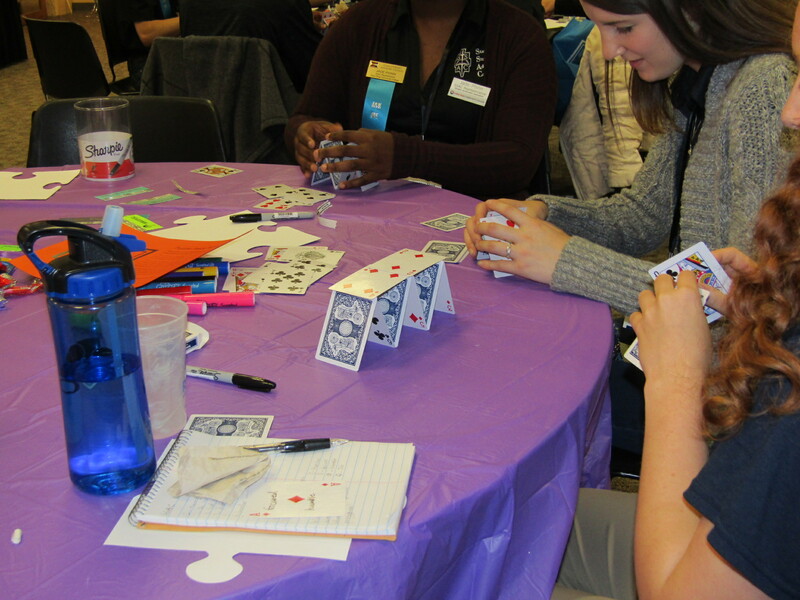 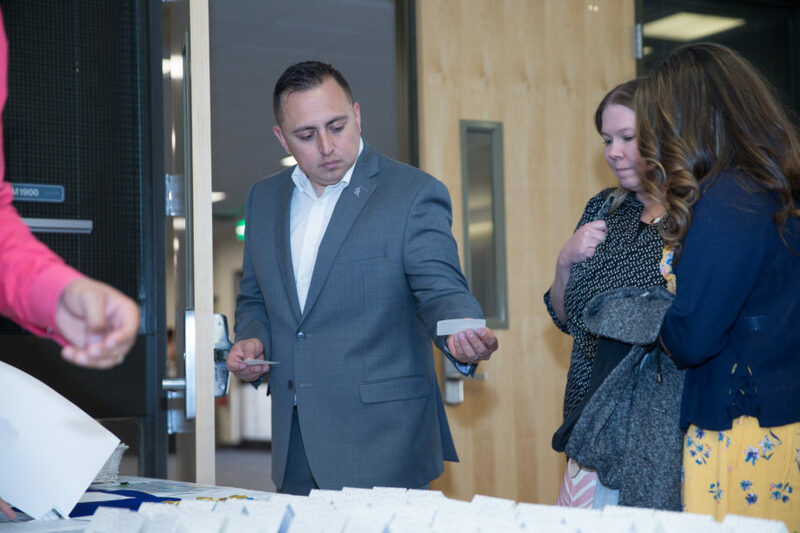 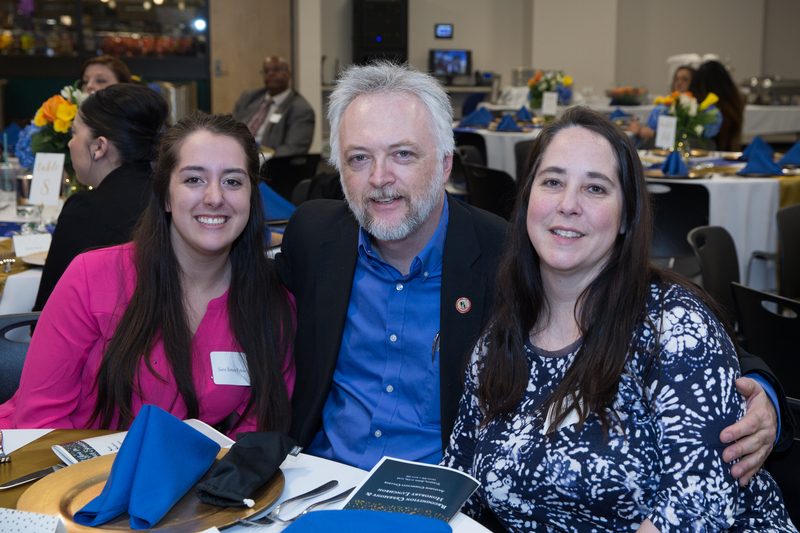 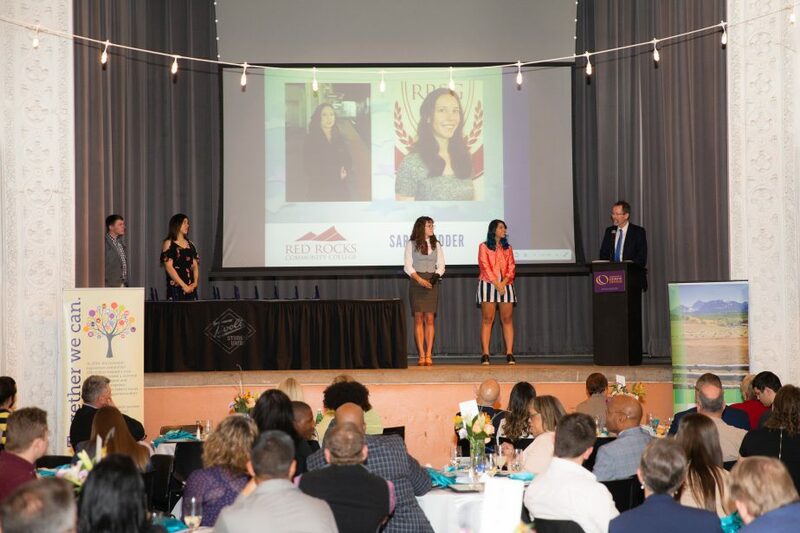 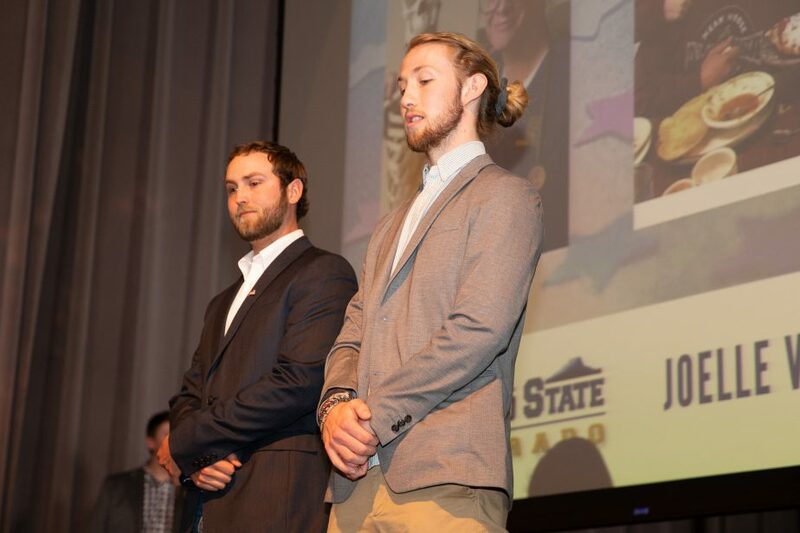 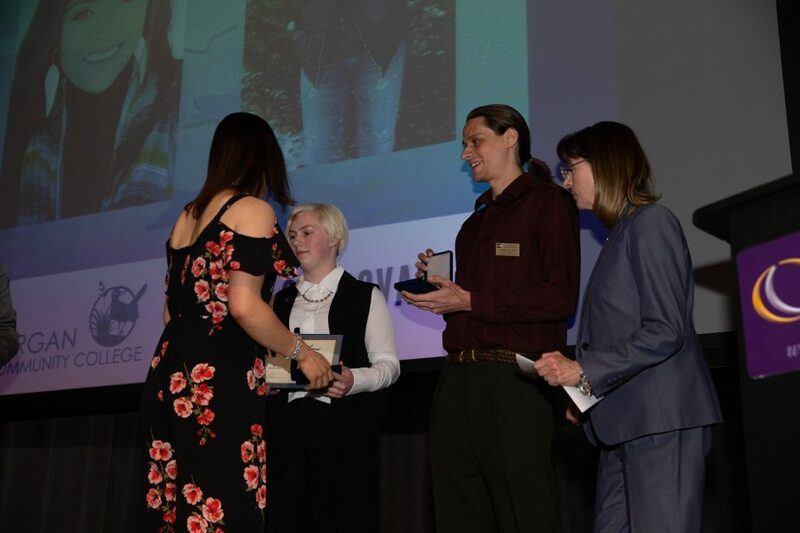 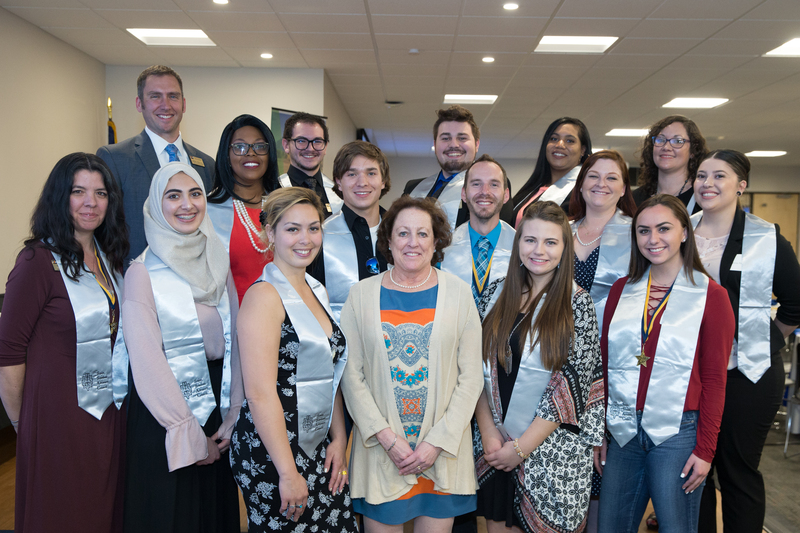 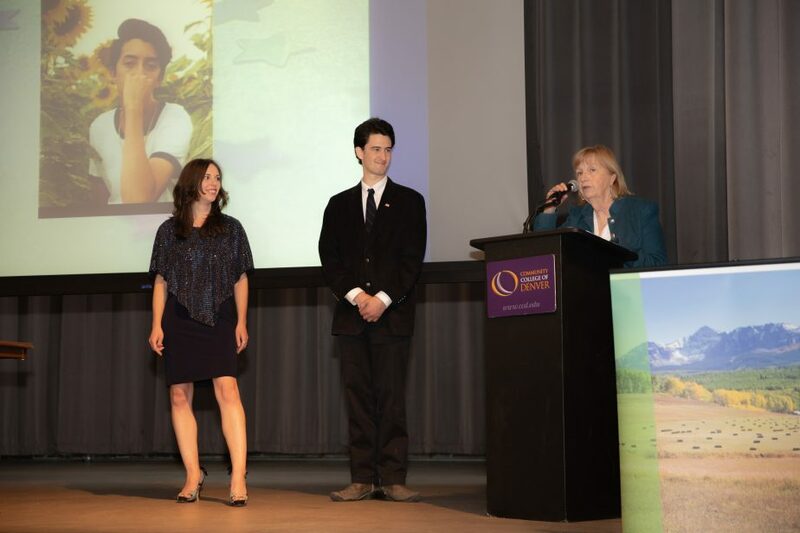 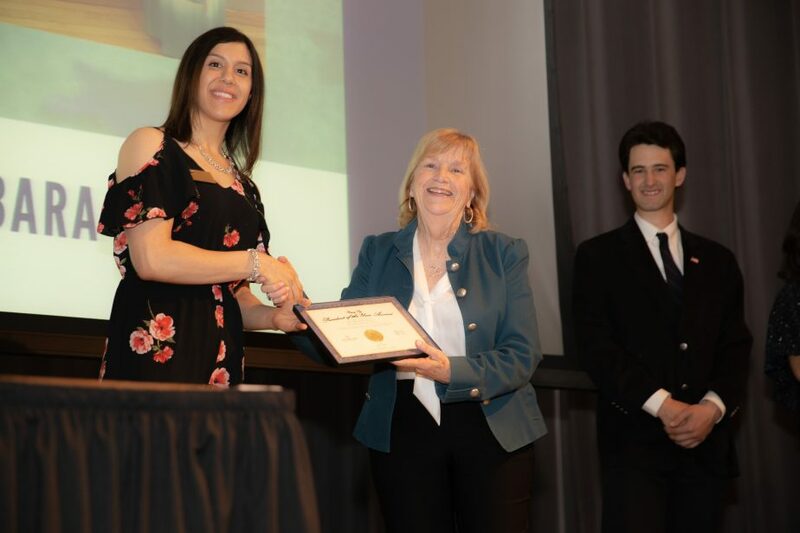 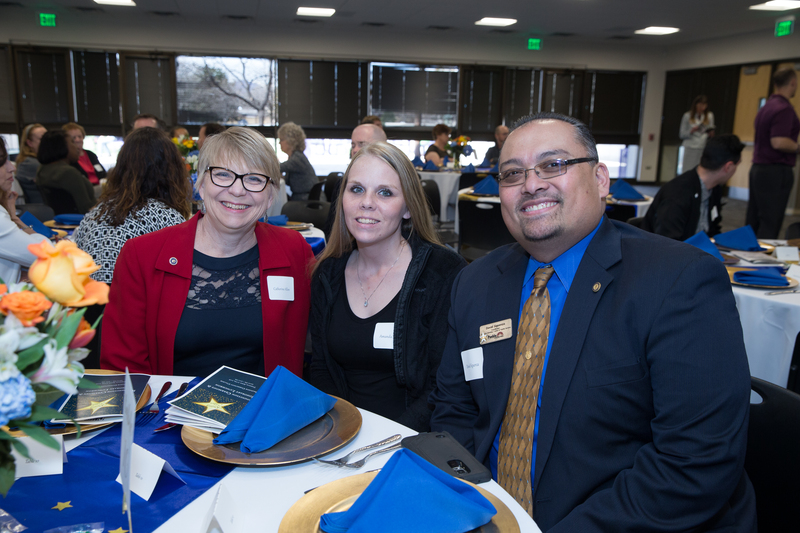 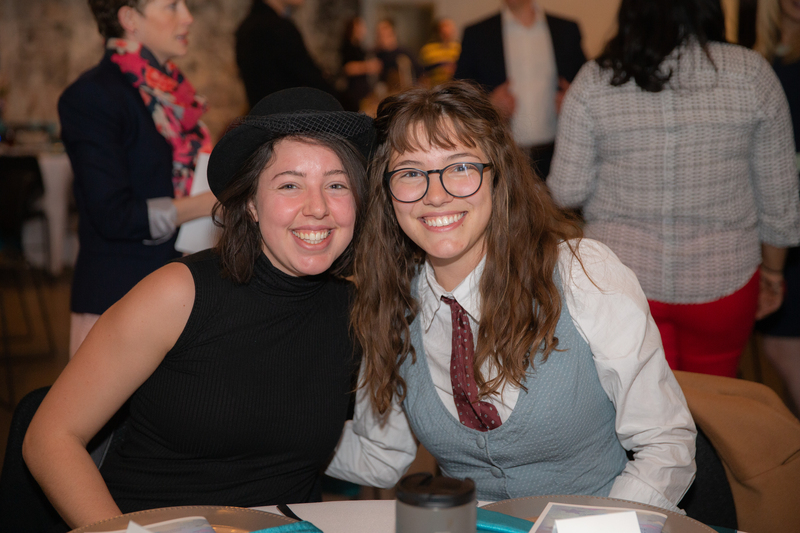 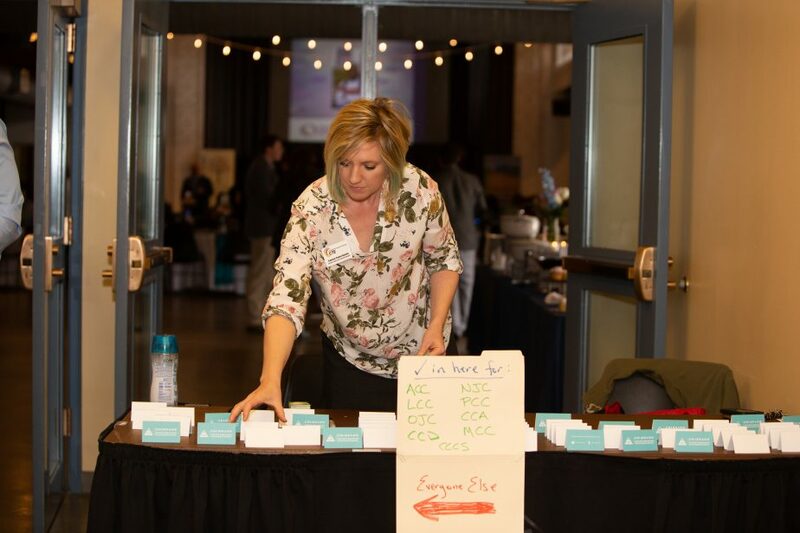 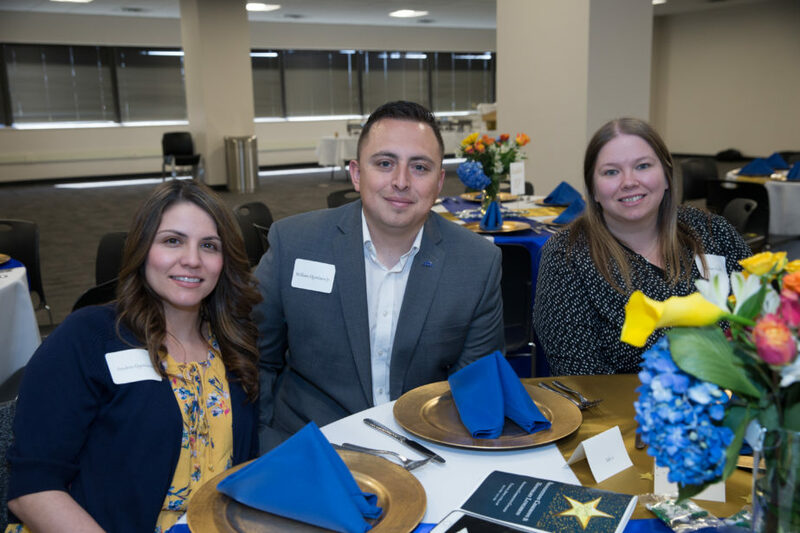 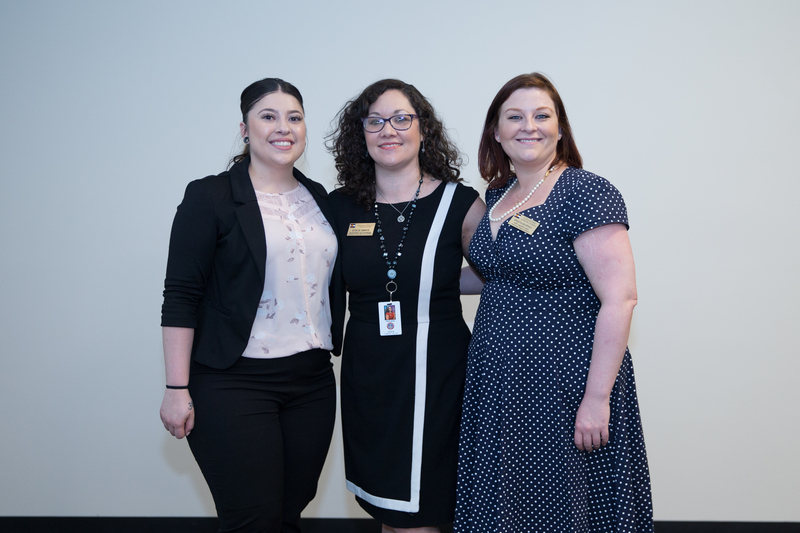 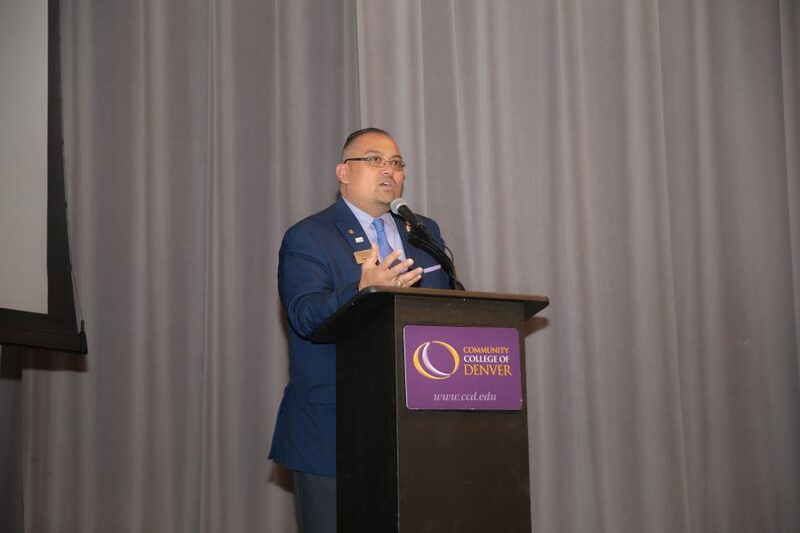 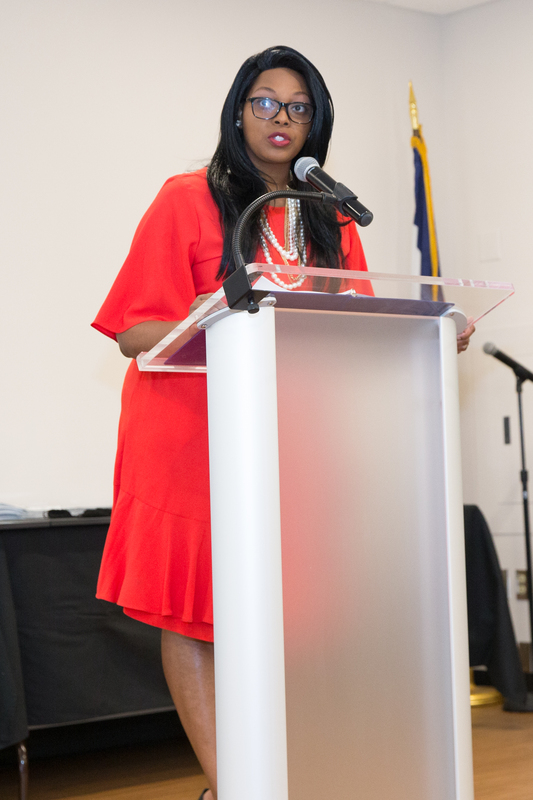 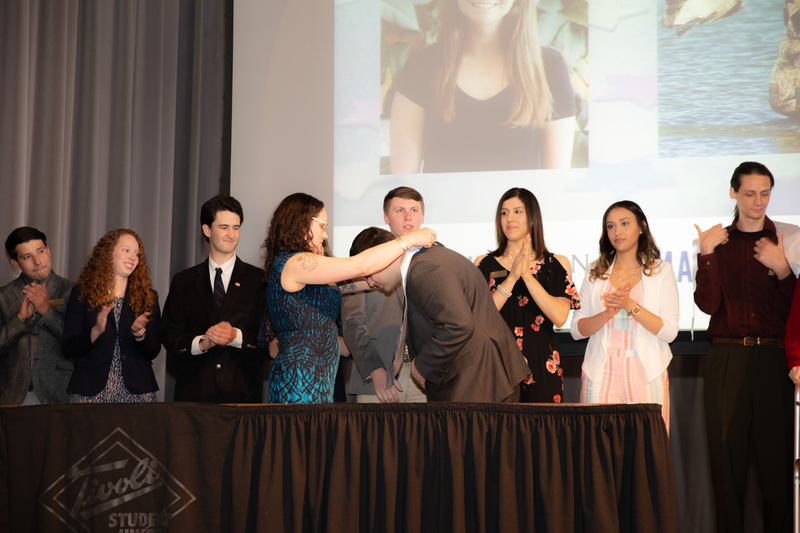 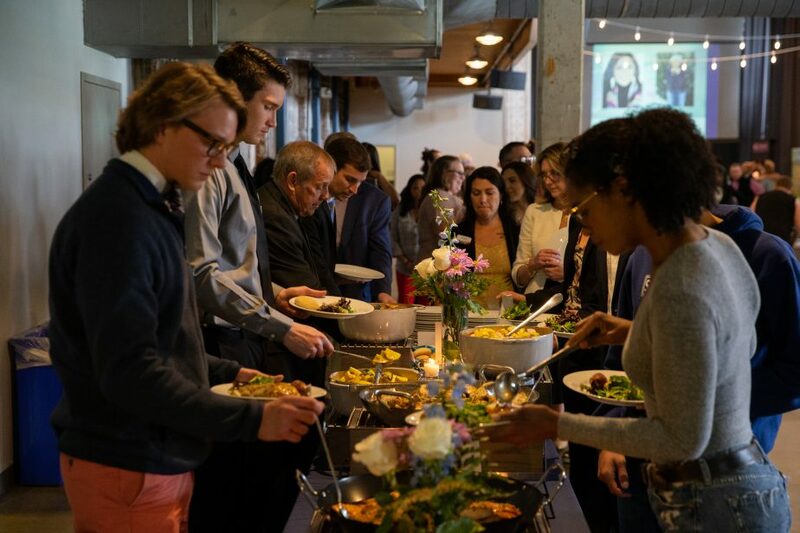 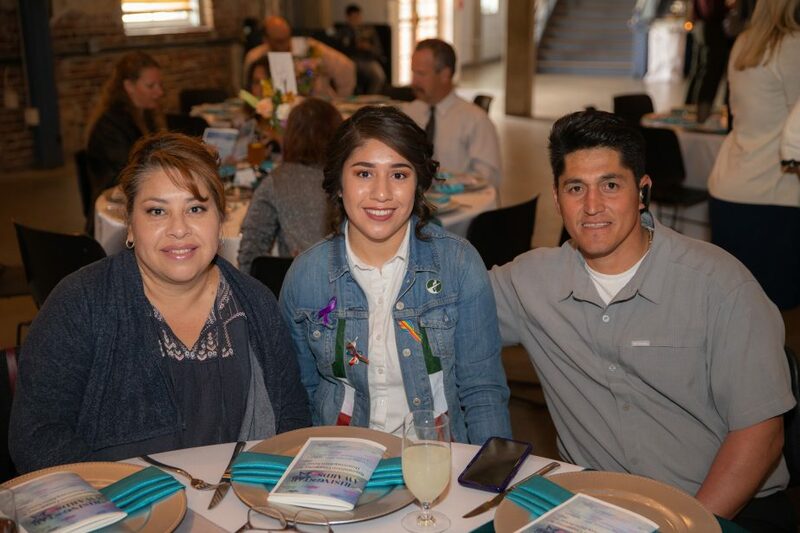 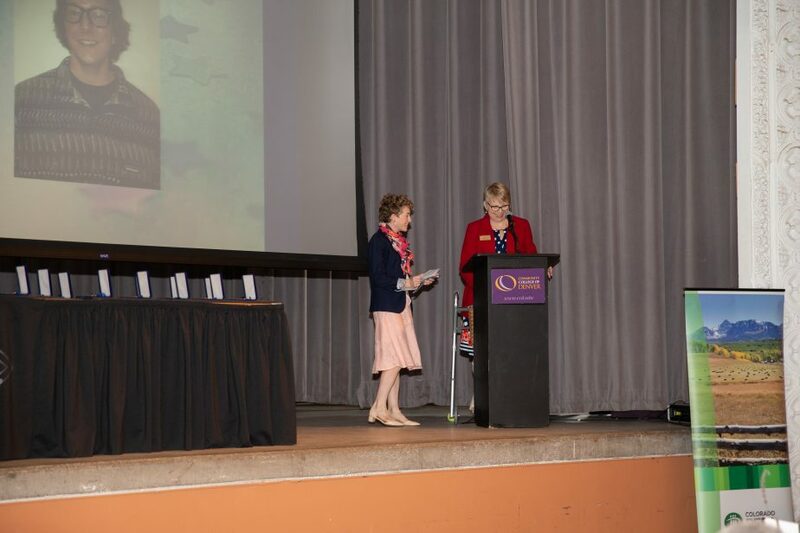 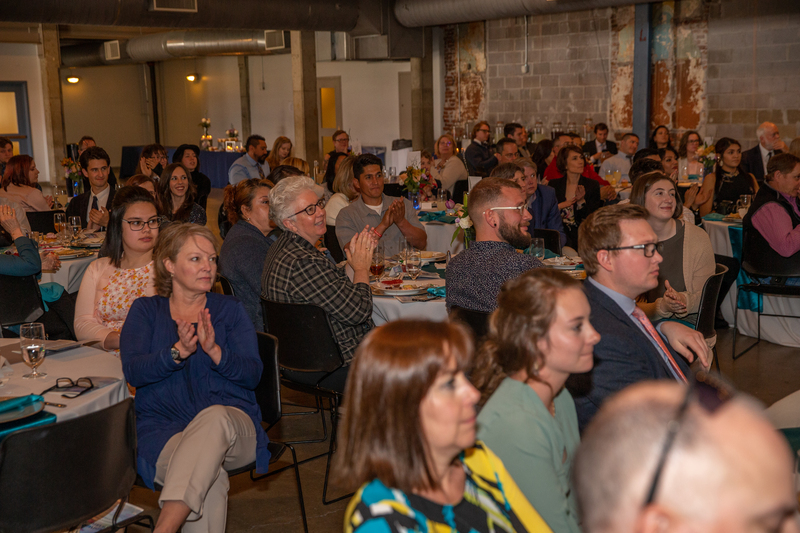 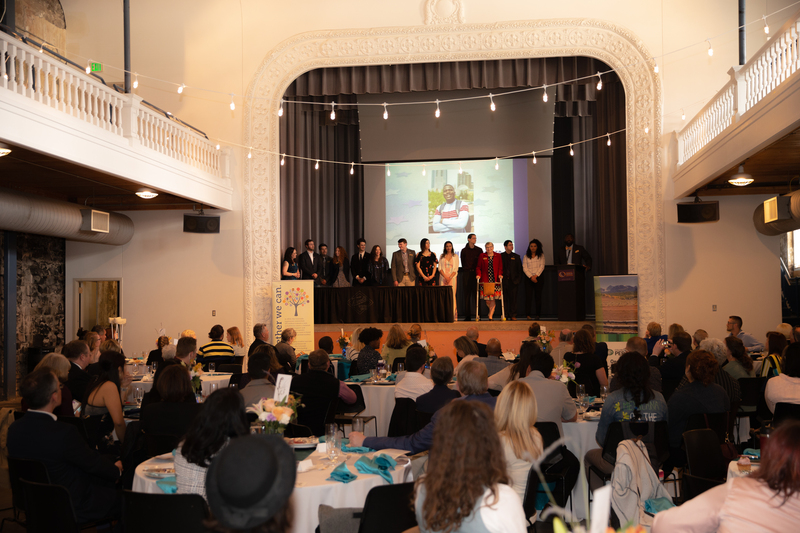 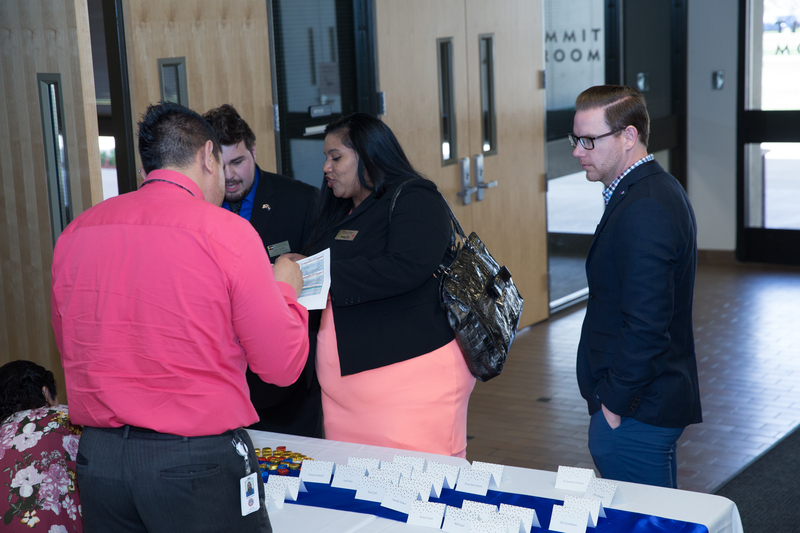 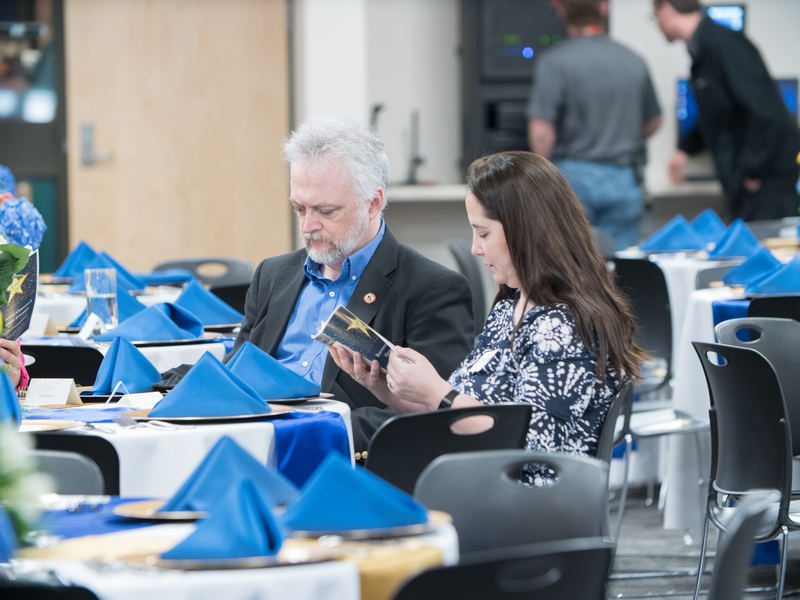 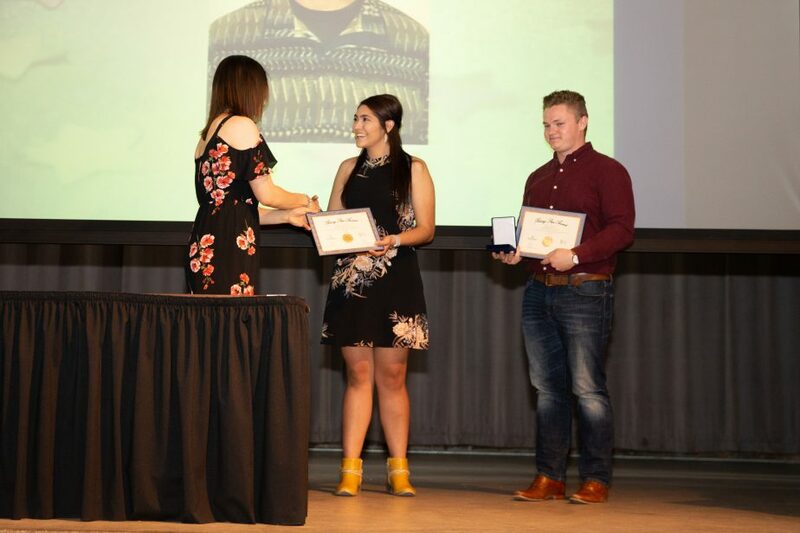 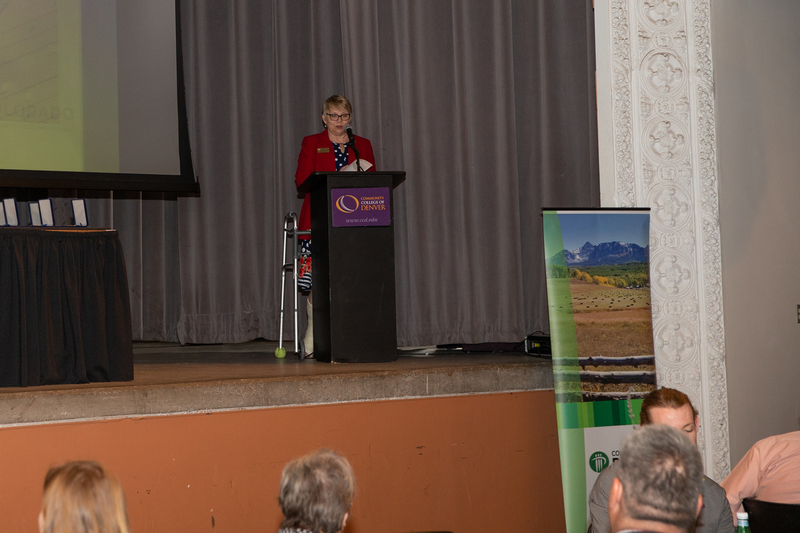 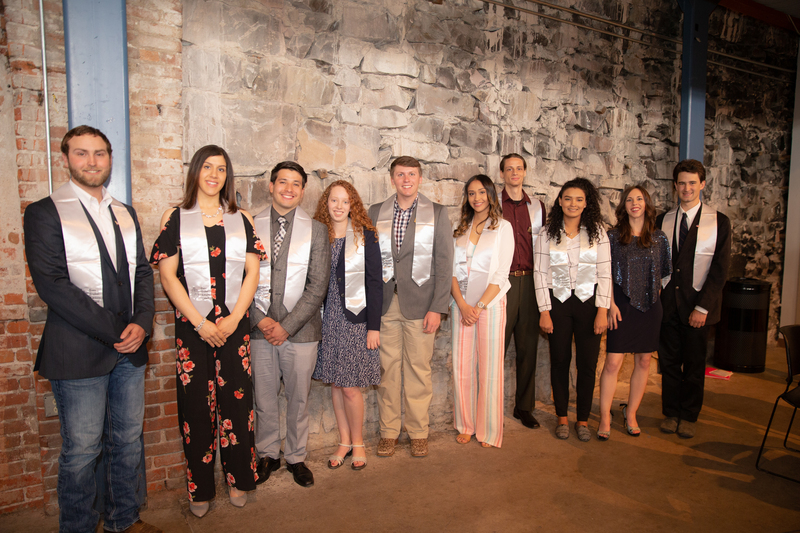 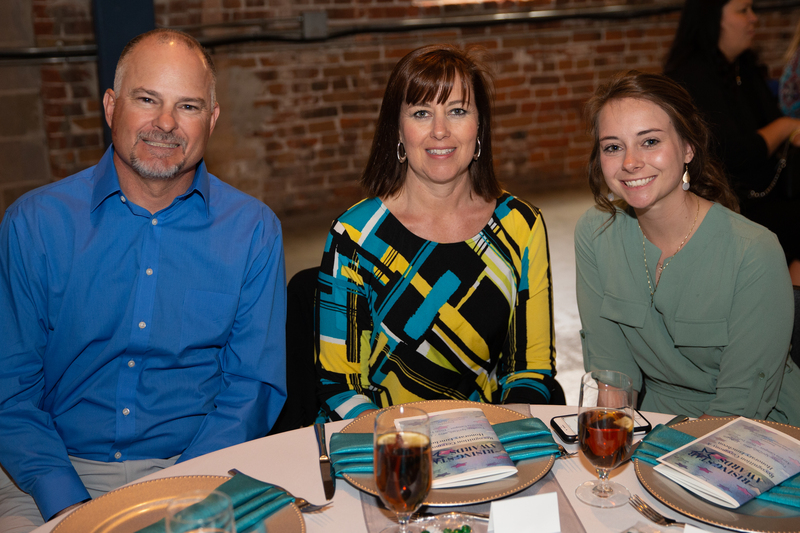 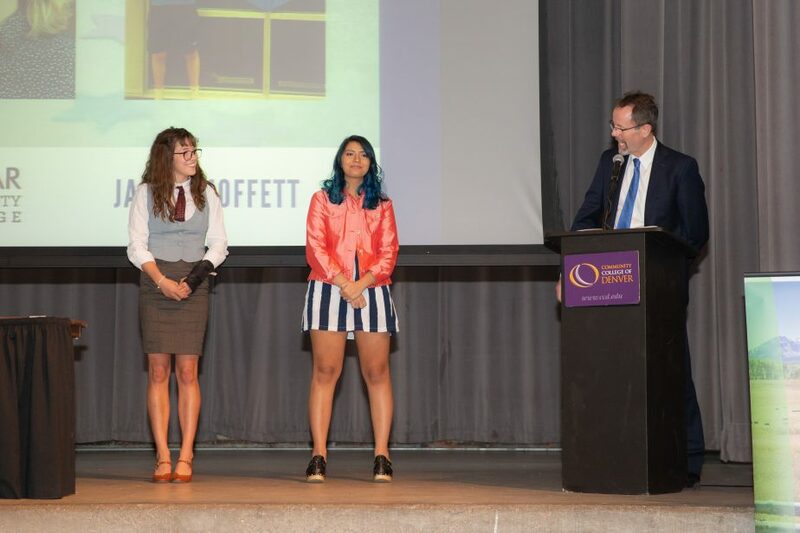 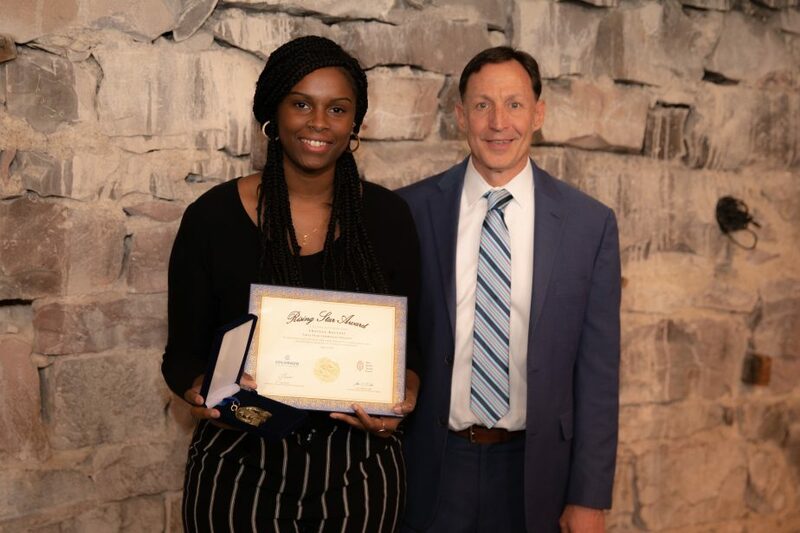 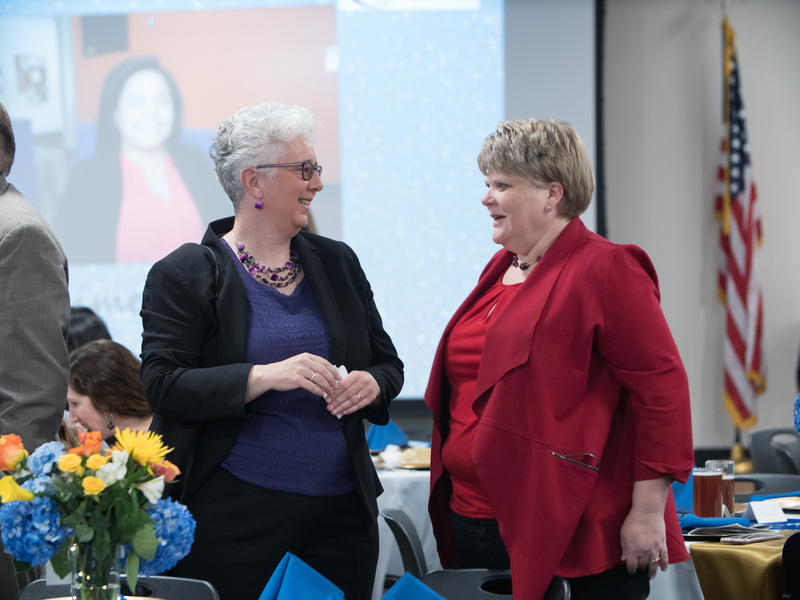 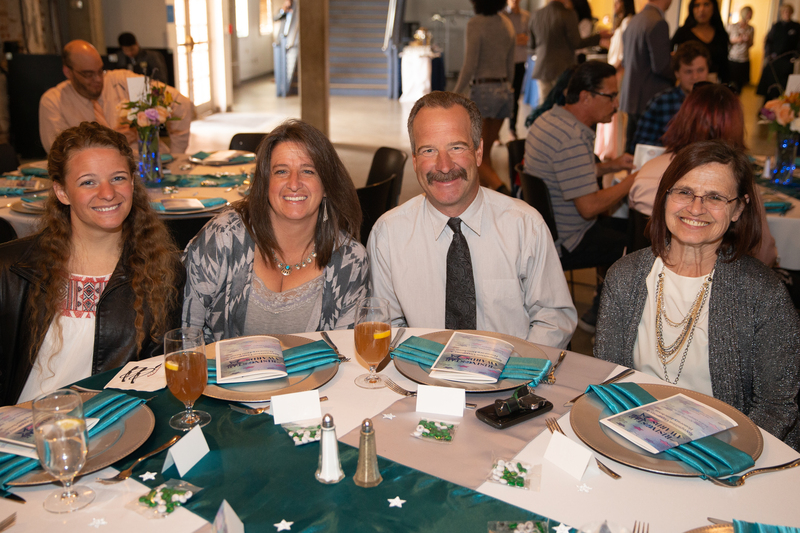 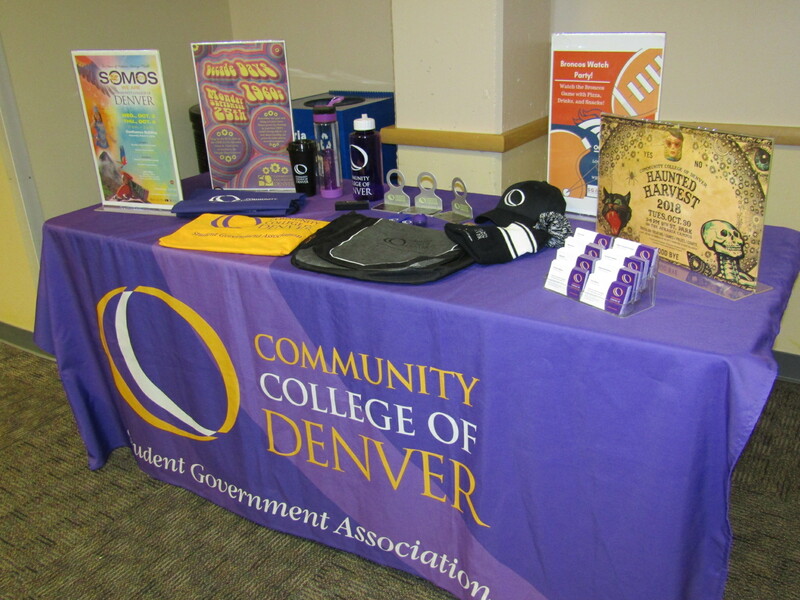 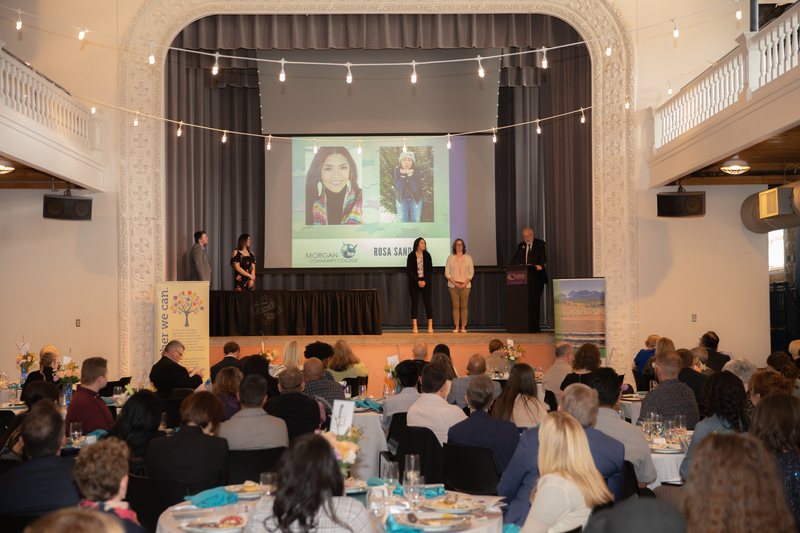 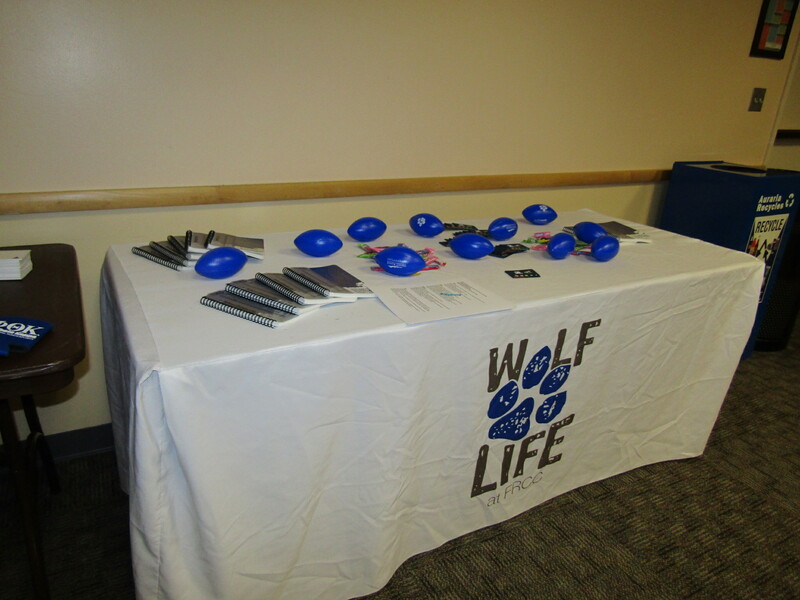 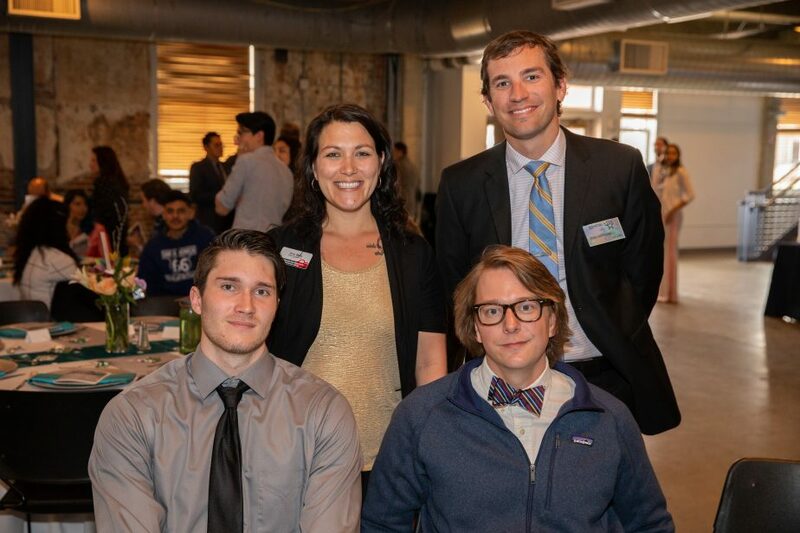 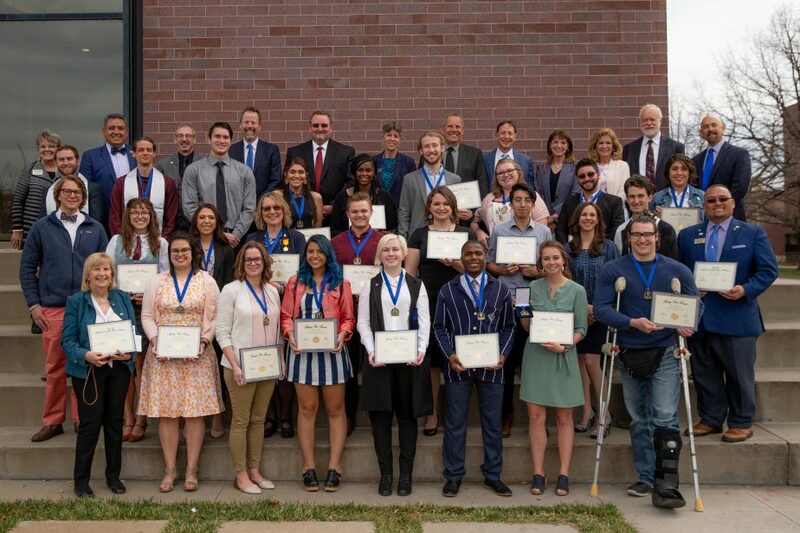 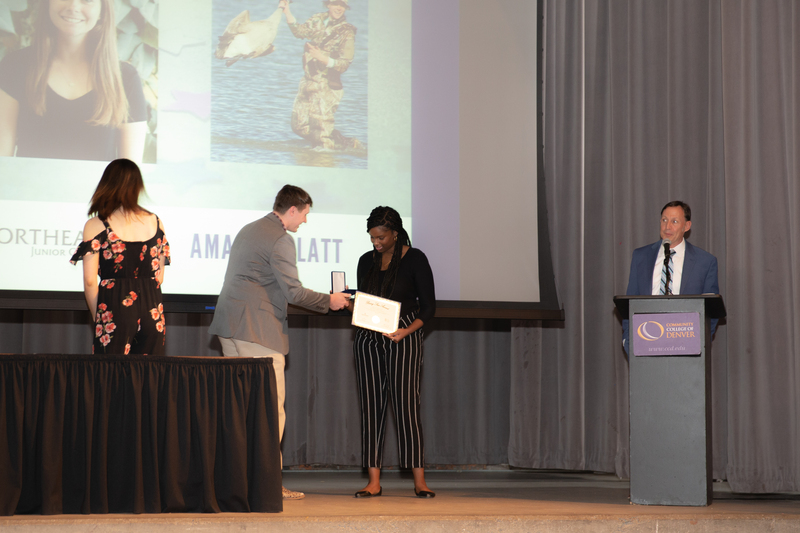 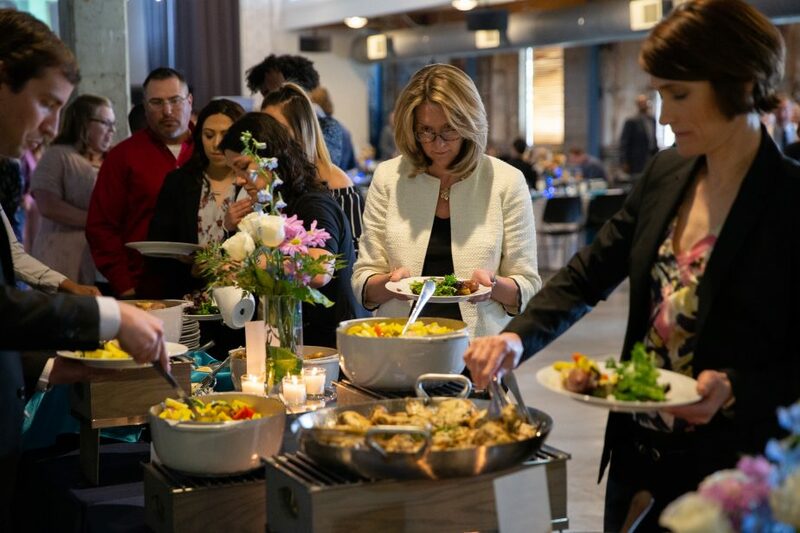 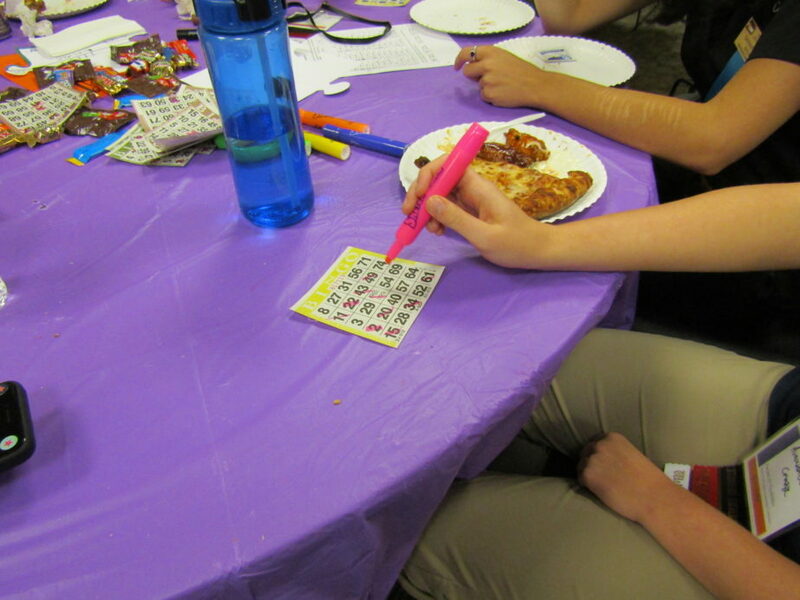 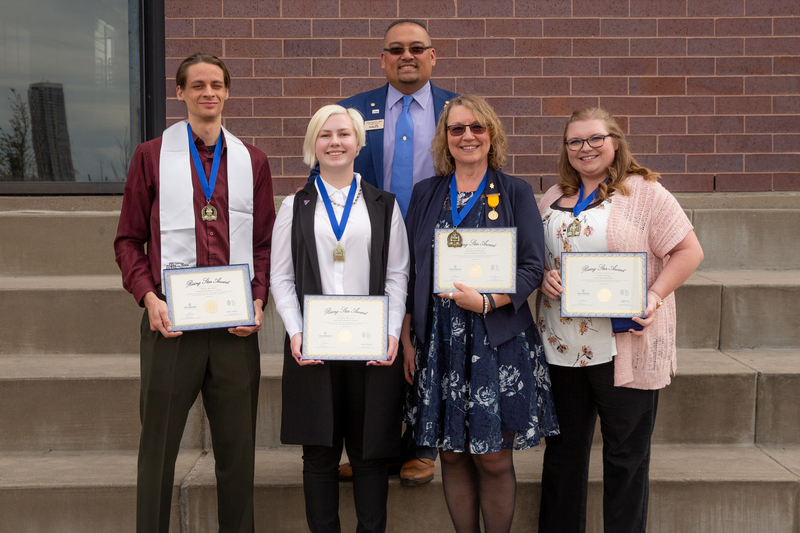 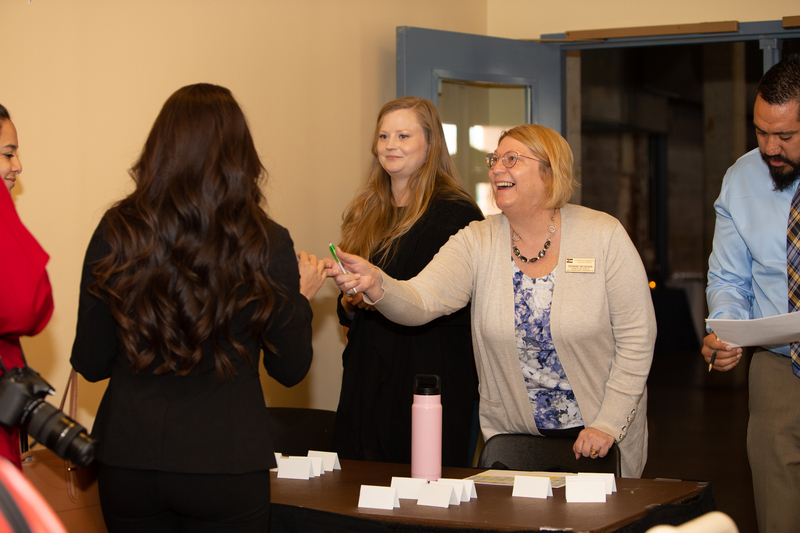 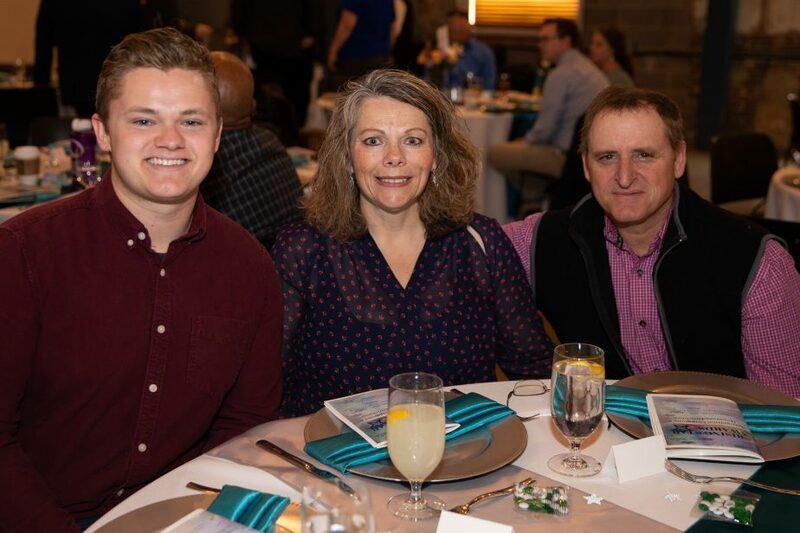 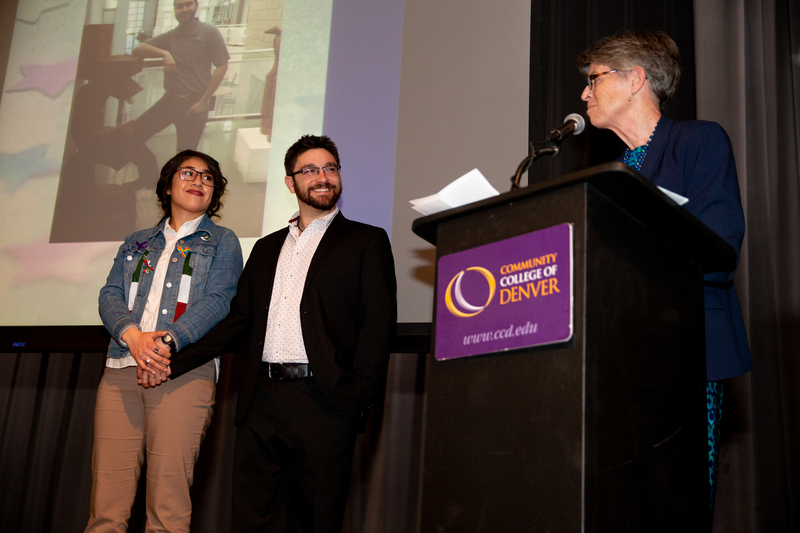 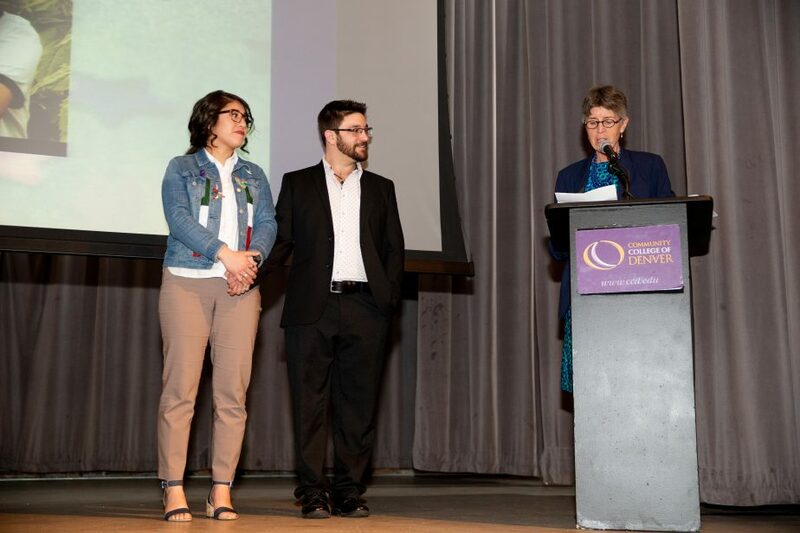 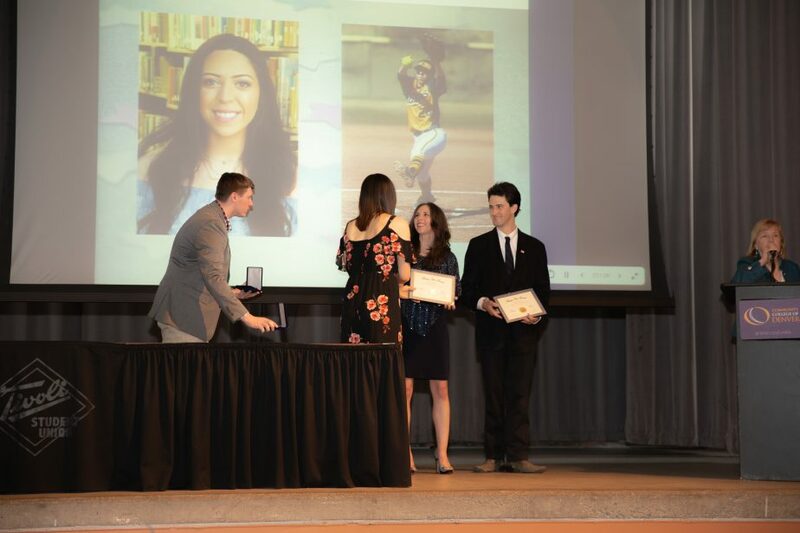 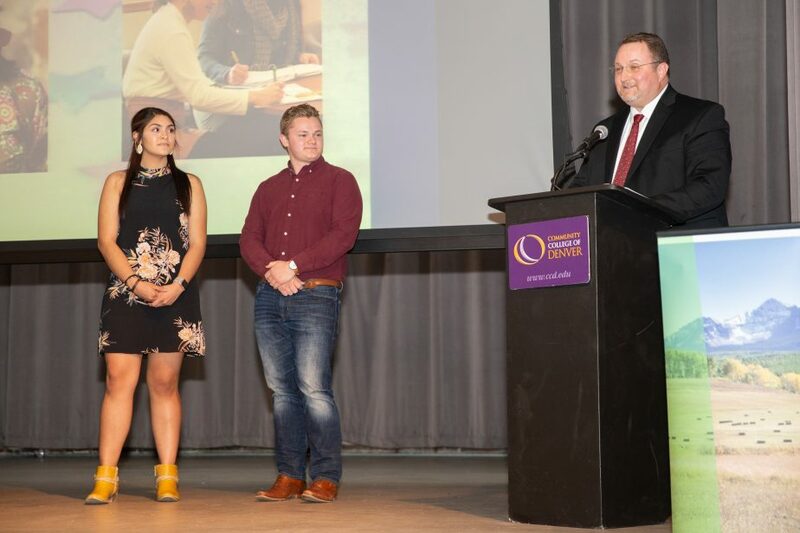 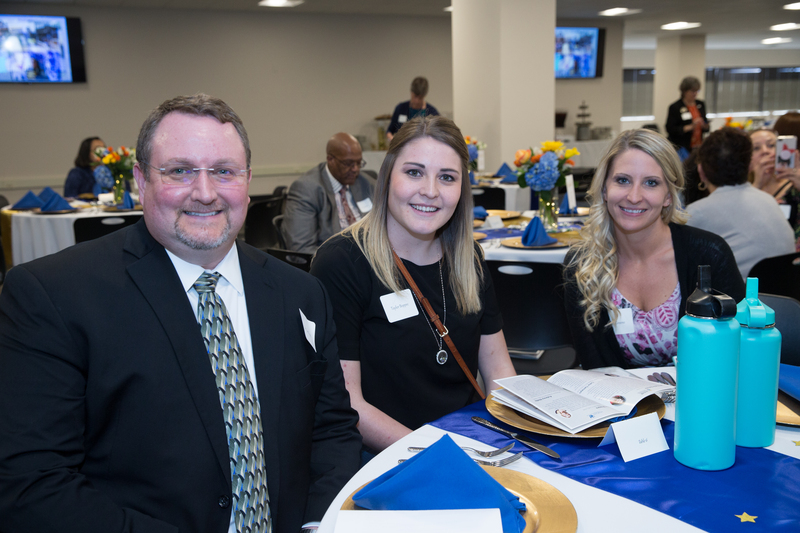 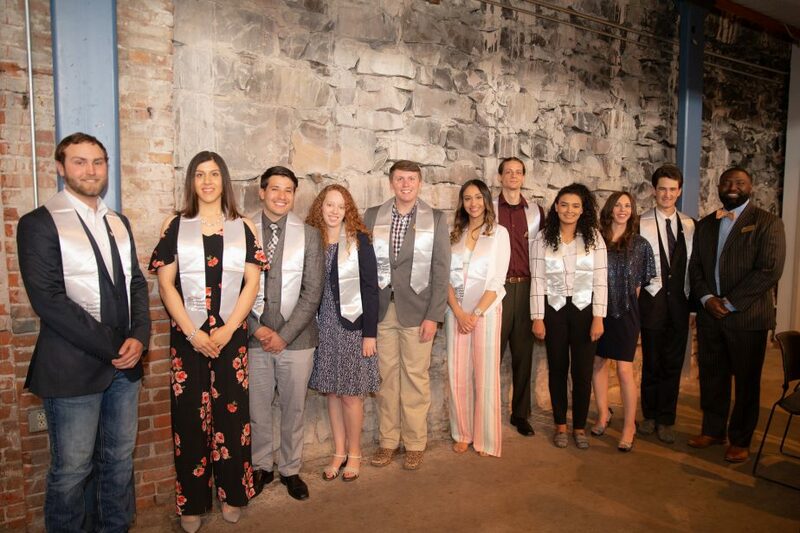 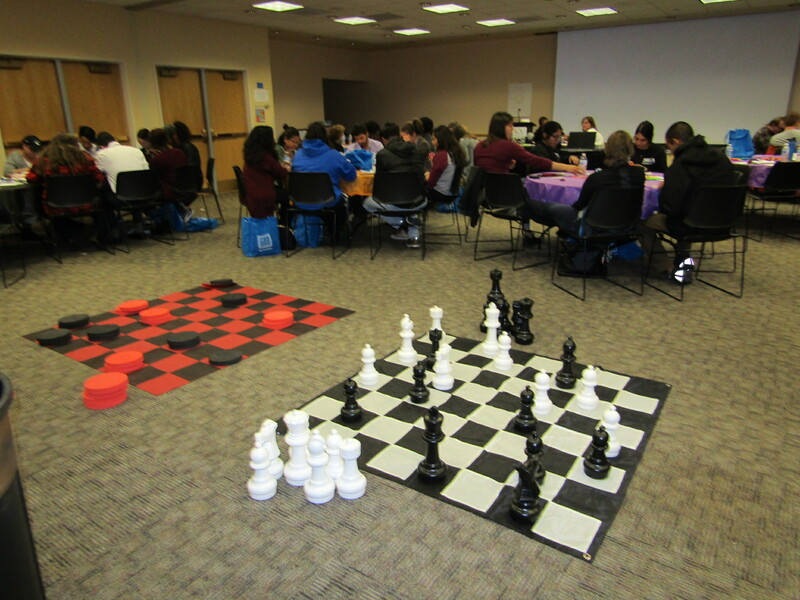 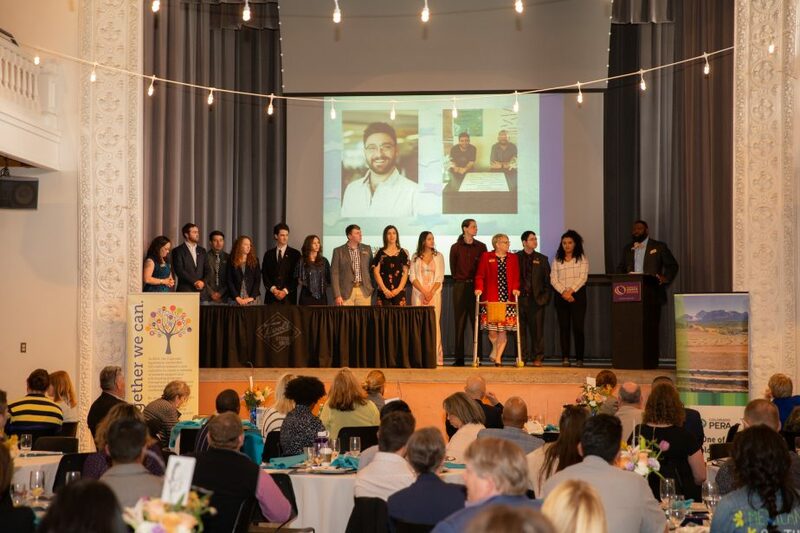 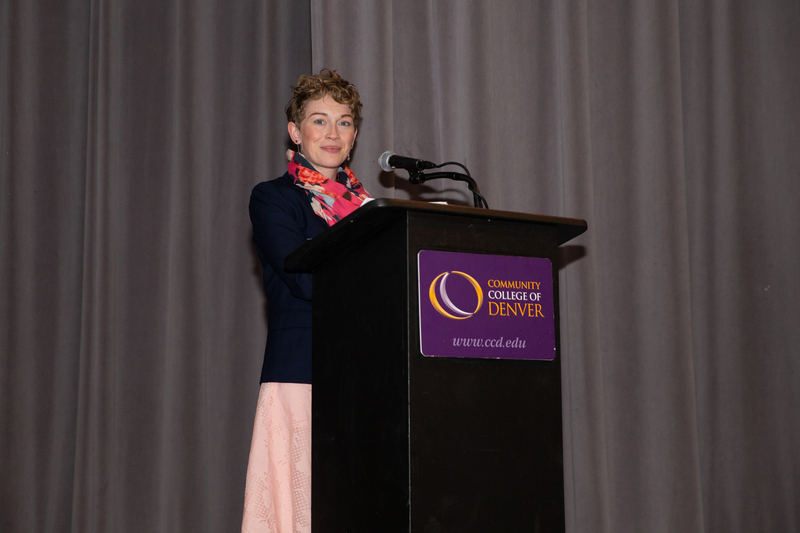 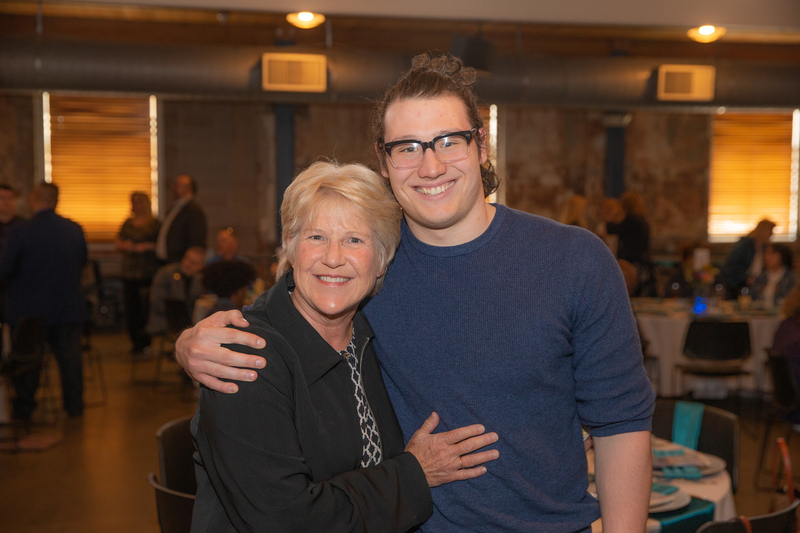 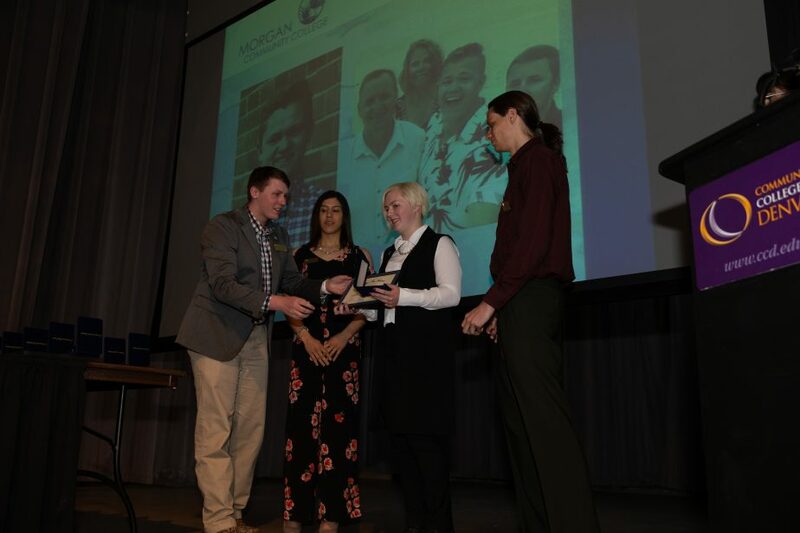 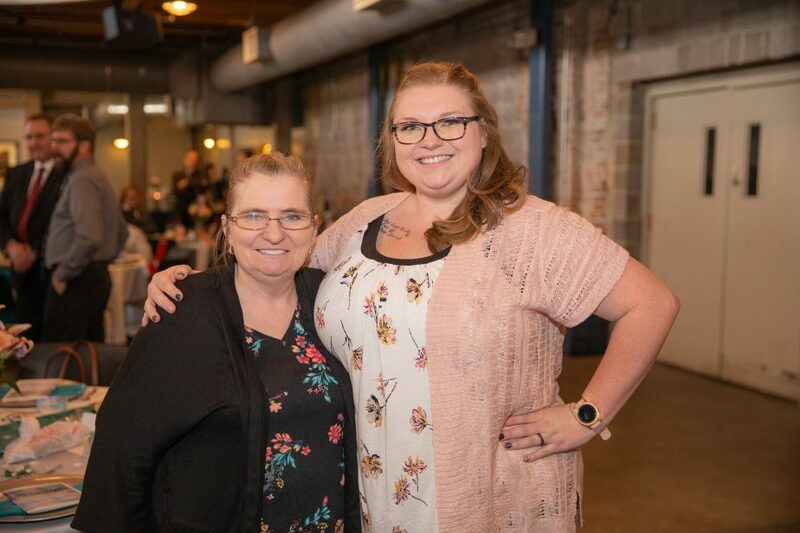 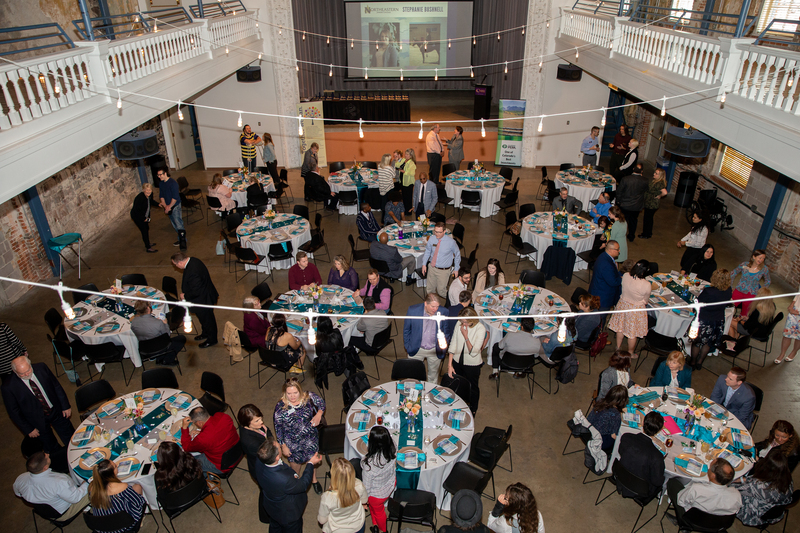 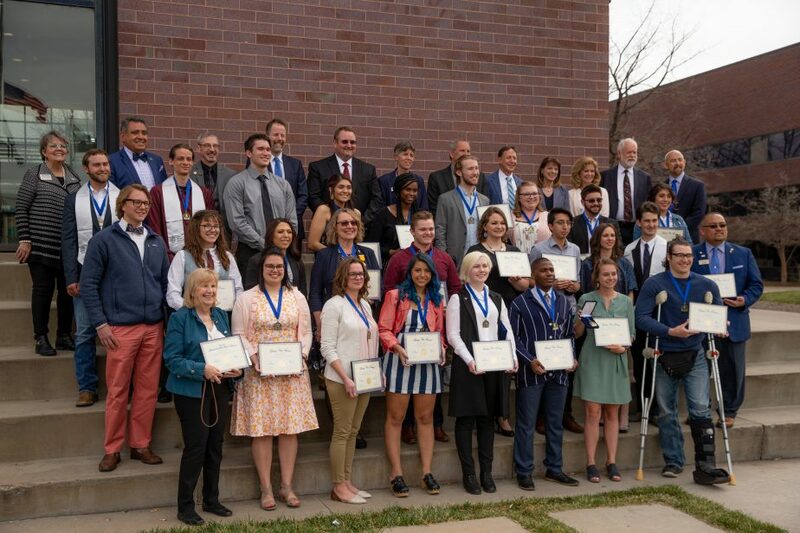 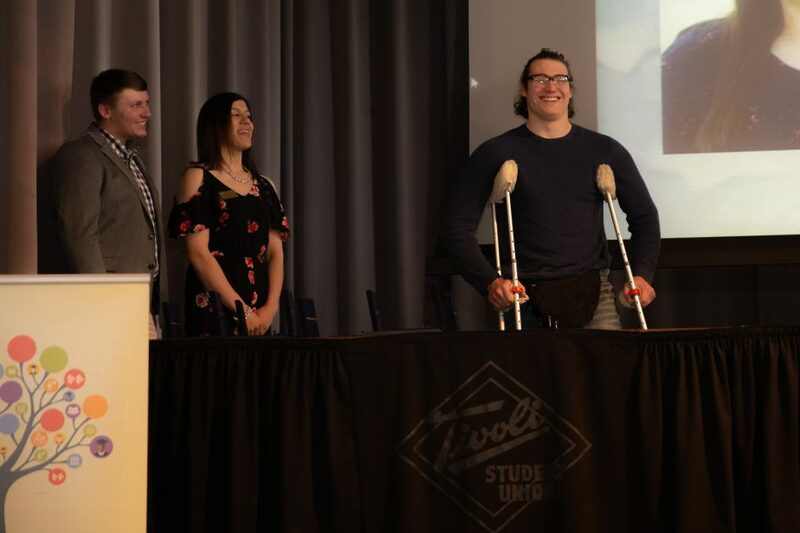 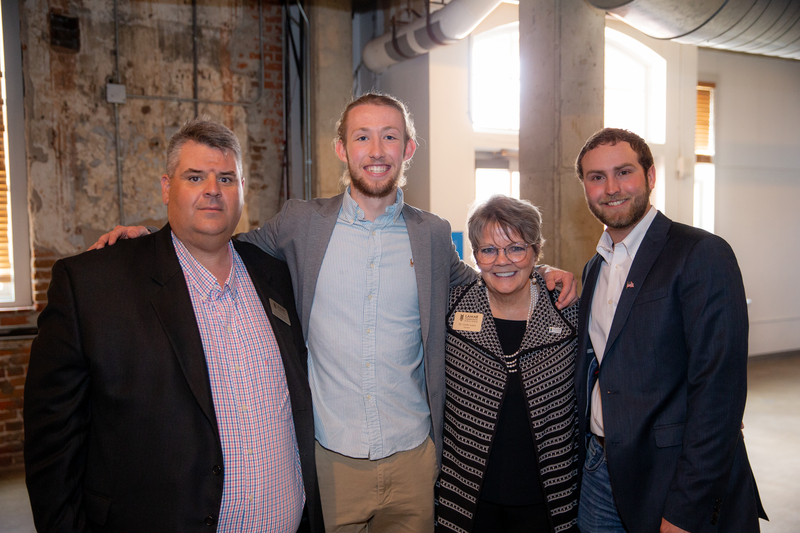 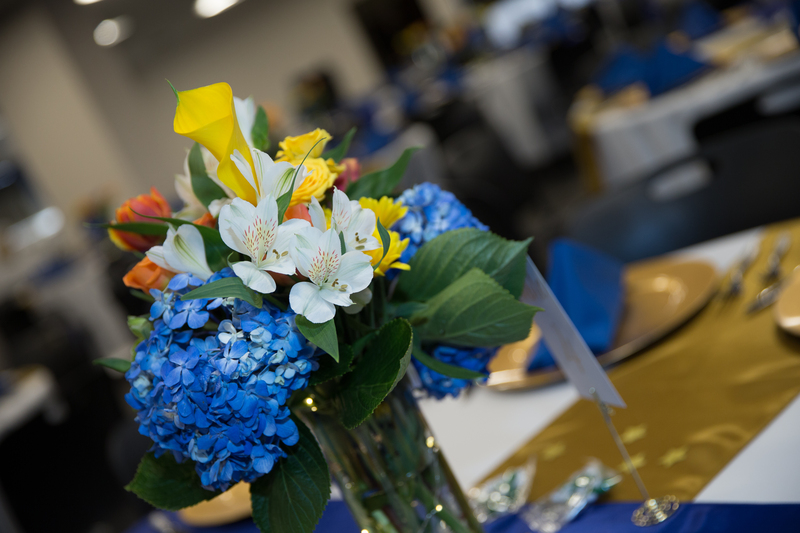 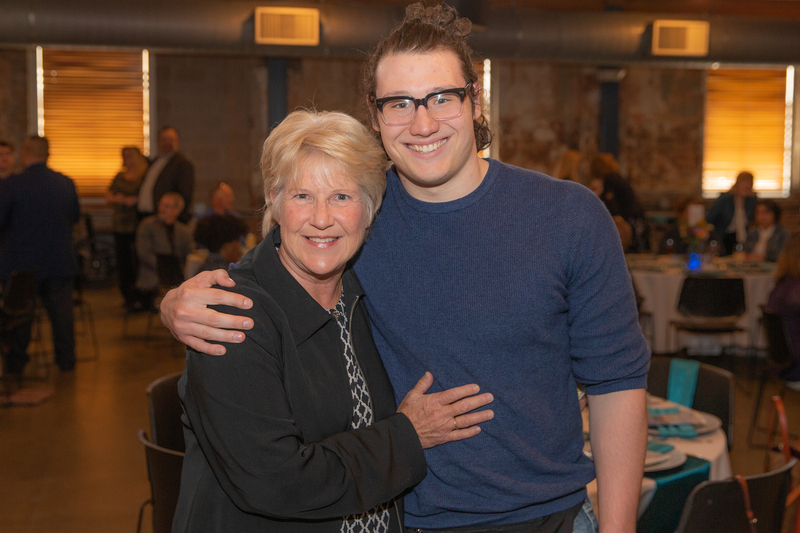 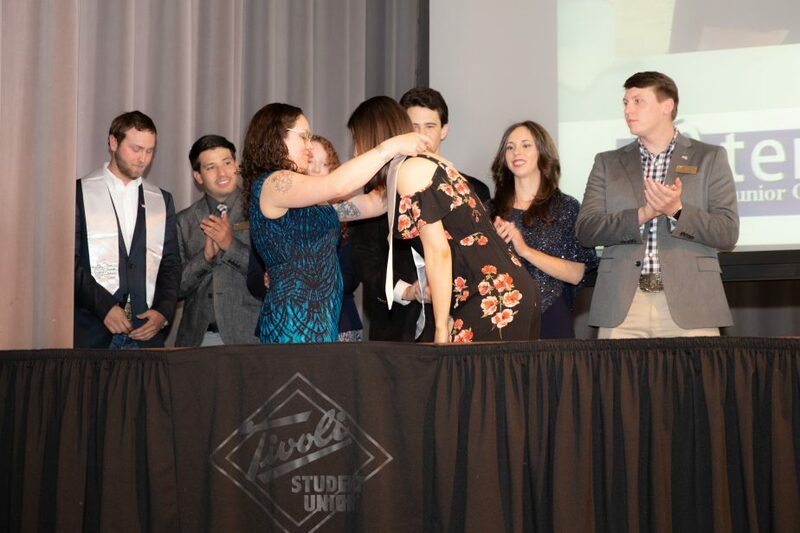 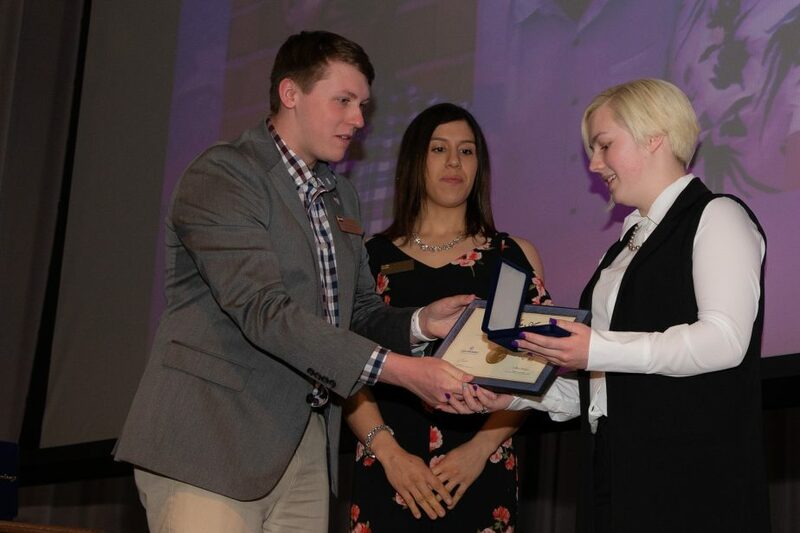 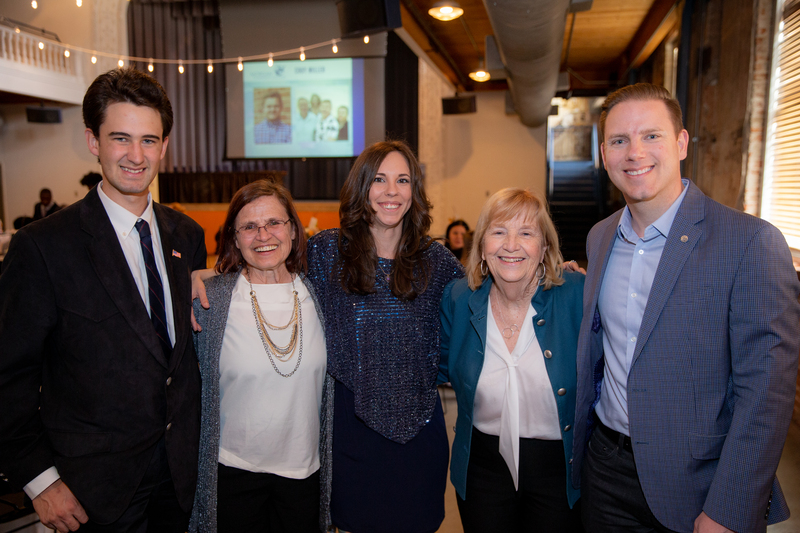 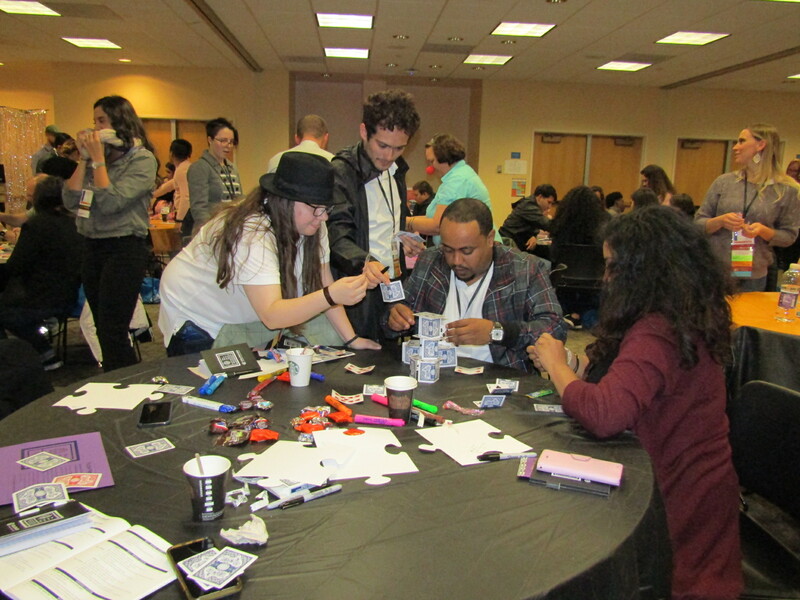 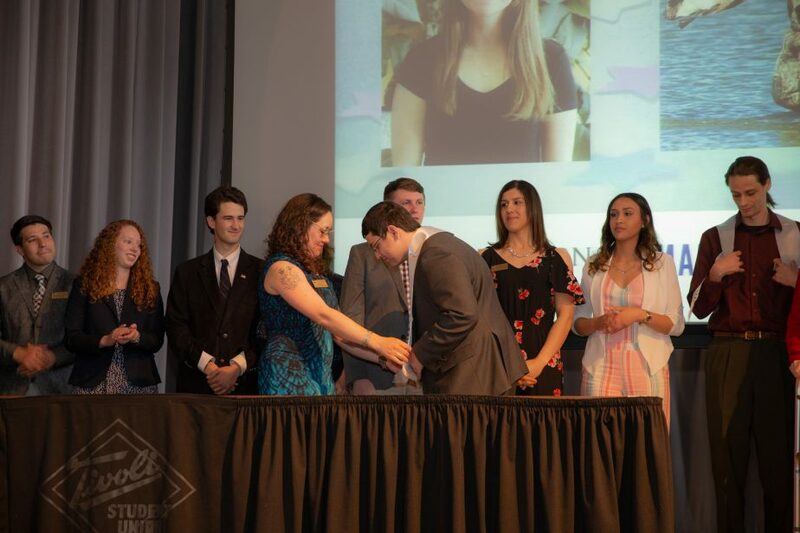 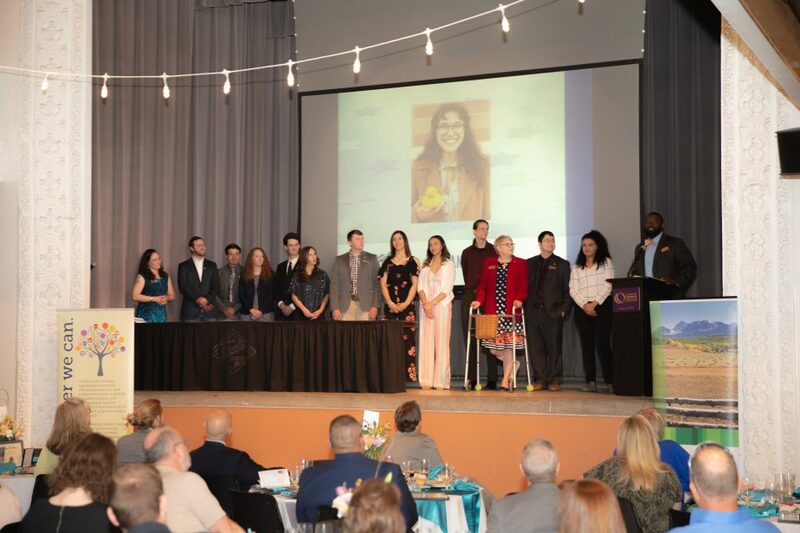 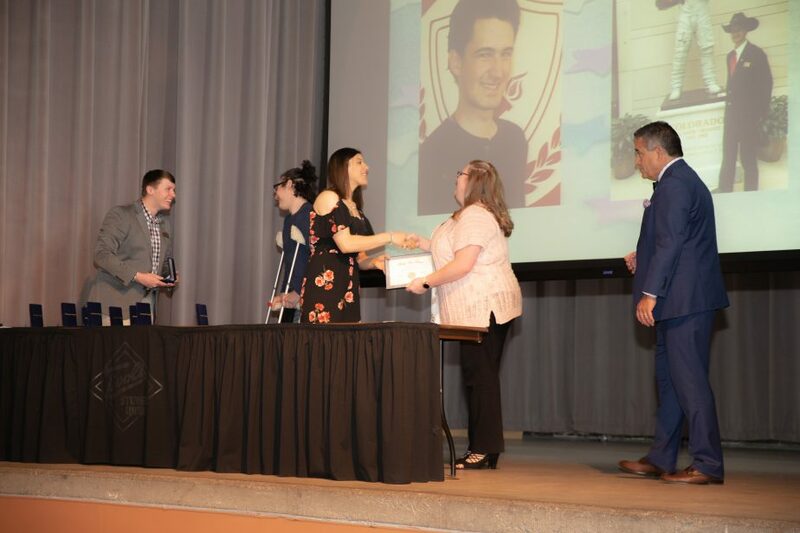 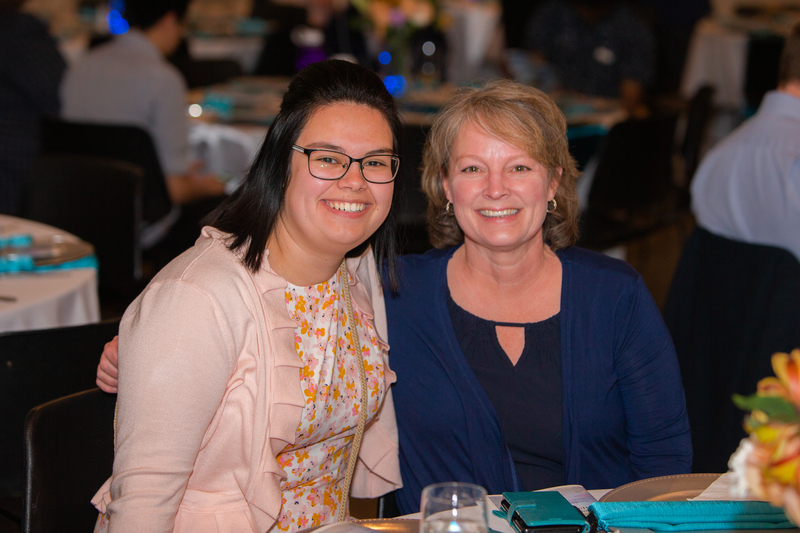 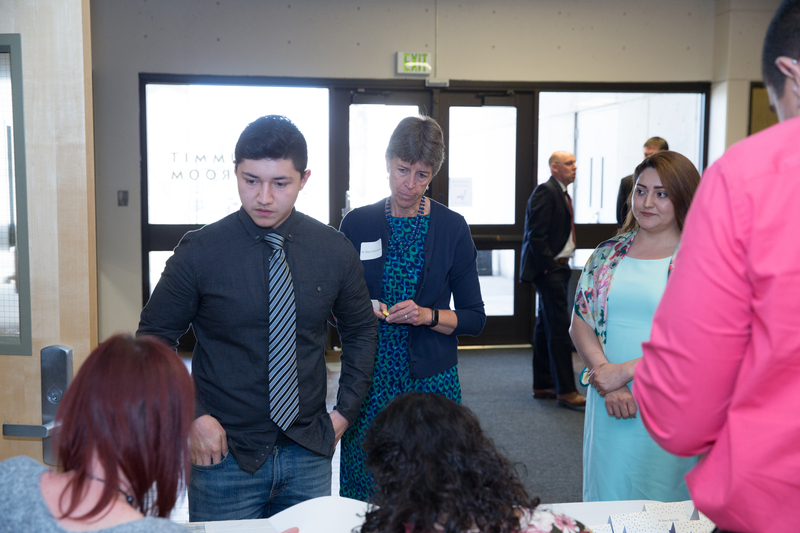 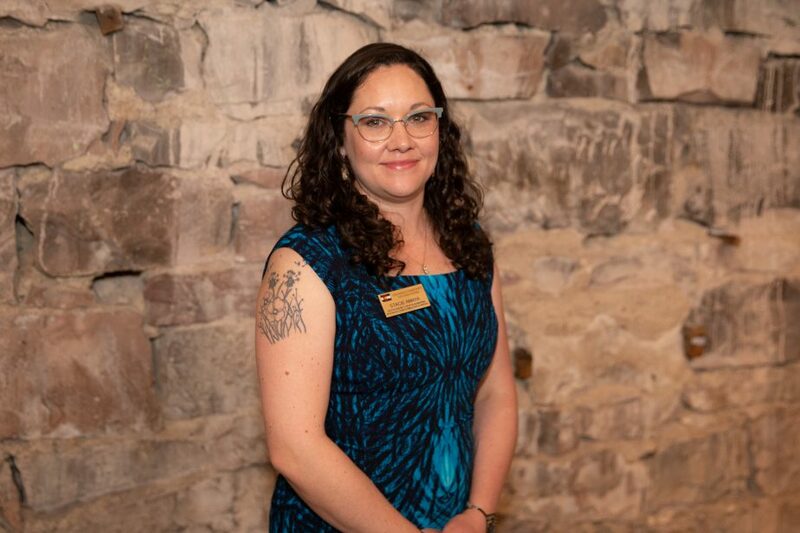 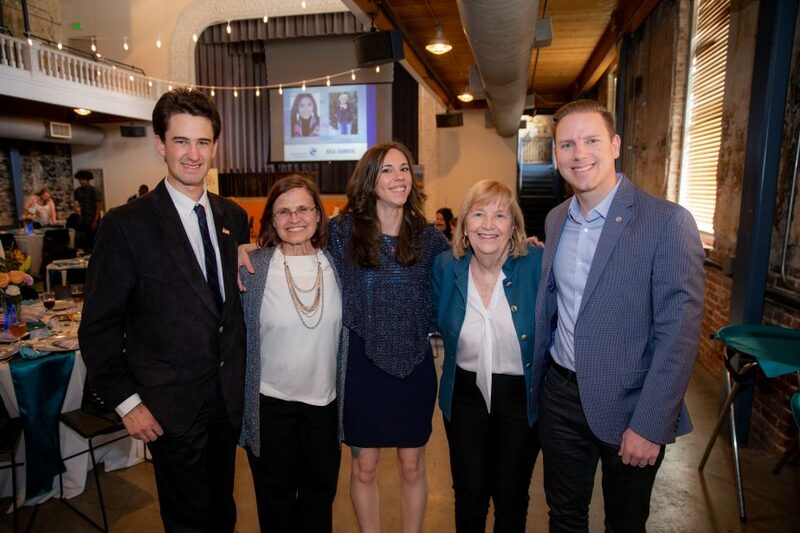 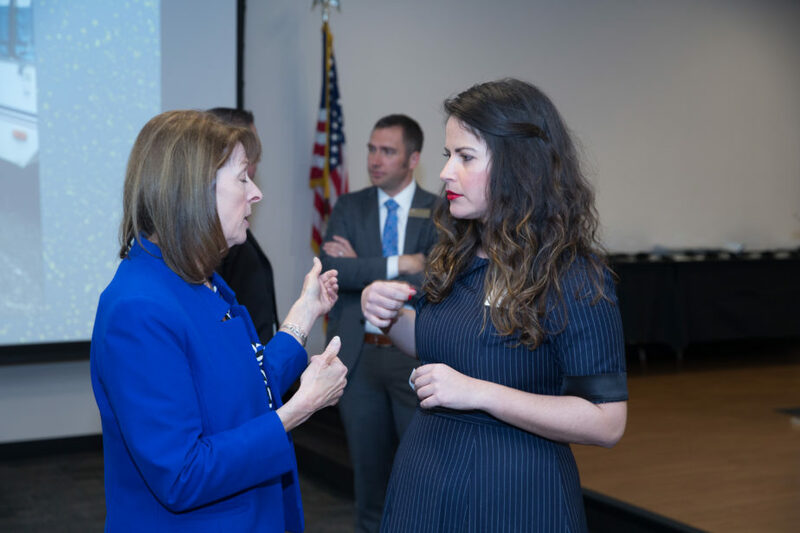 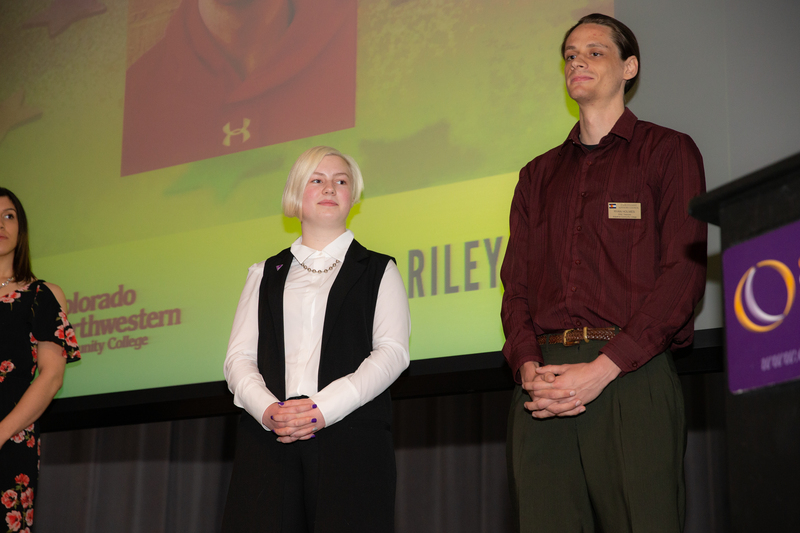 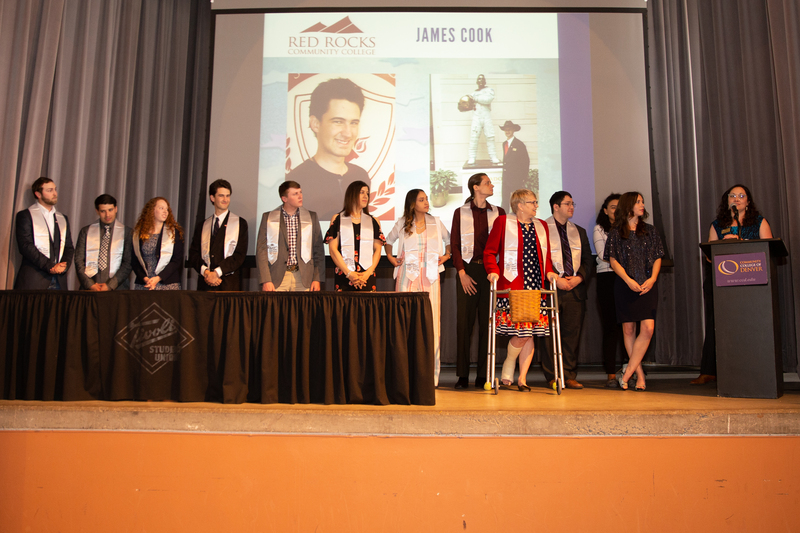 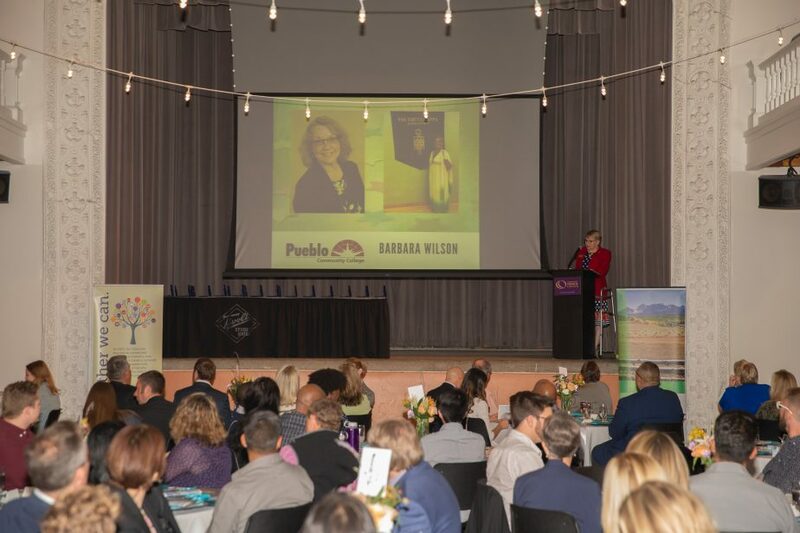 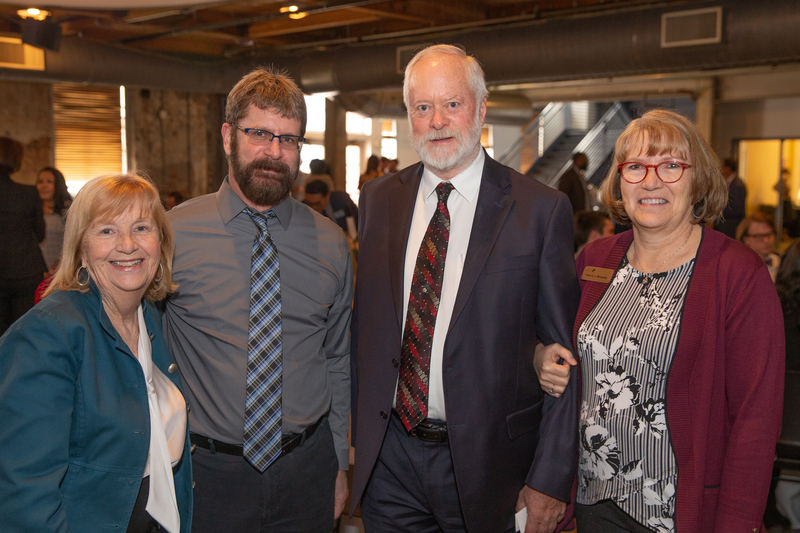 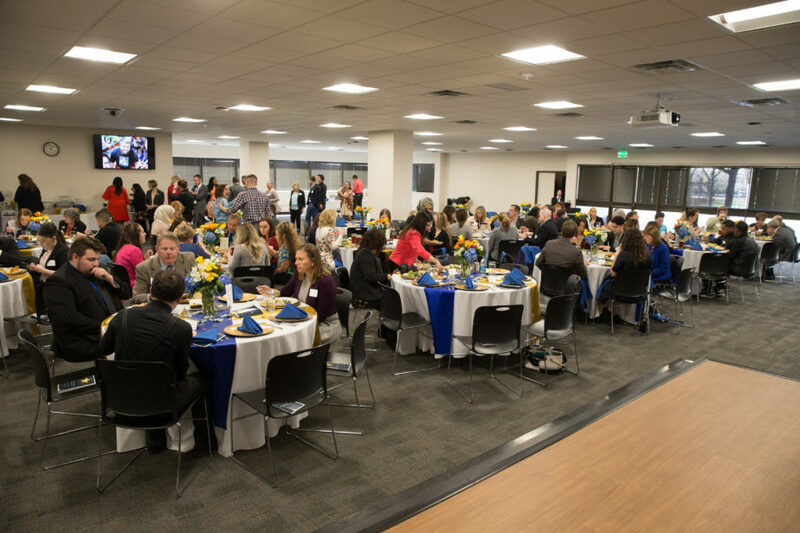 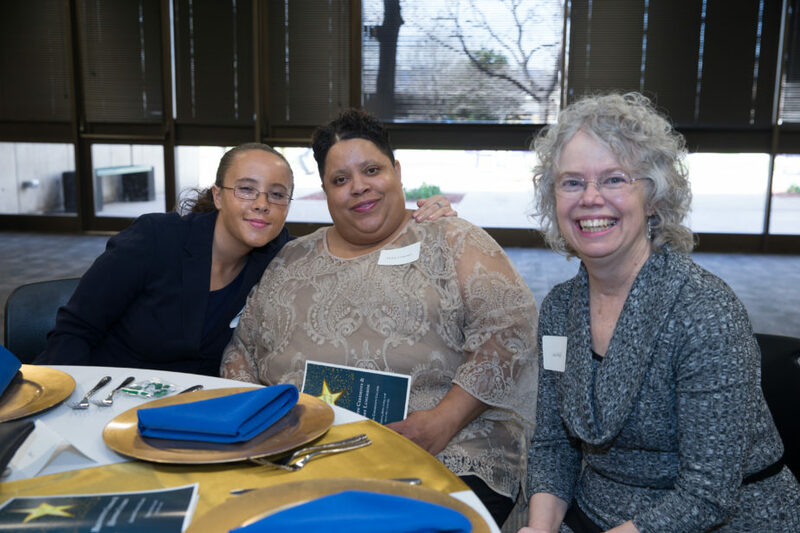 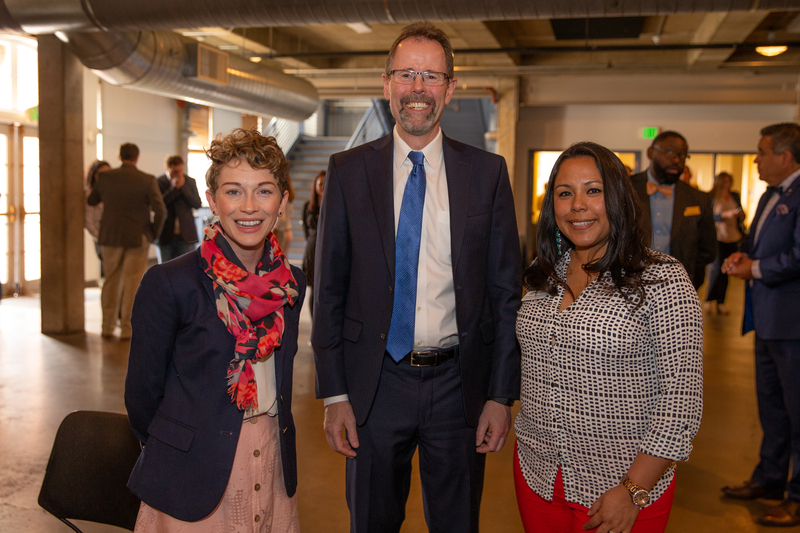 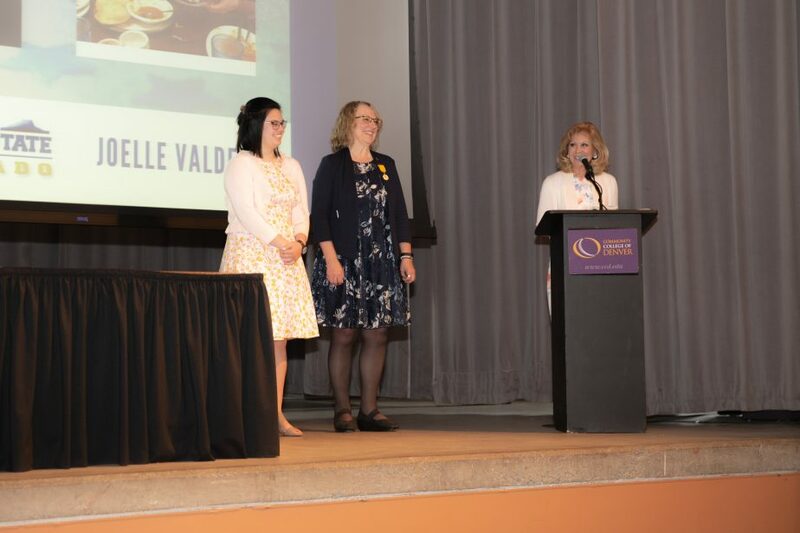 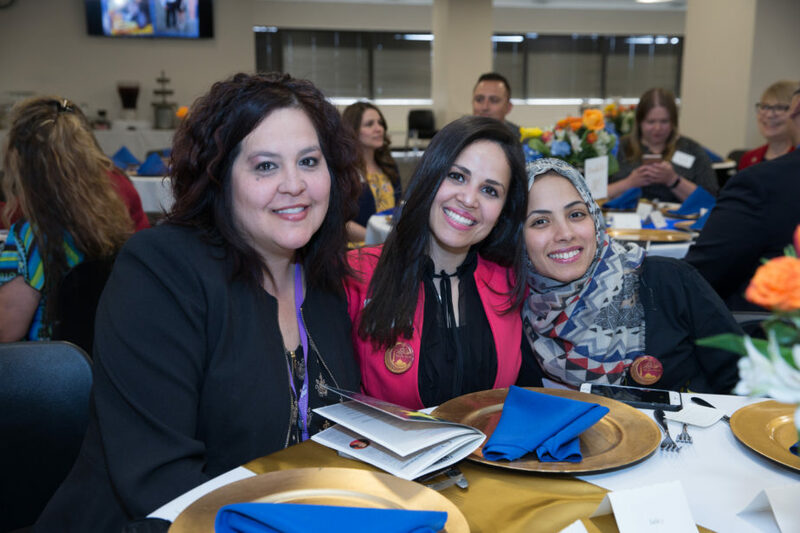 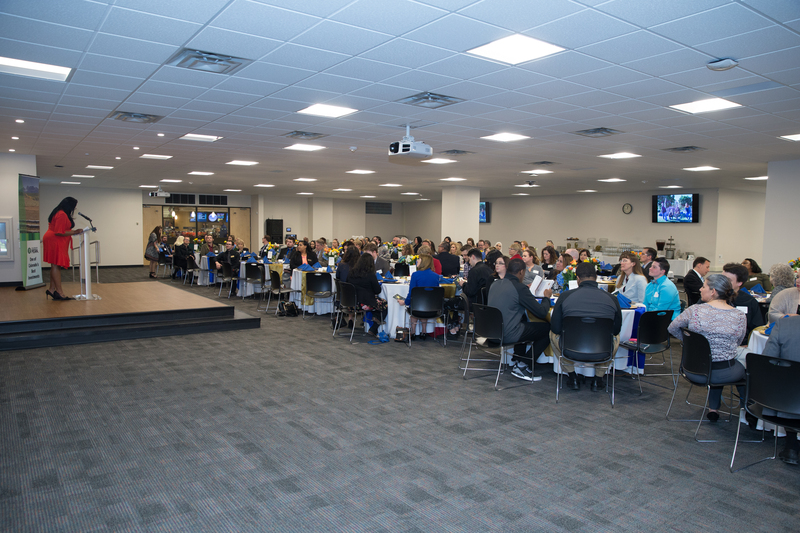 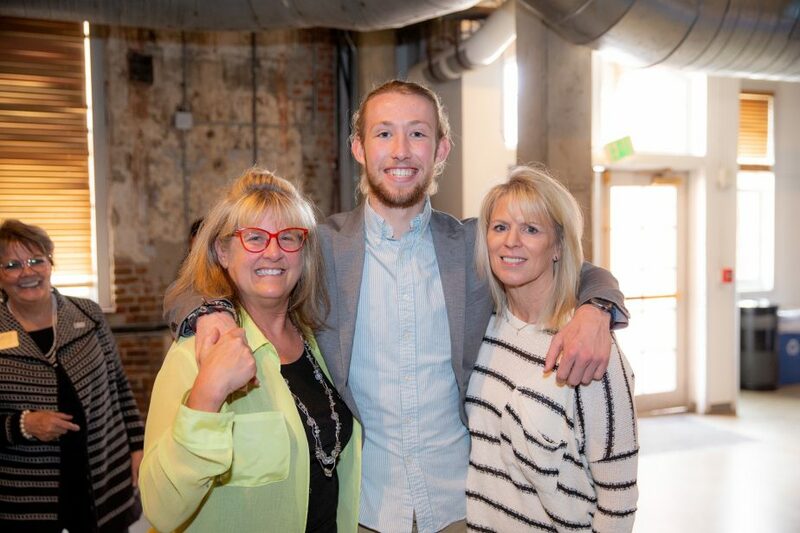 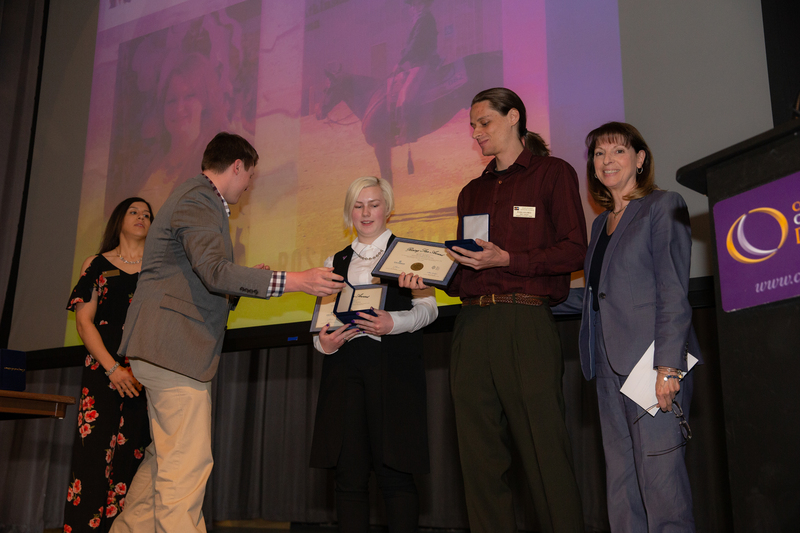 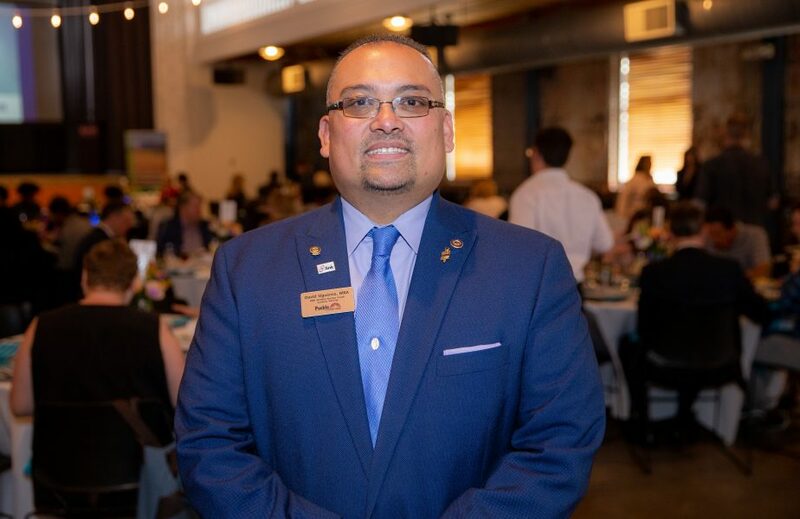 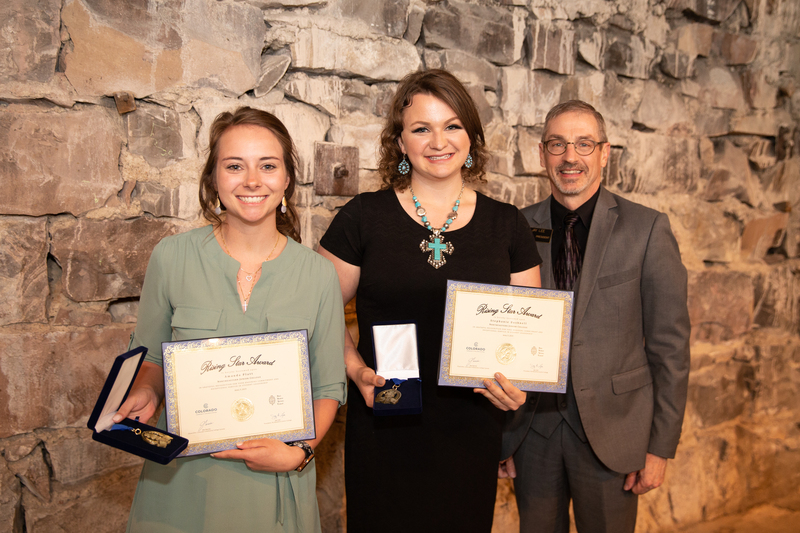 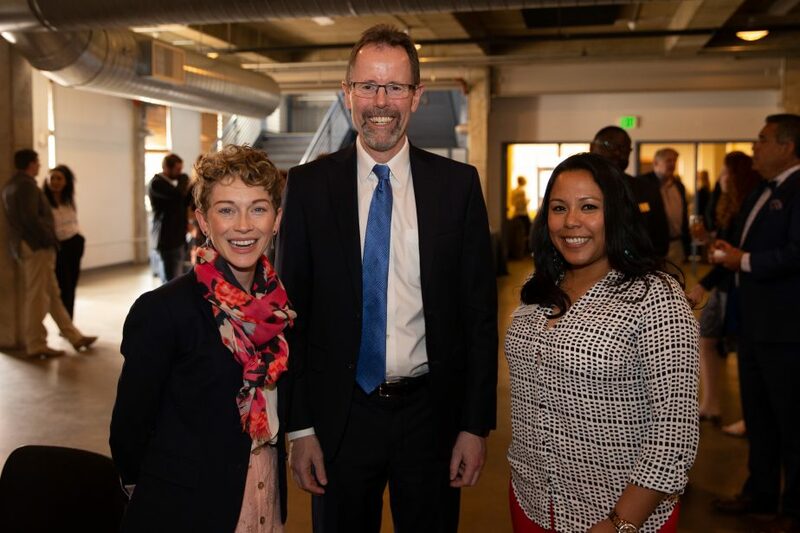 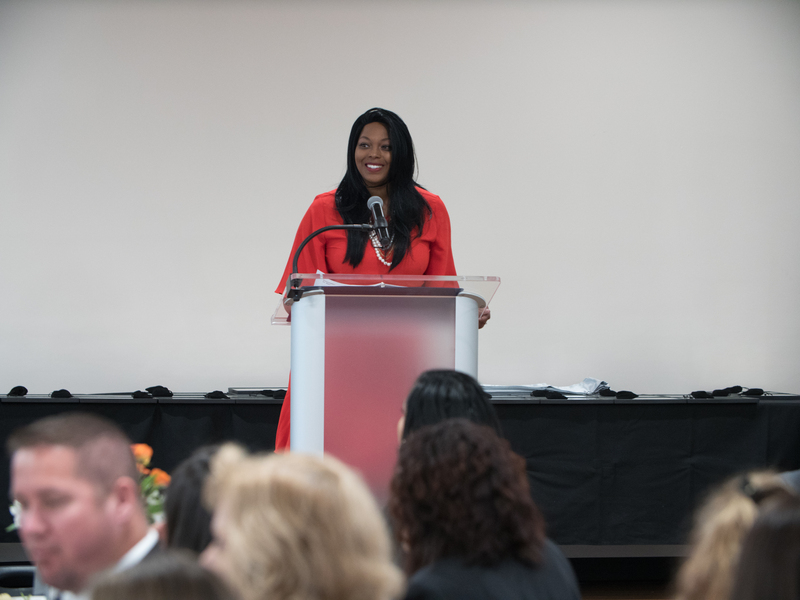 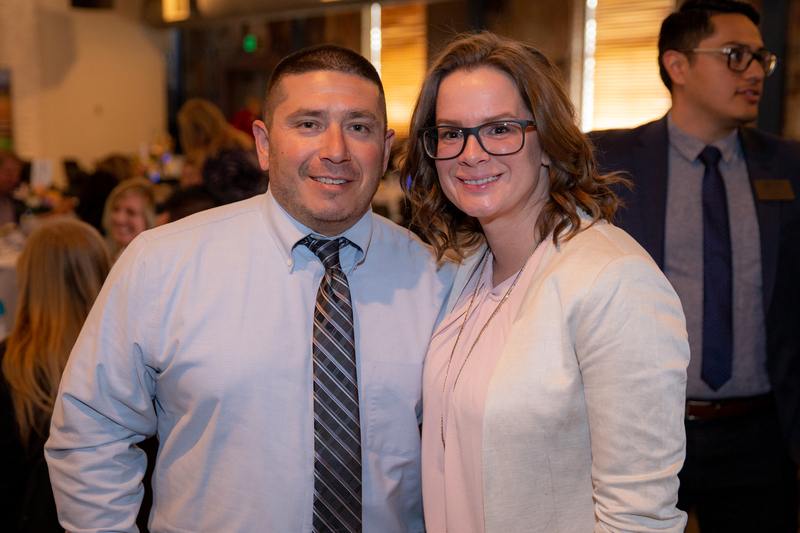 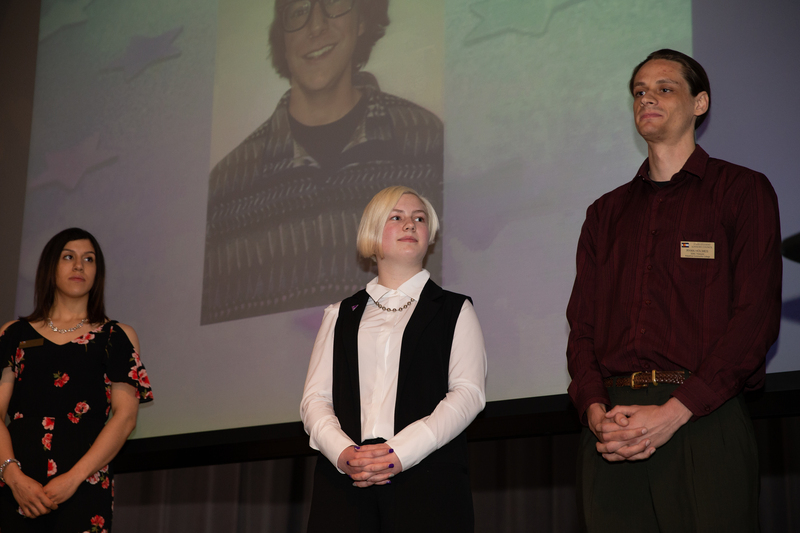 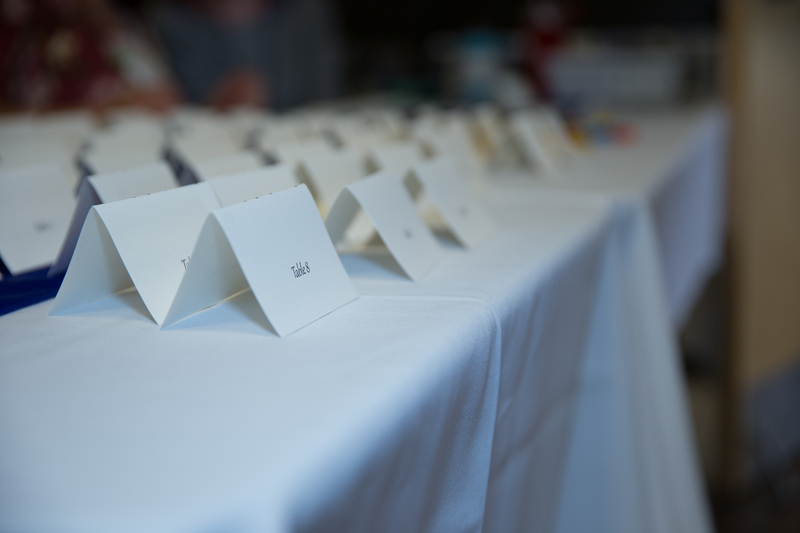 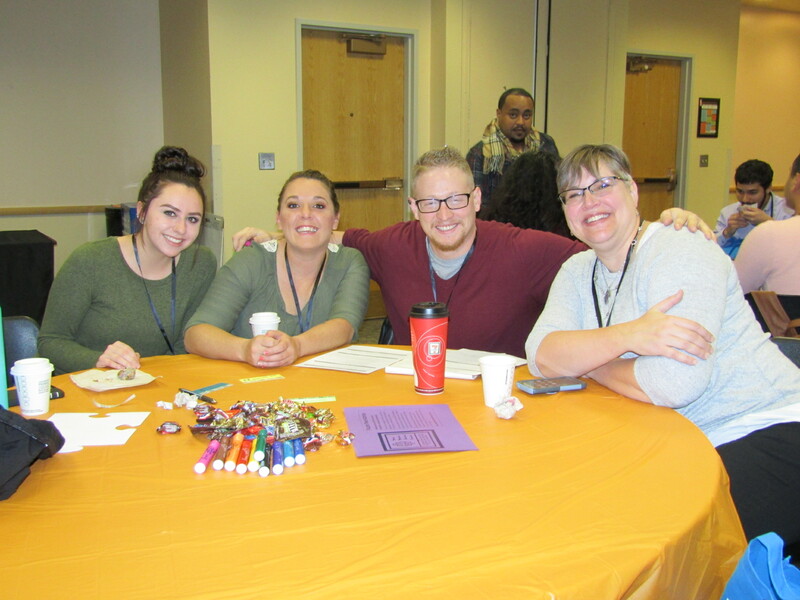 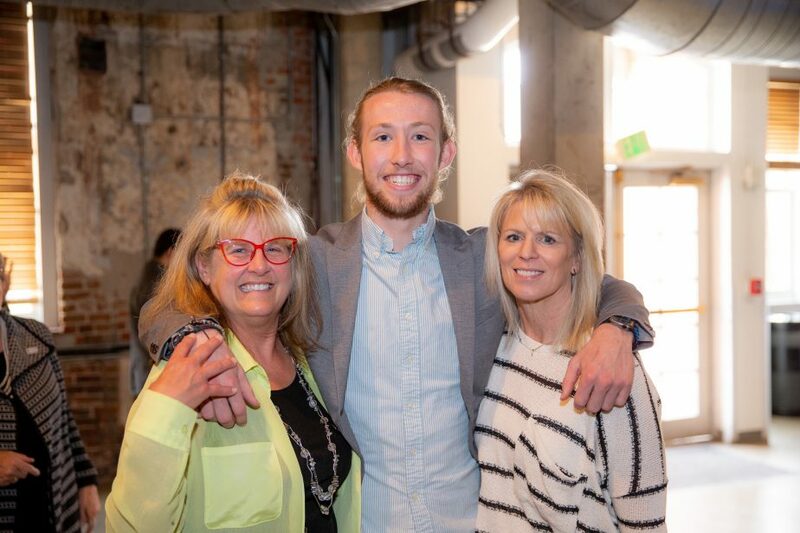 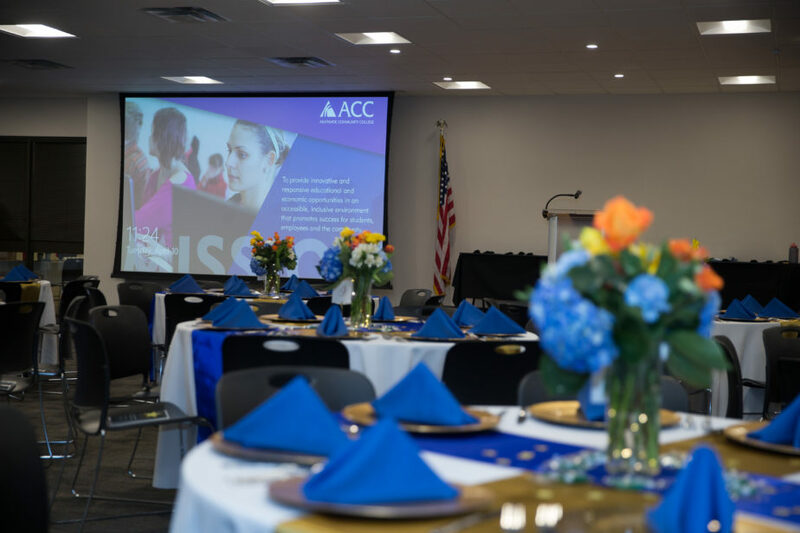 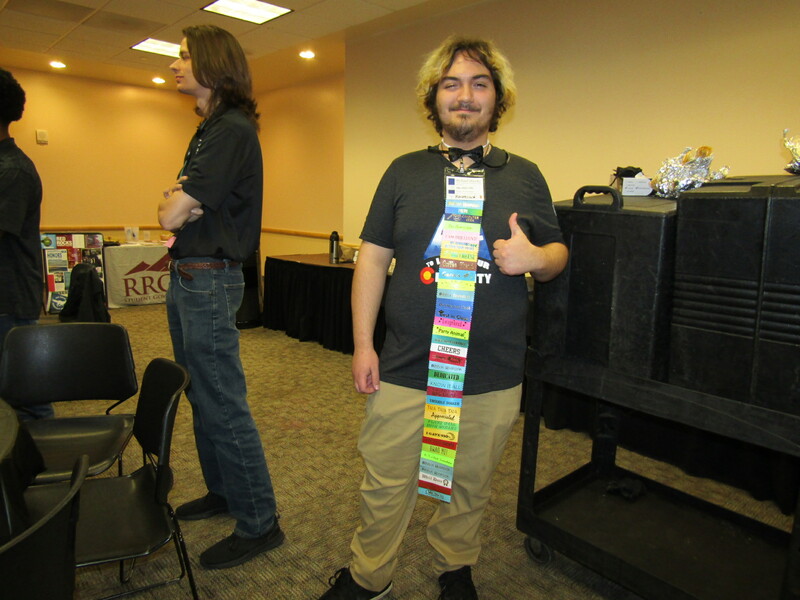 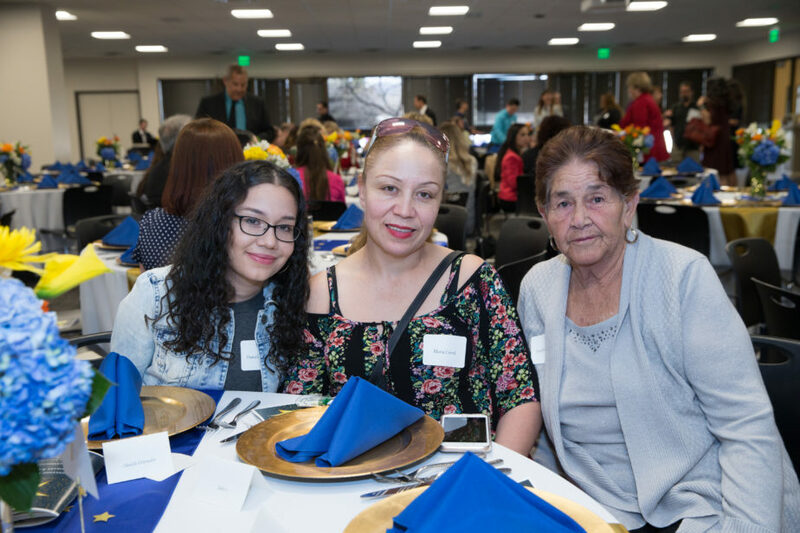 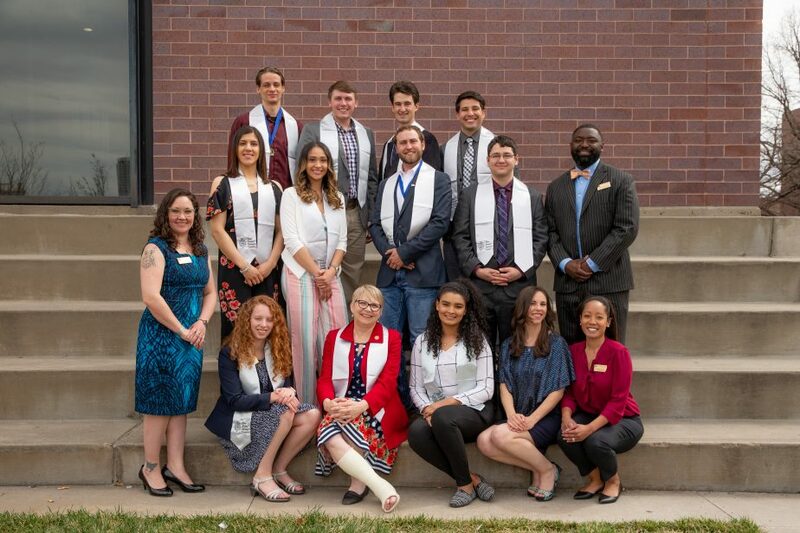 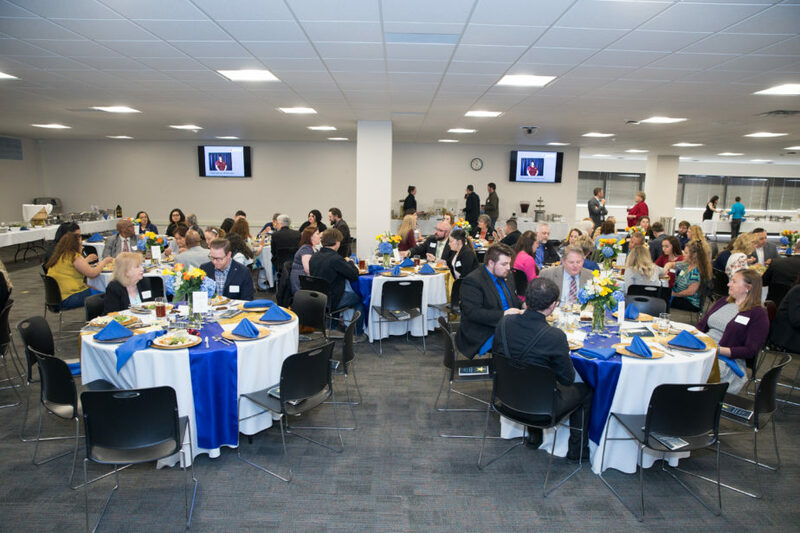 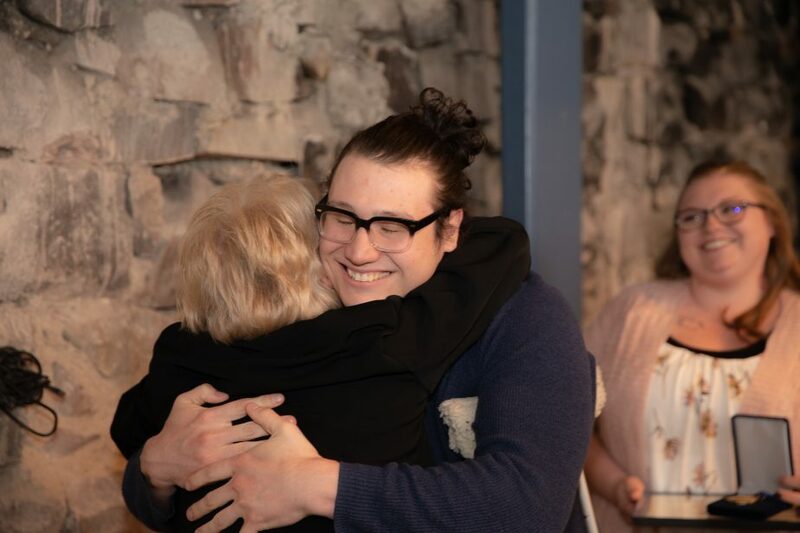 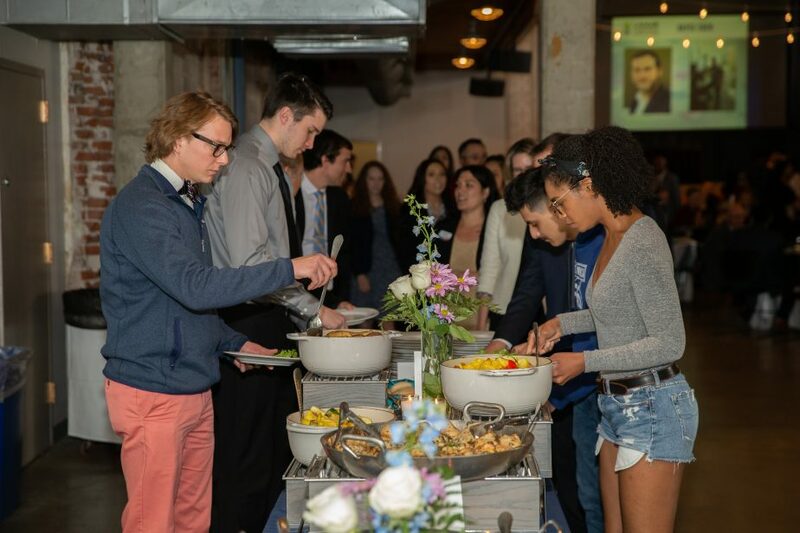 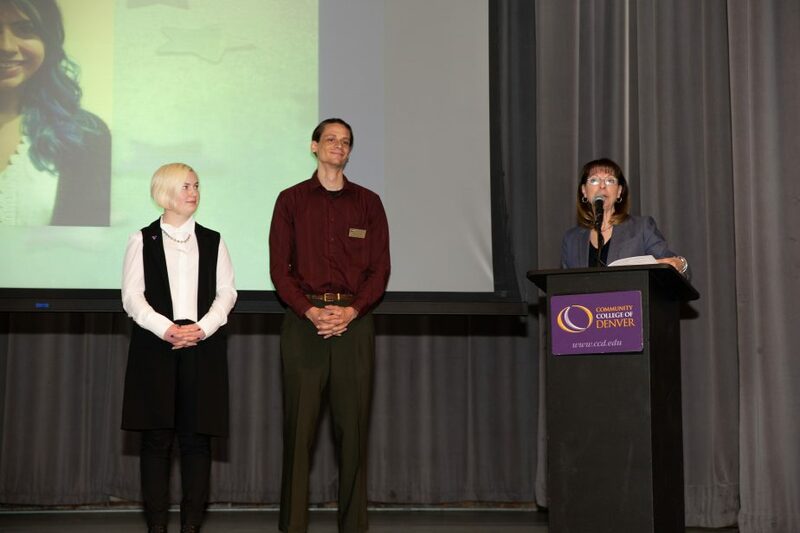 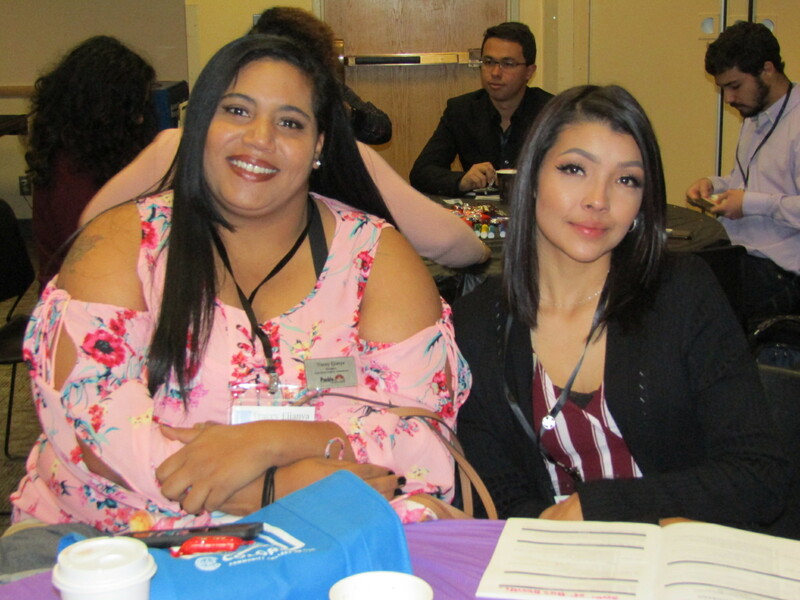 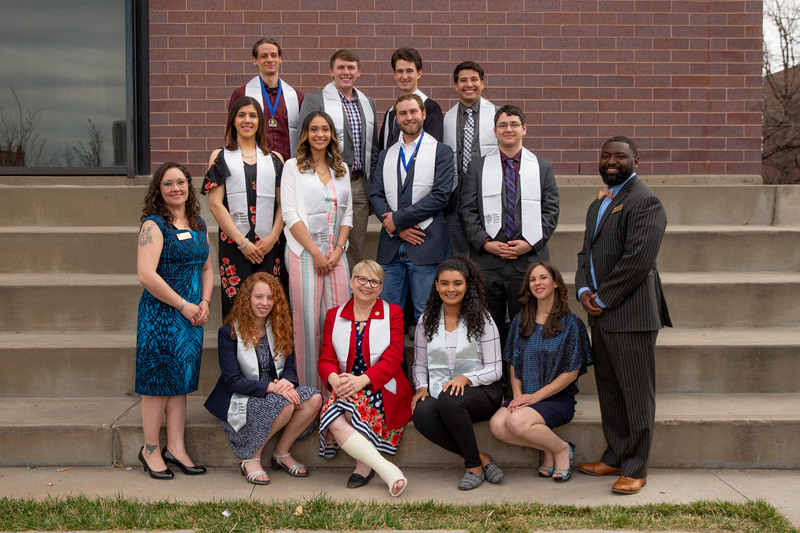 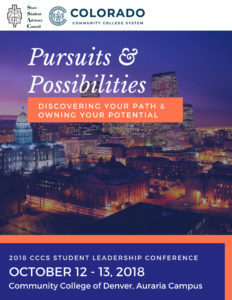 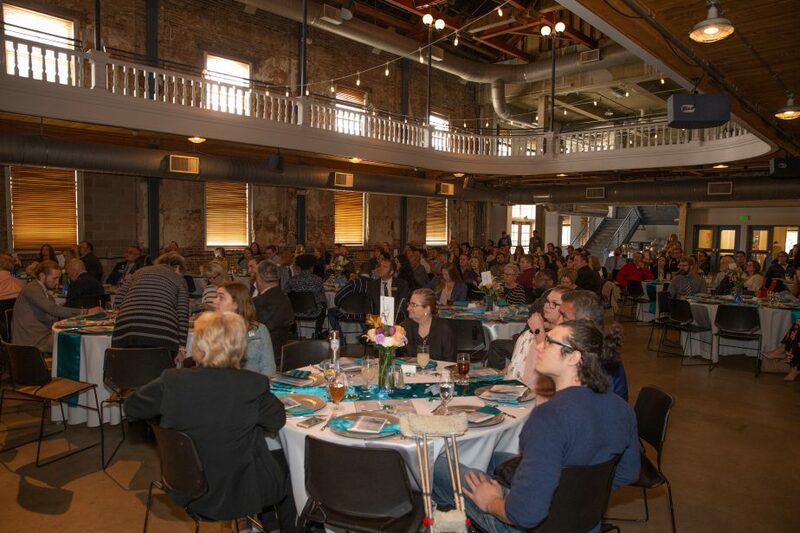 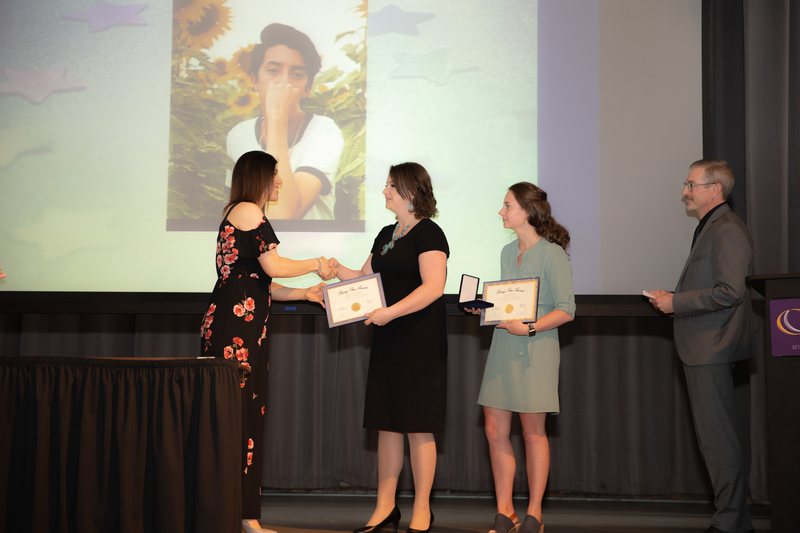 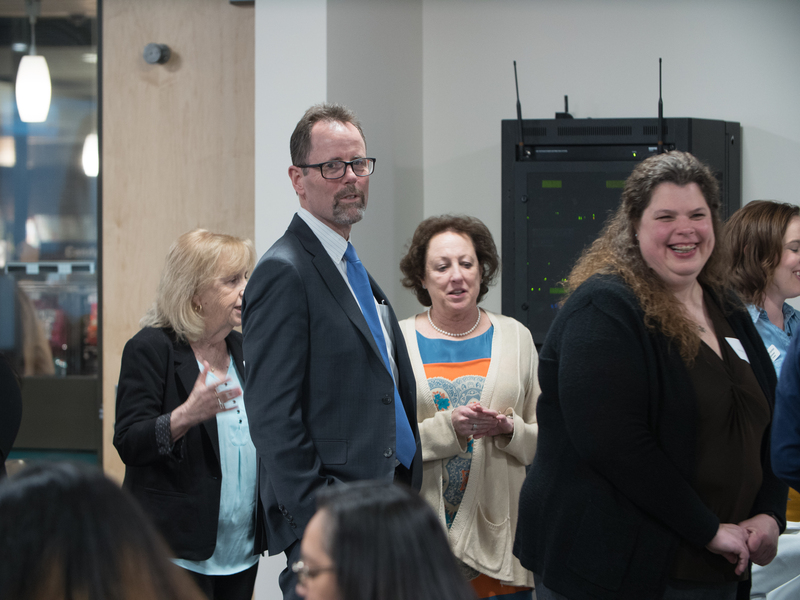 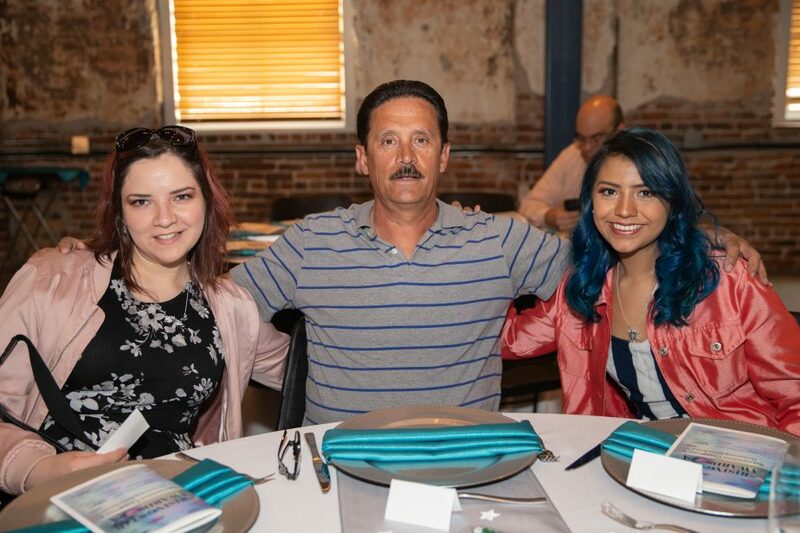 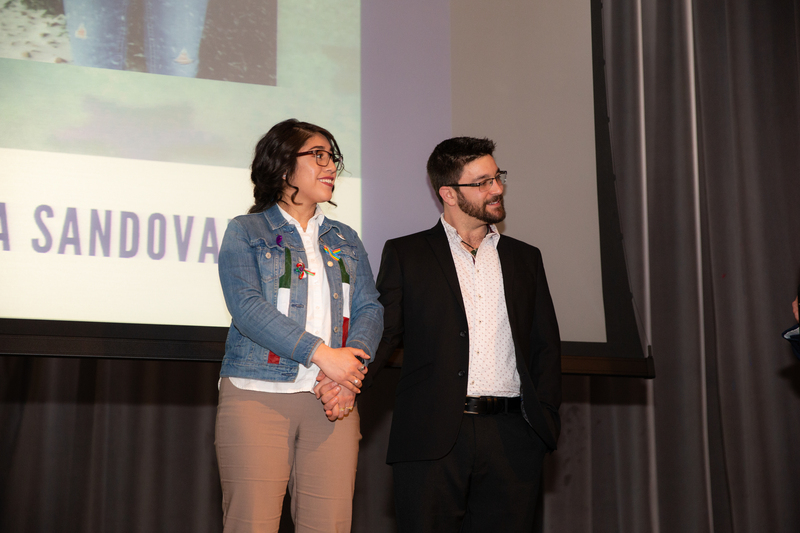 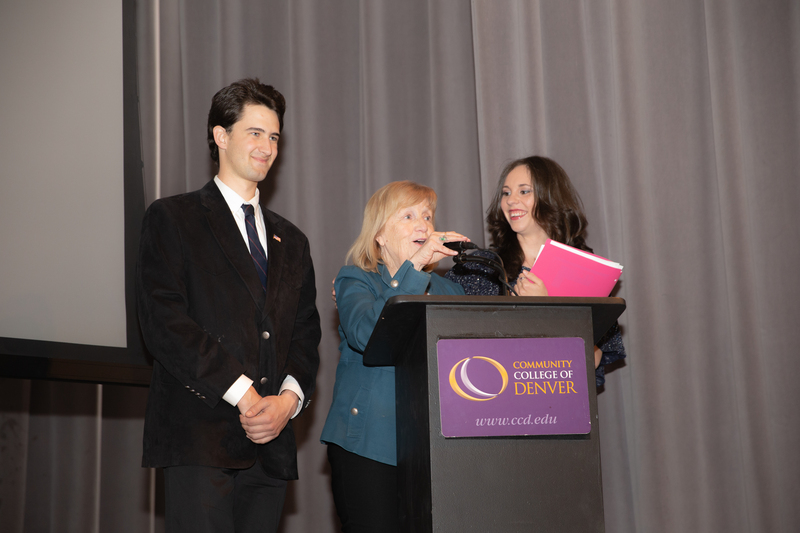 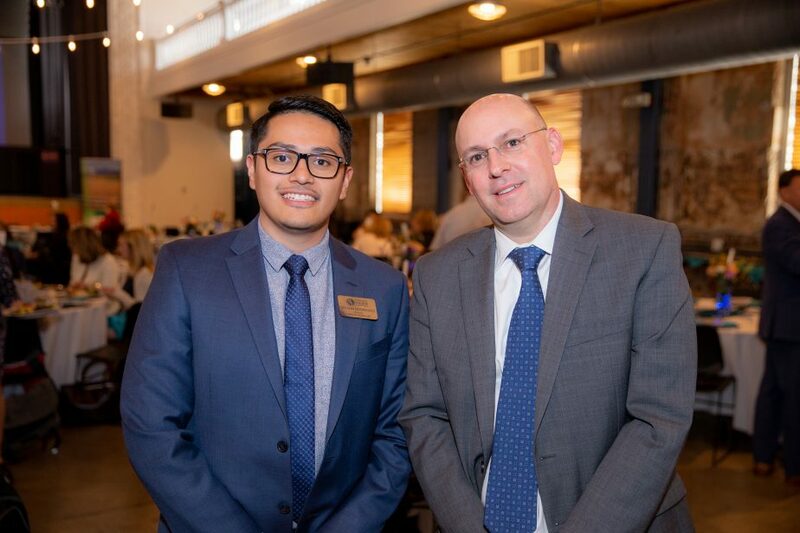 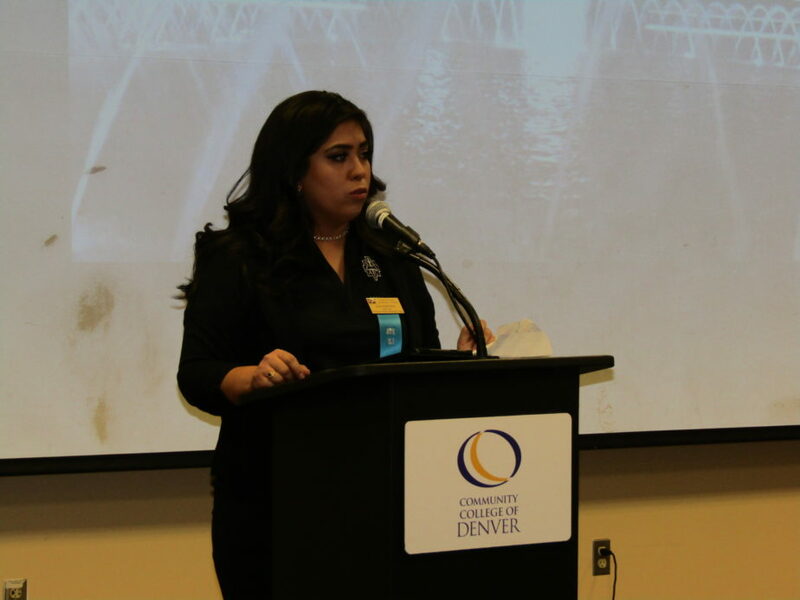 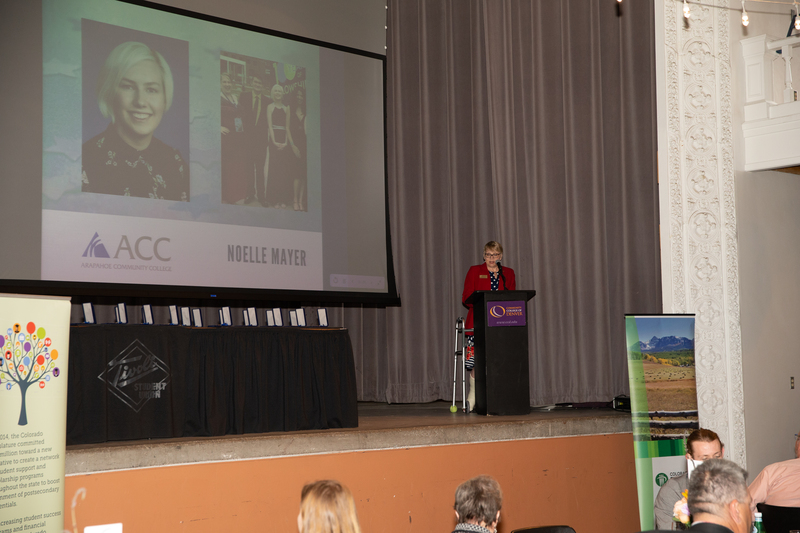 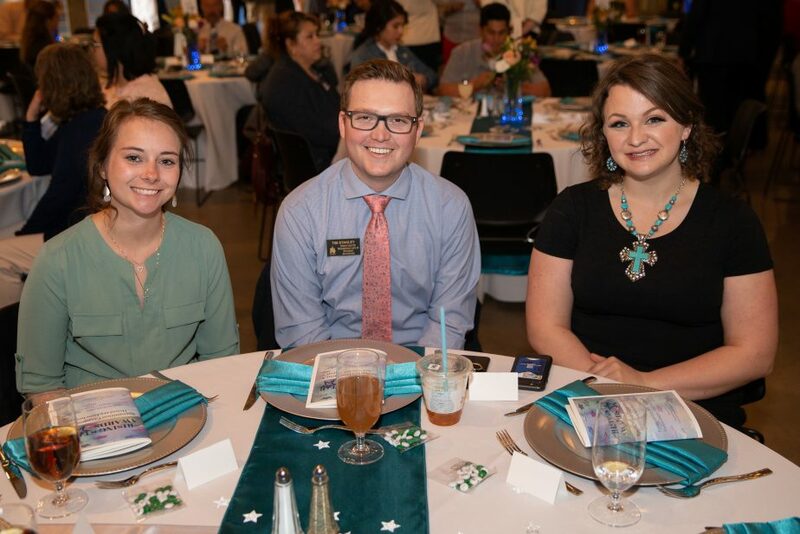 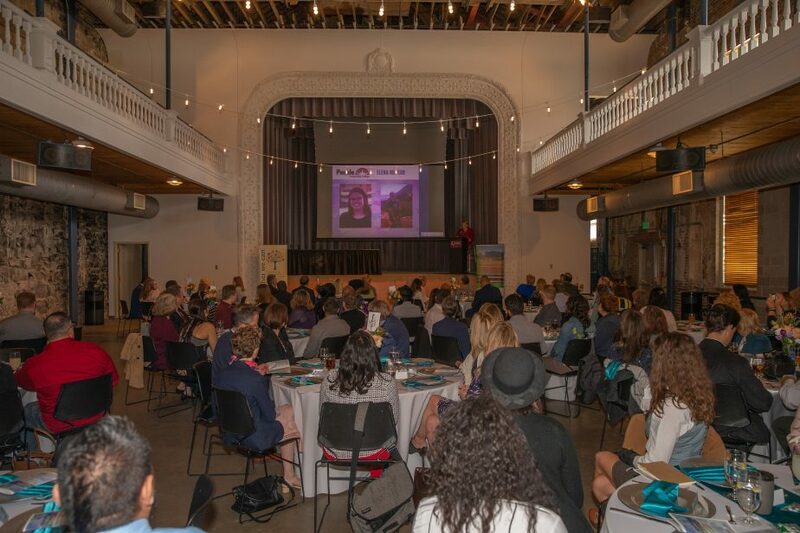 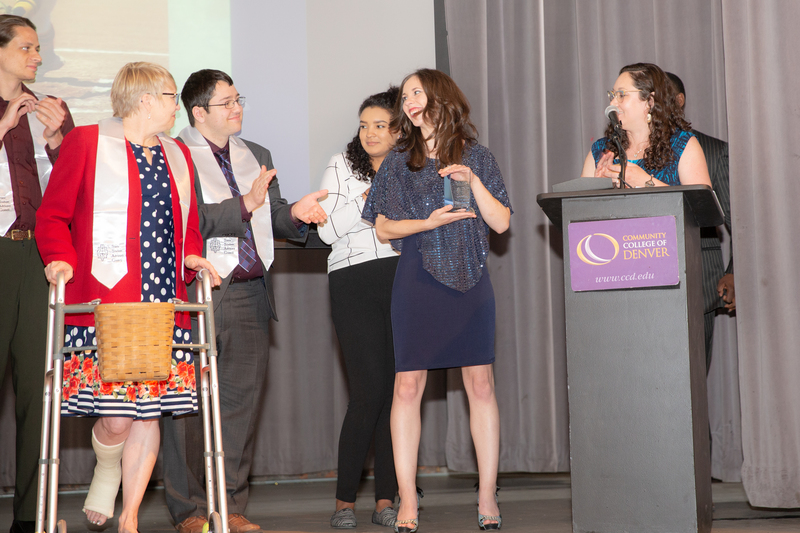 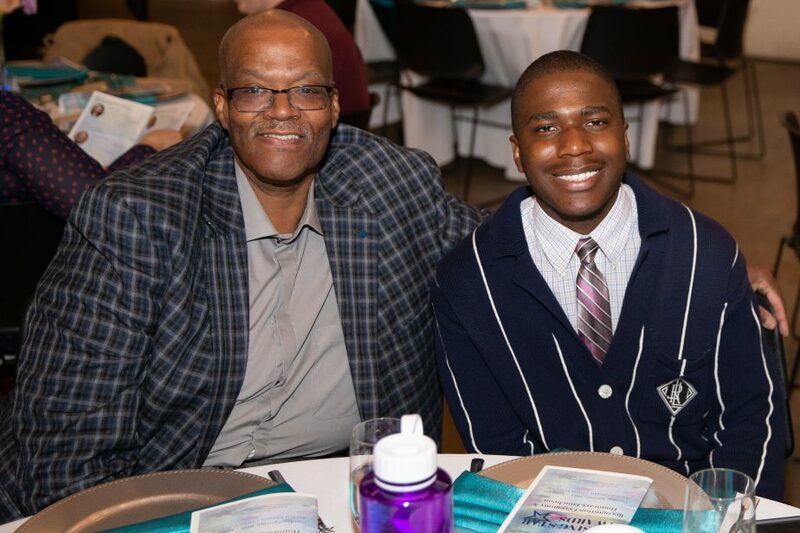 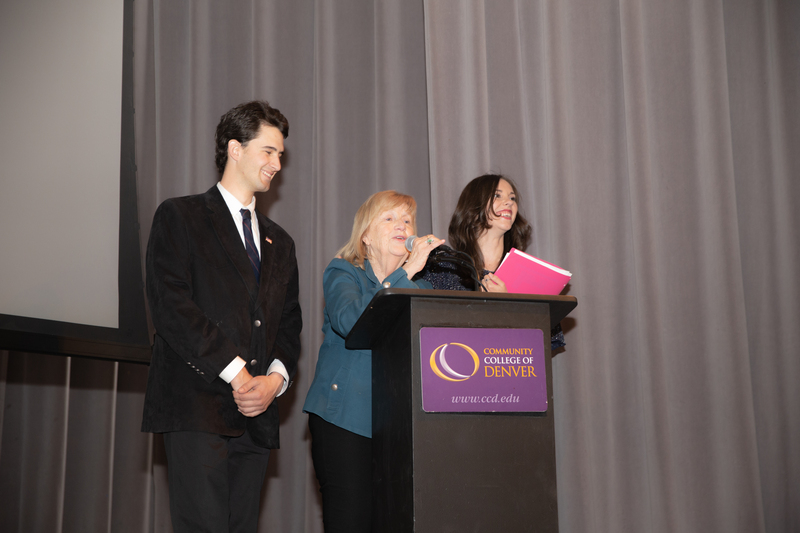 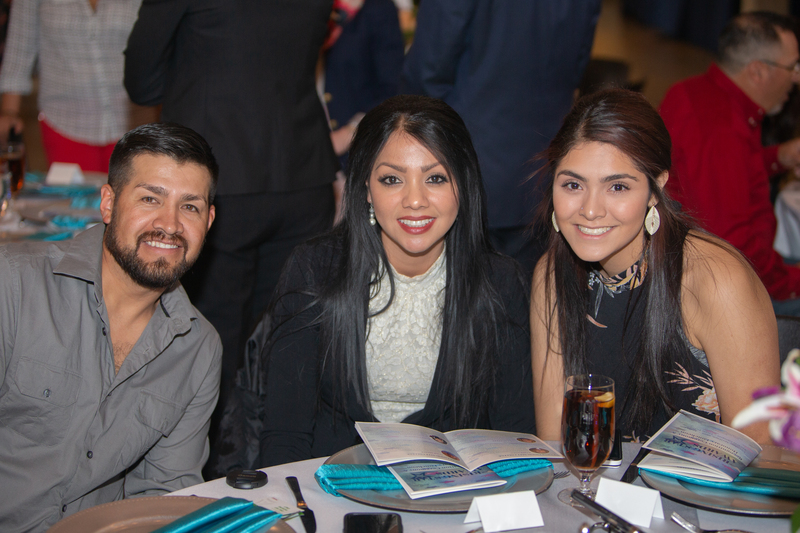 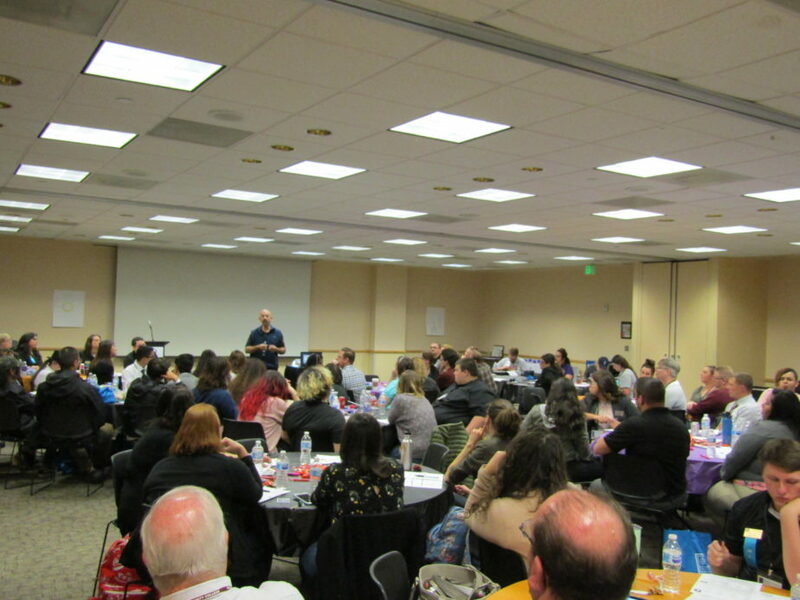 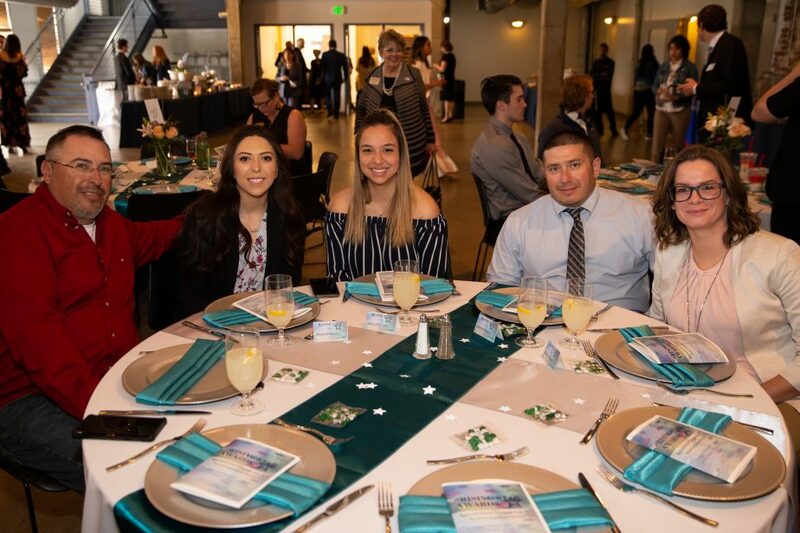 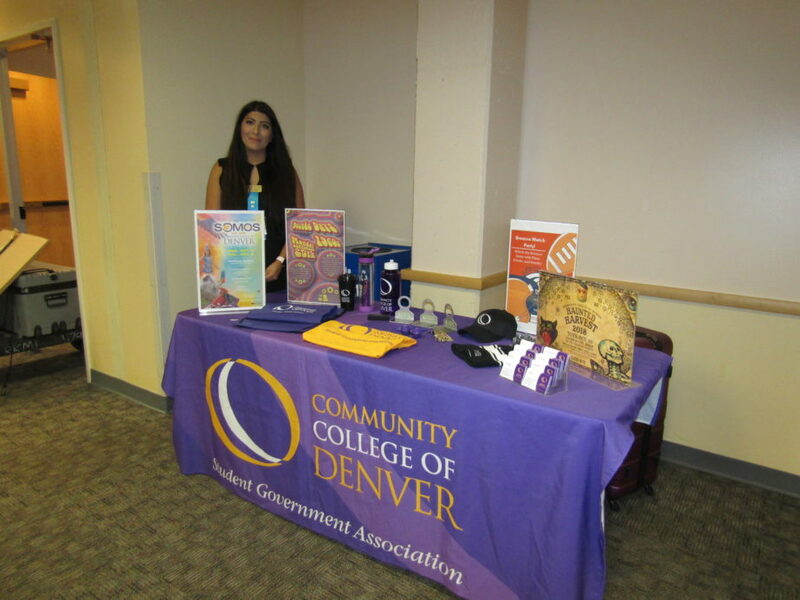 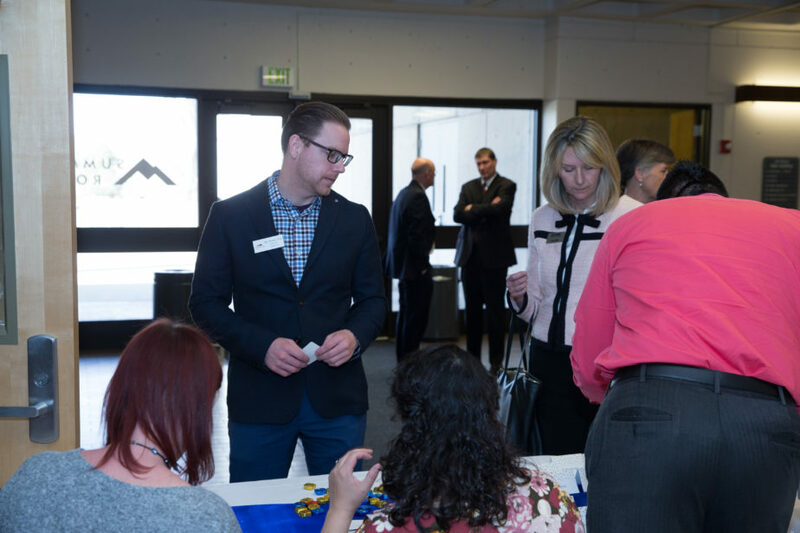 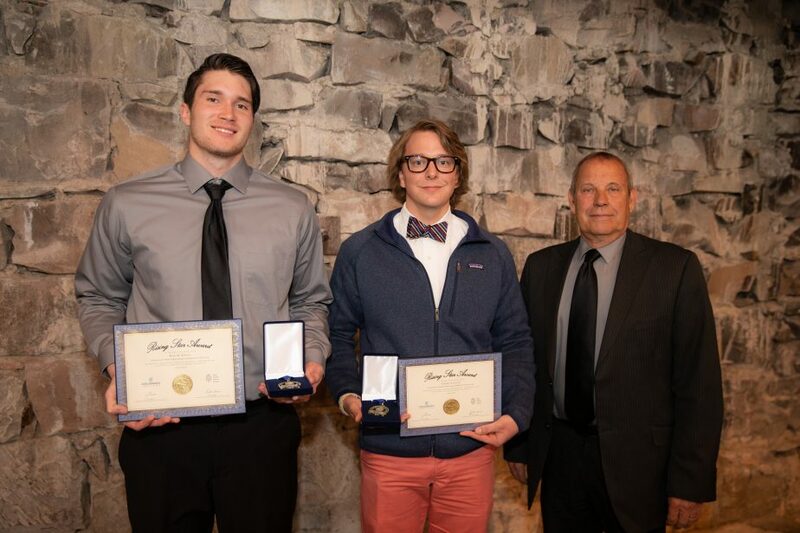 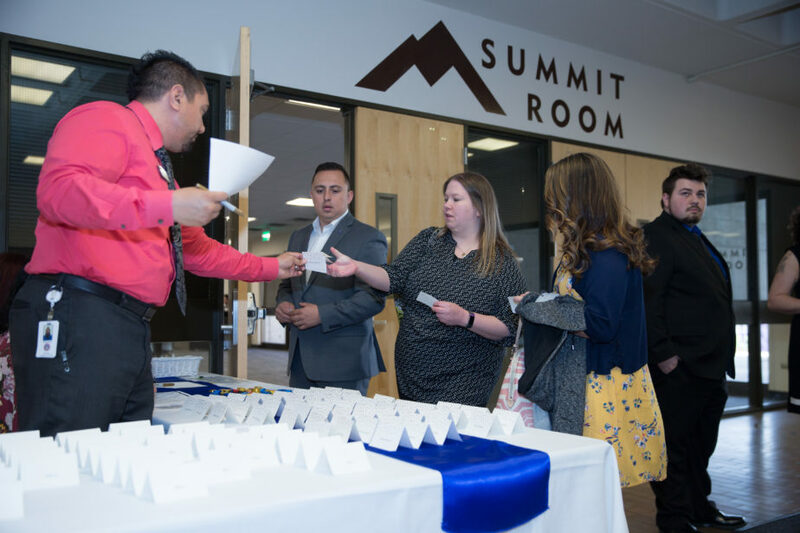 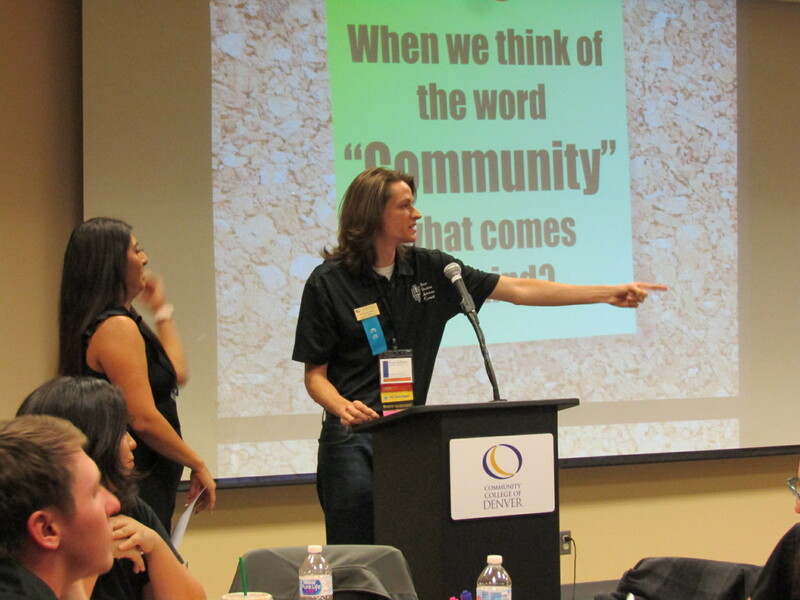 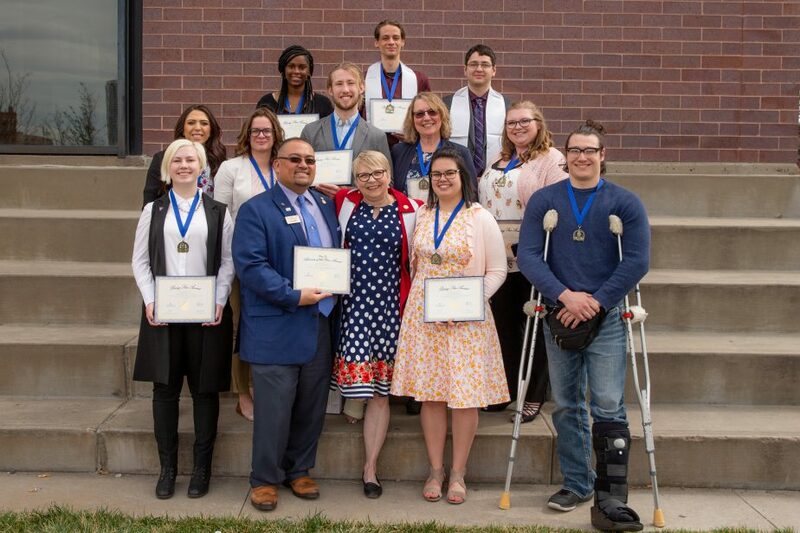 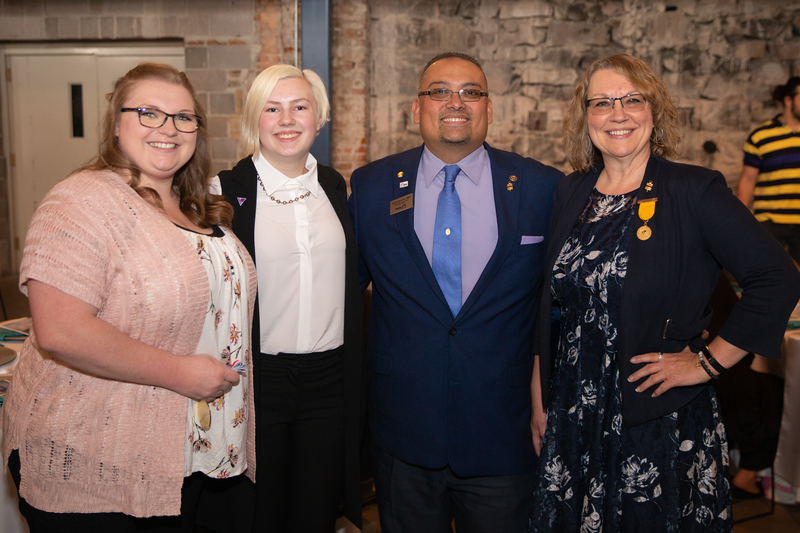 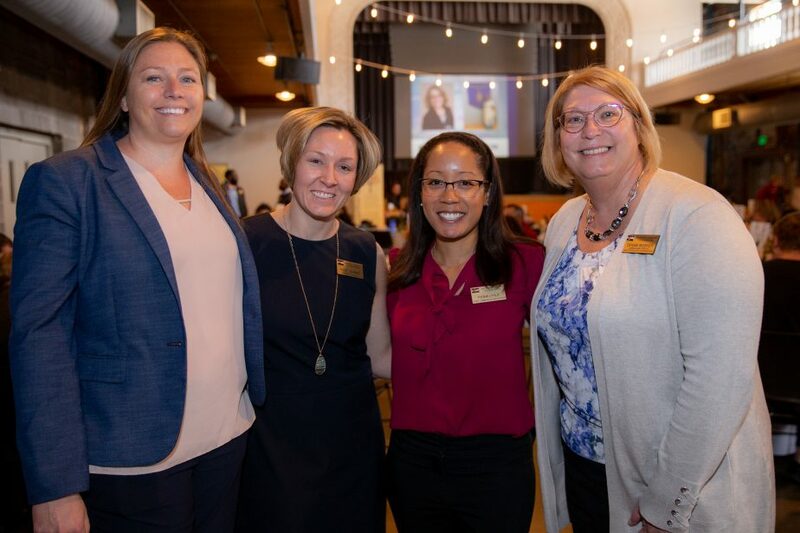 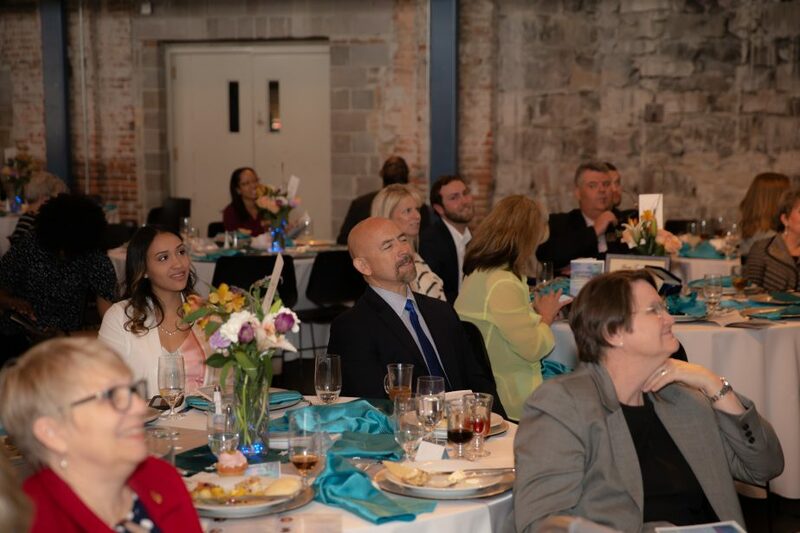 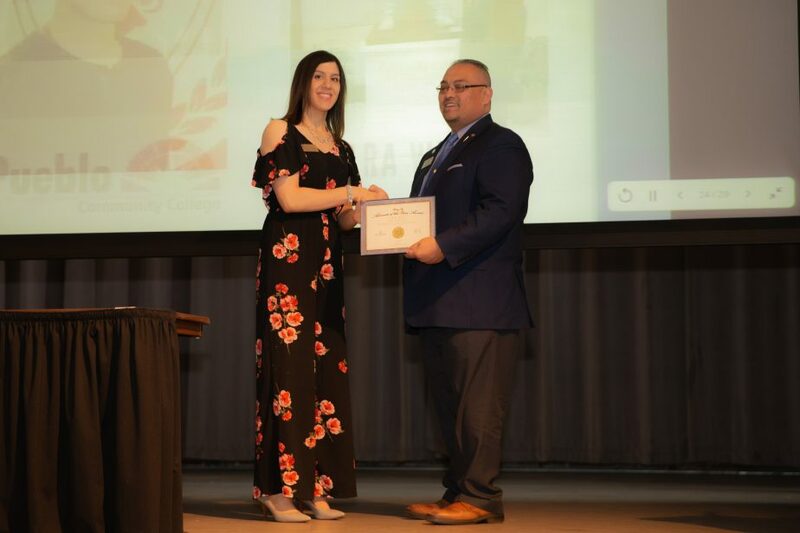 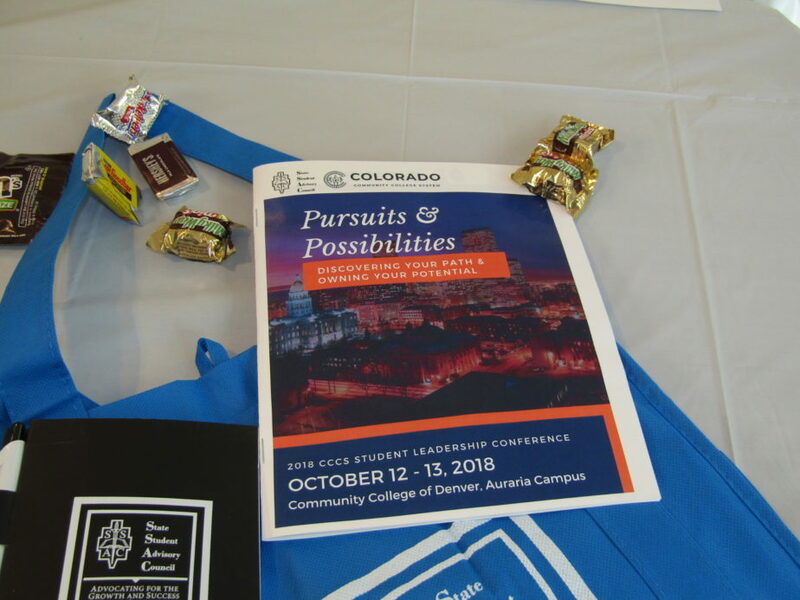 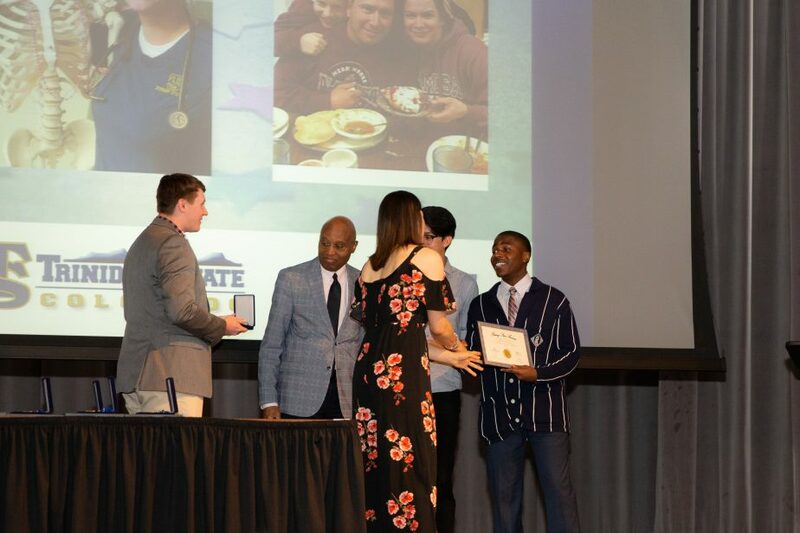 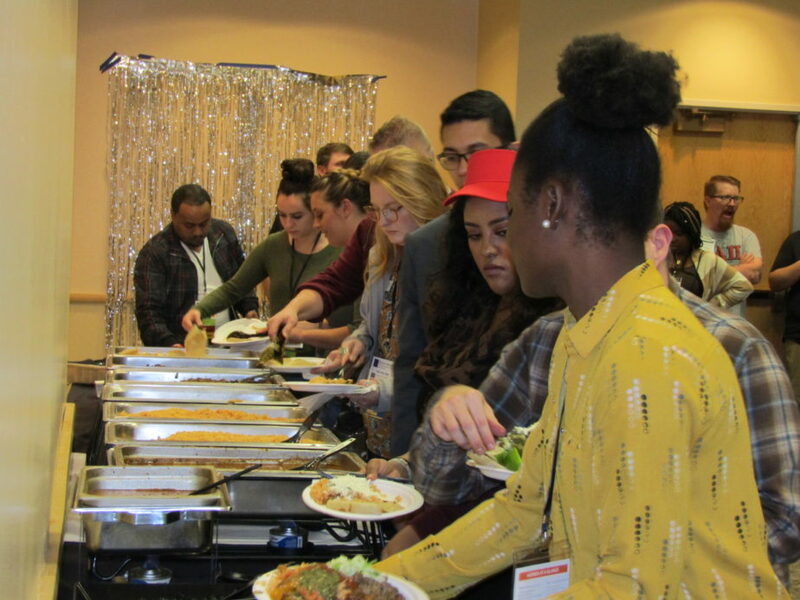 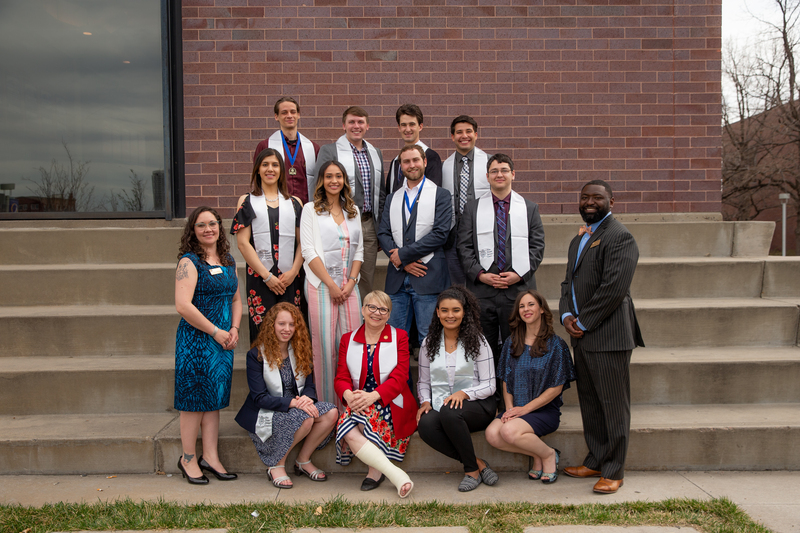 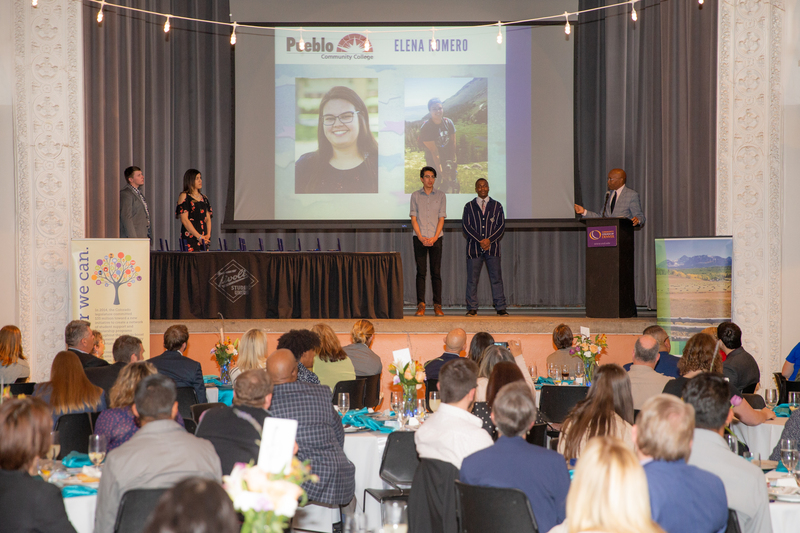 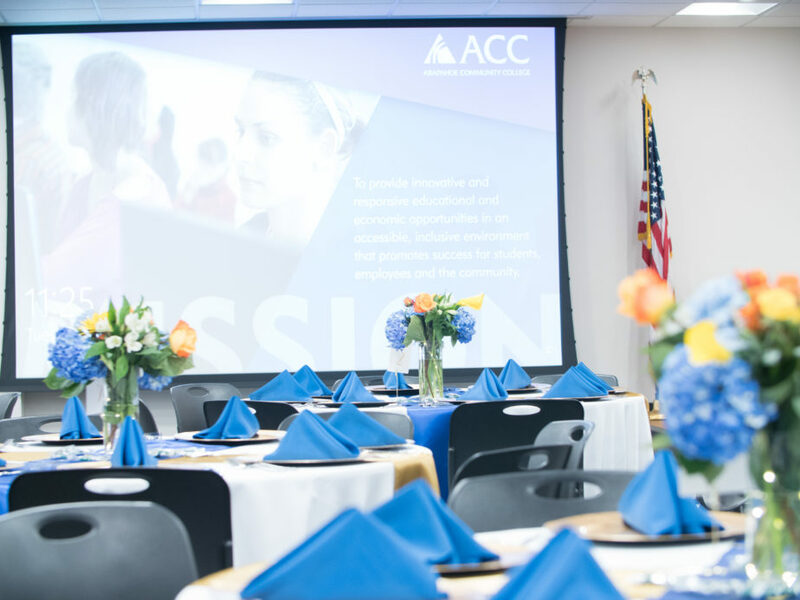 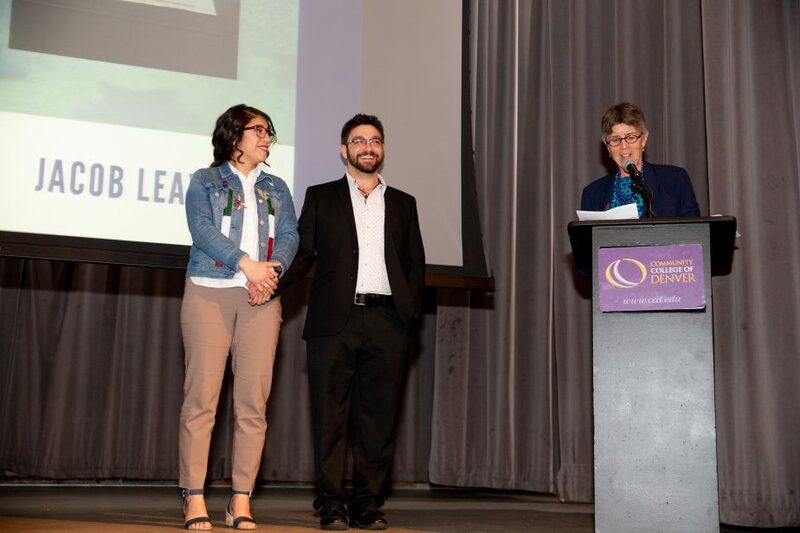 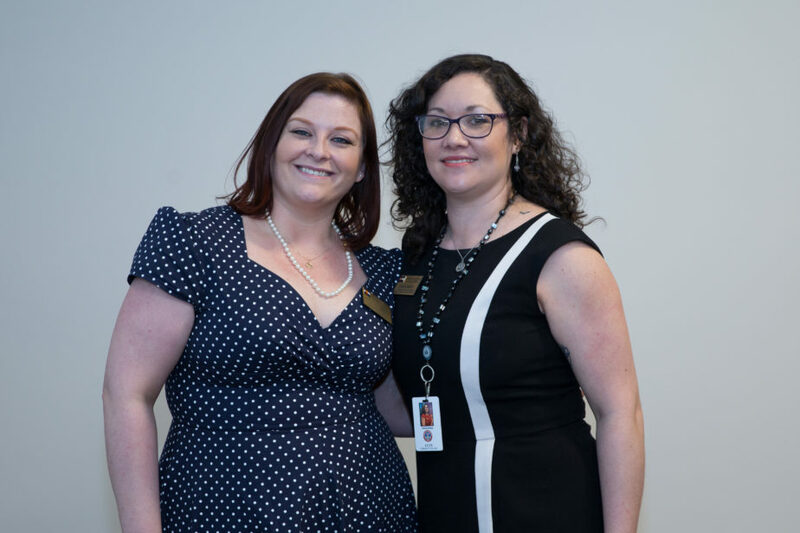 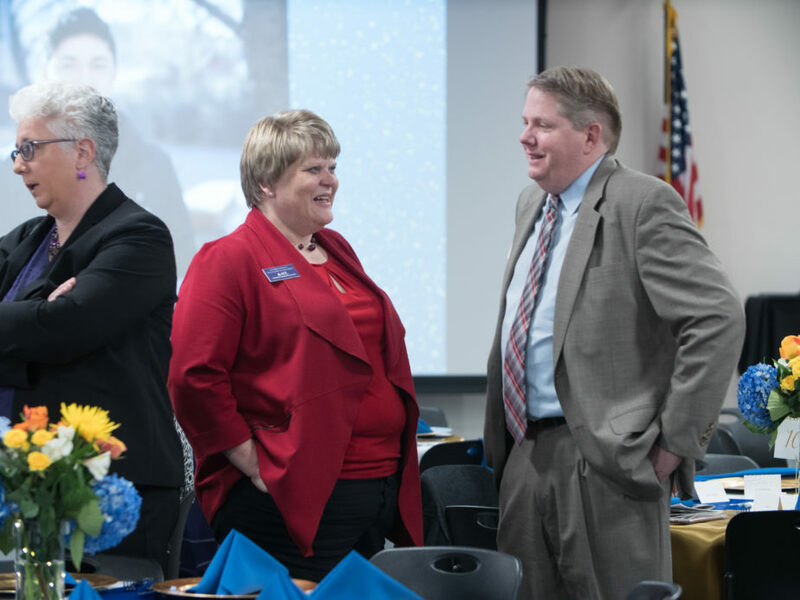 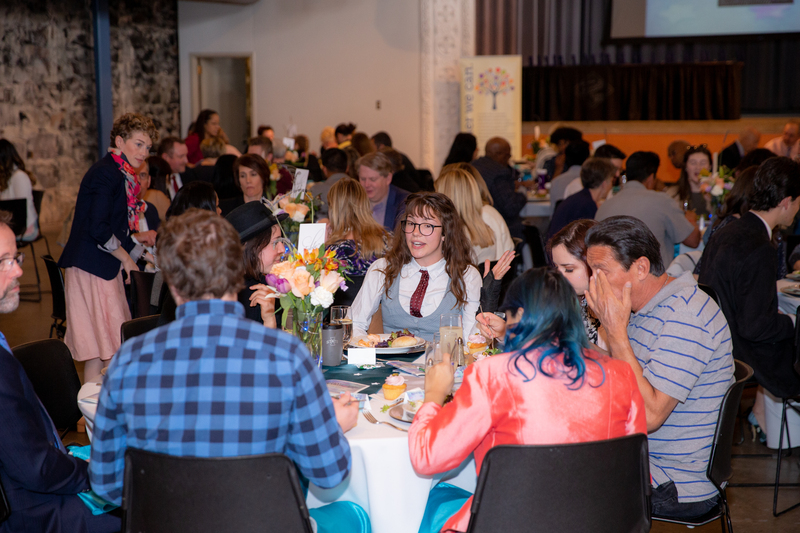 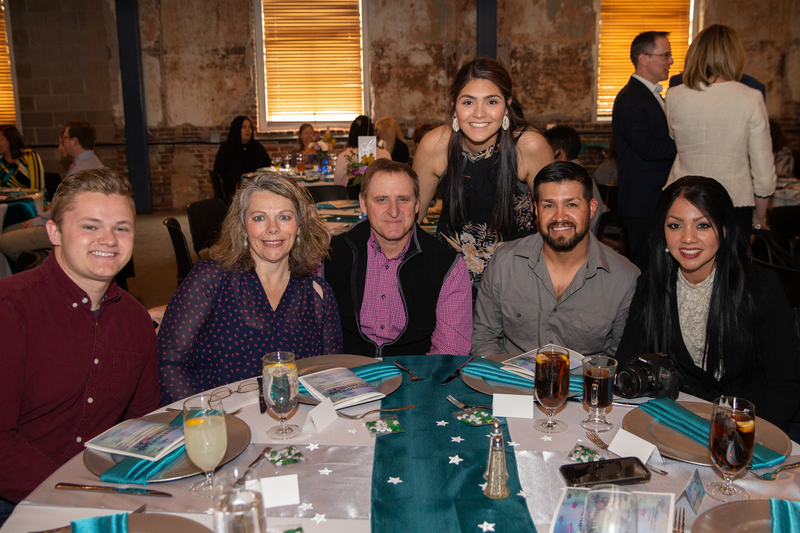 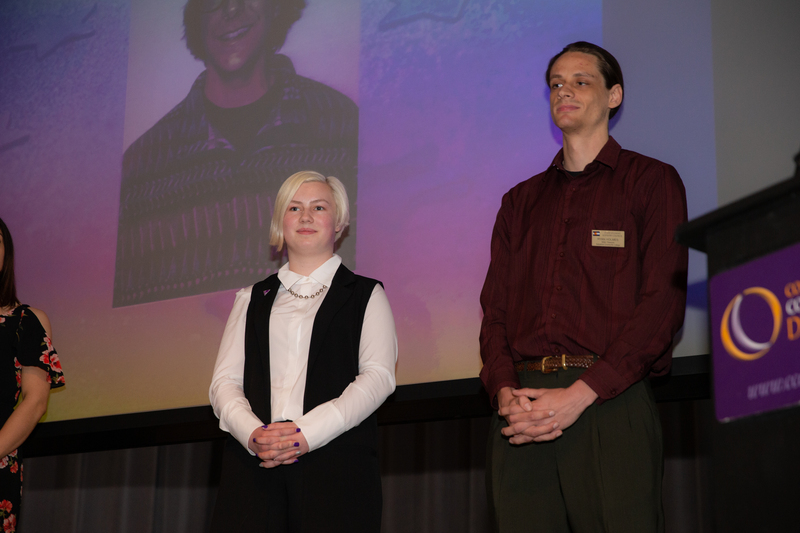 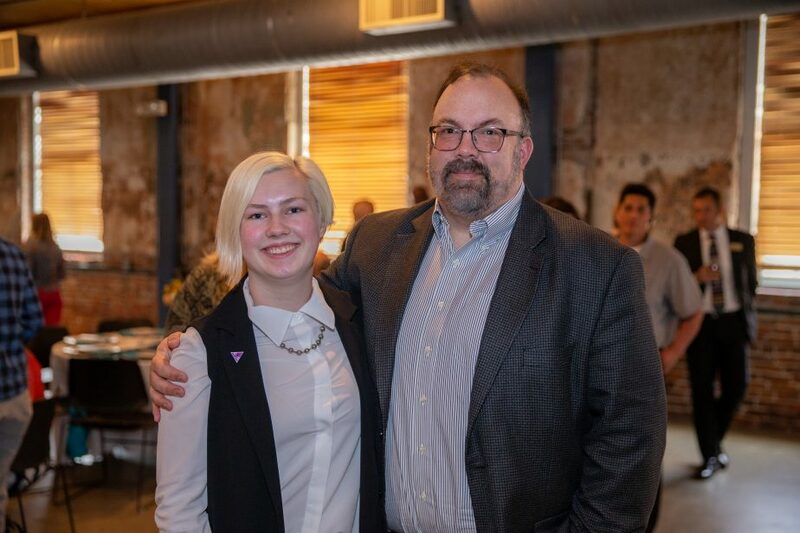 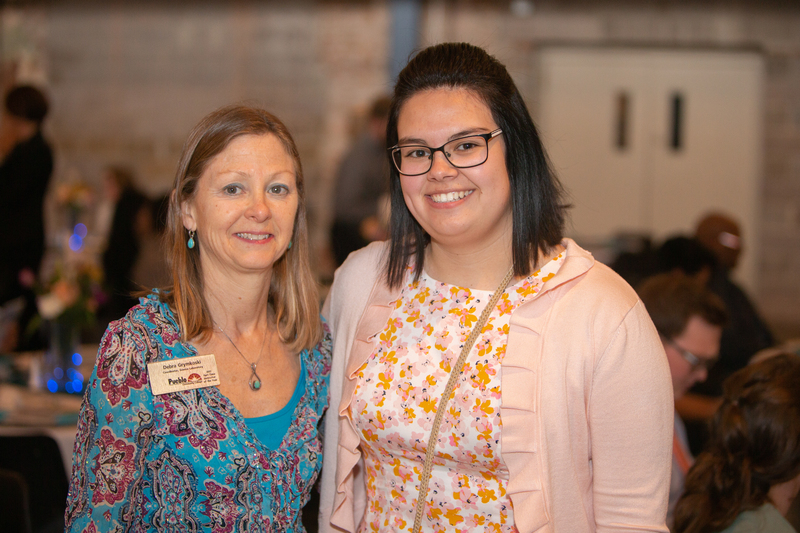 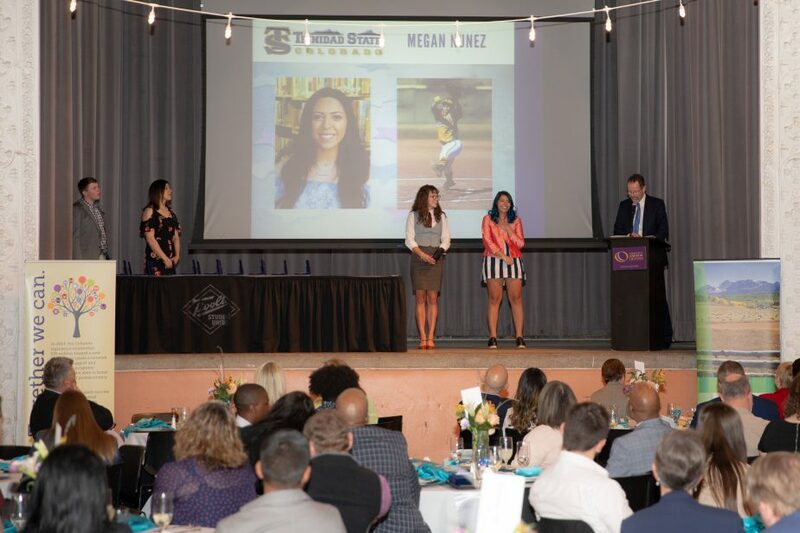 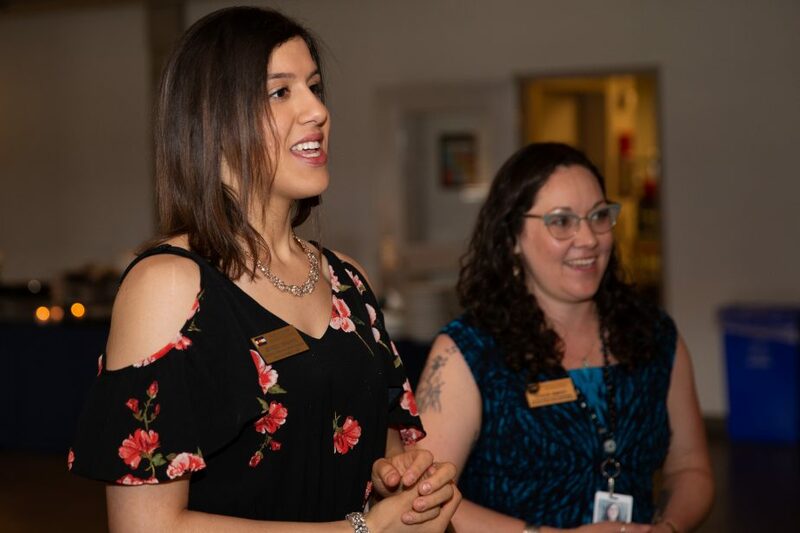 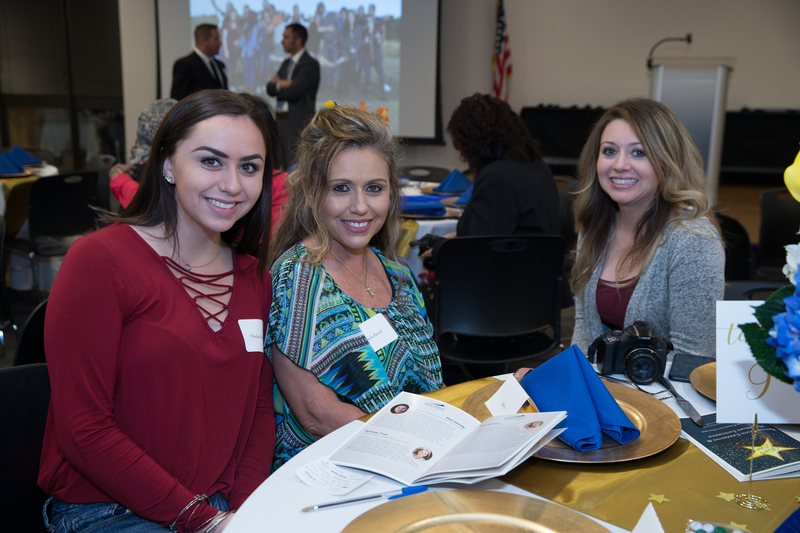 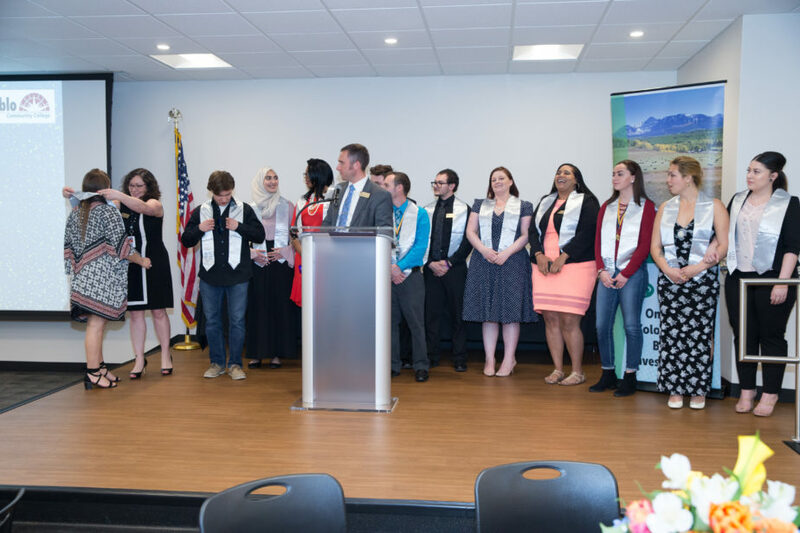 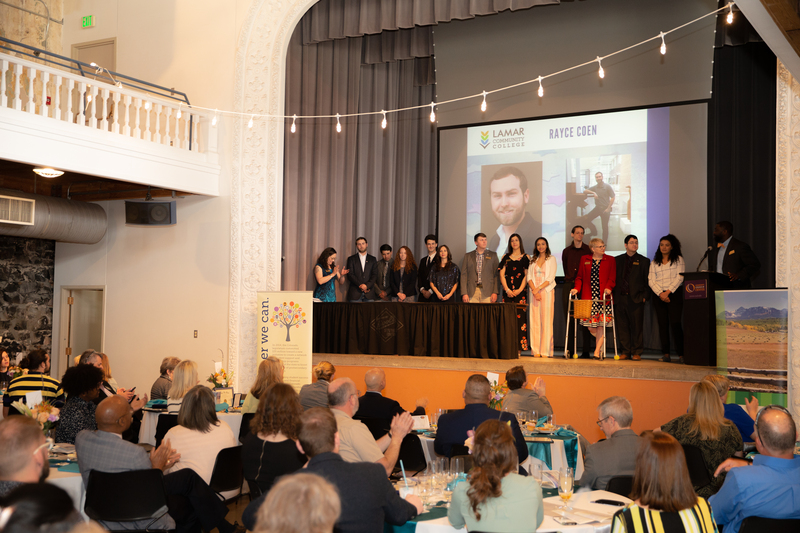 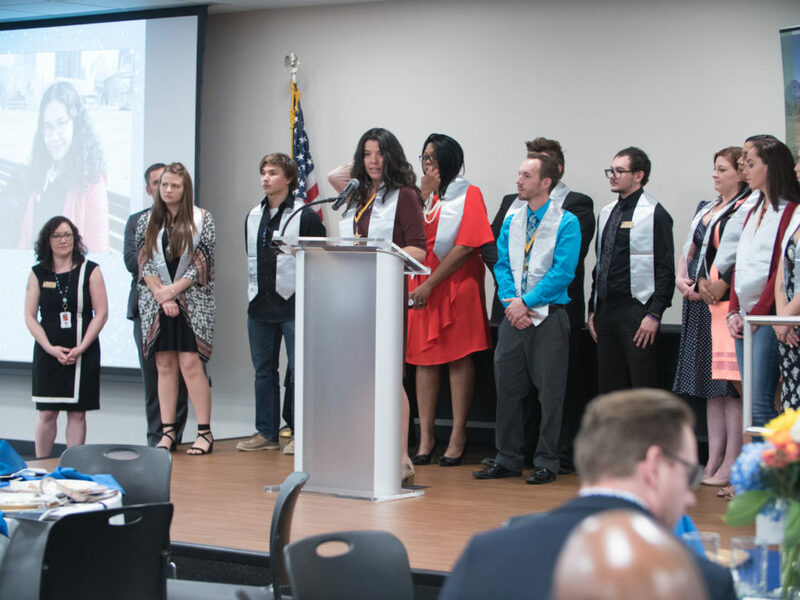 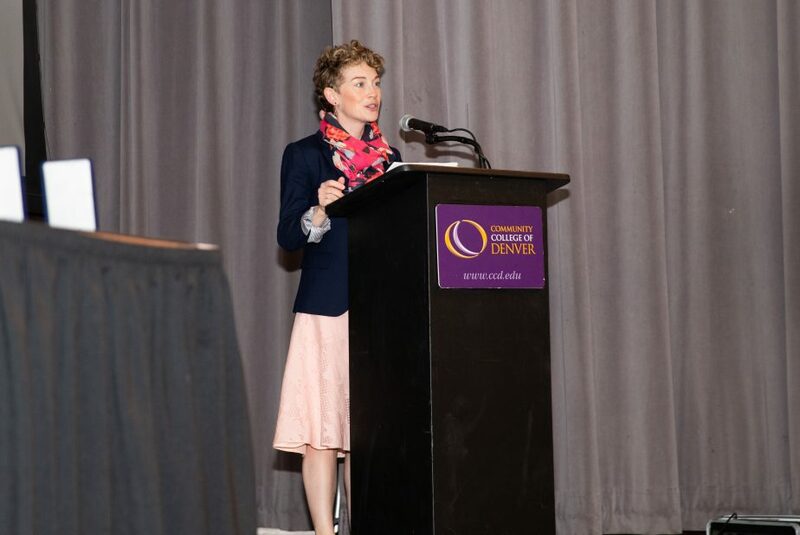 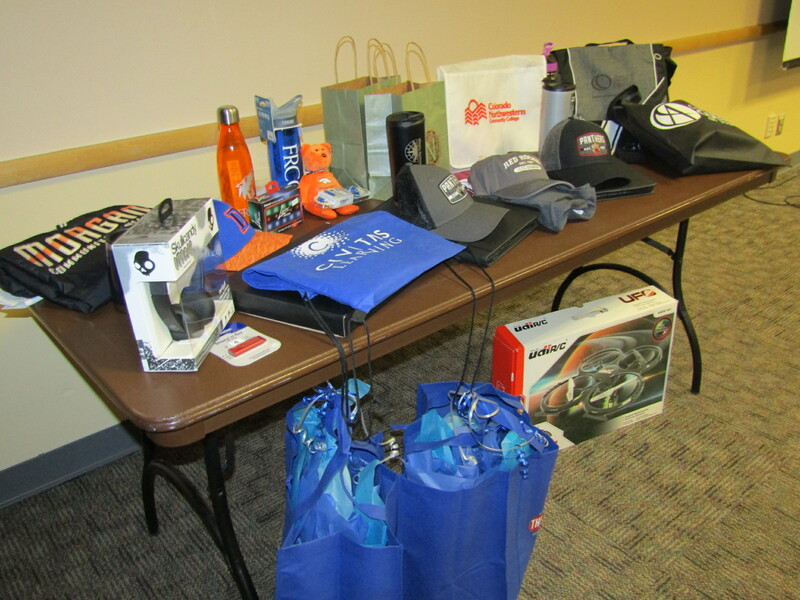 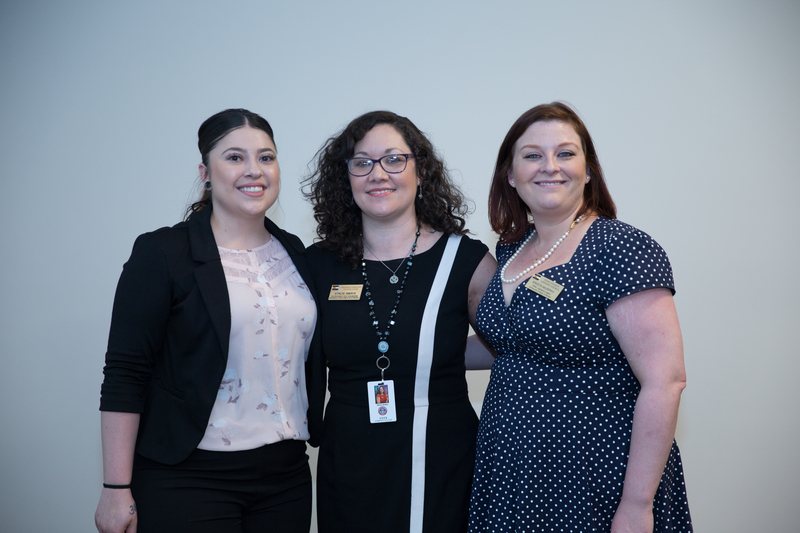 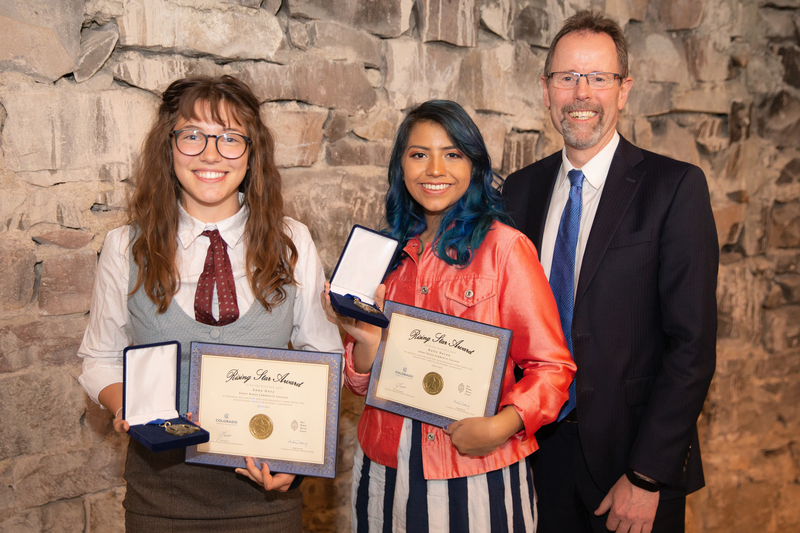 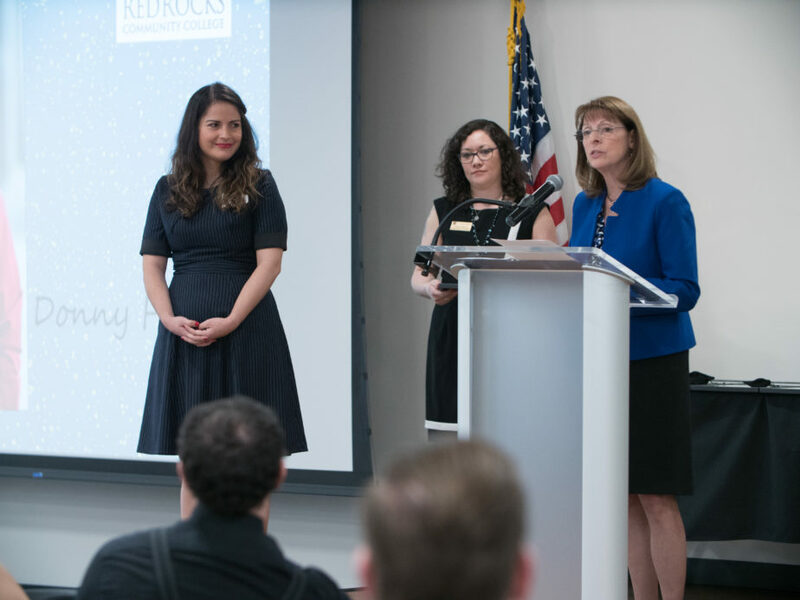 Each year, the State Student Advisory Council (SSAC) sponsors the Colorado Community College System’s (CCCS) student leadership awards ceremony. 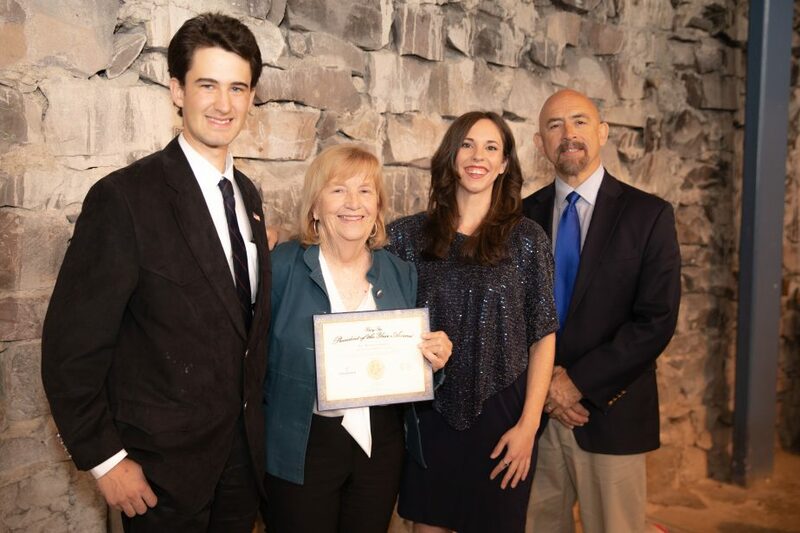 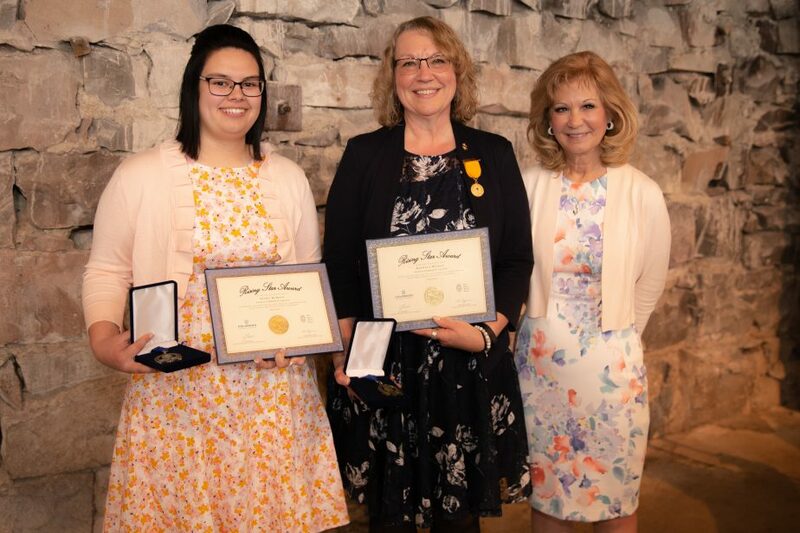 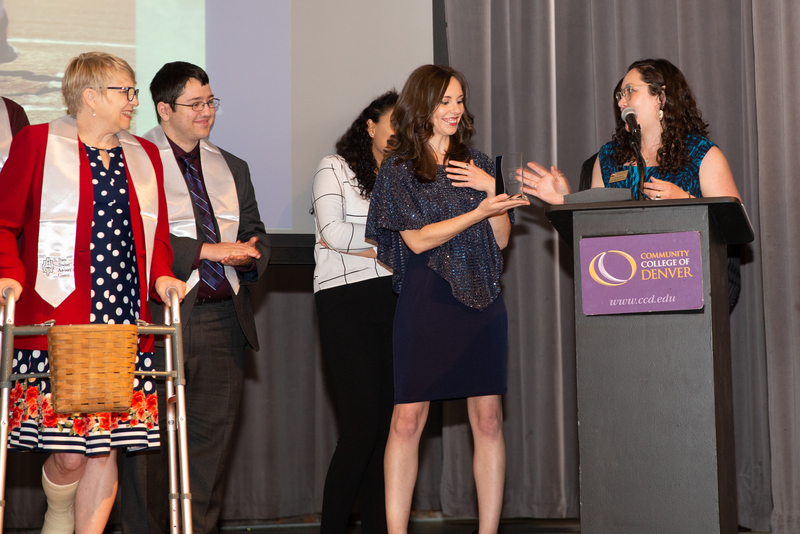 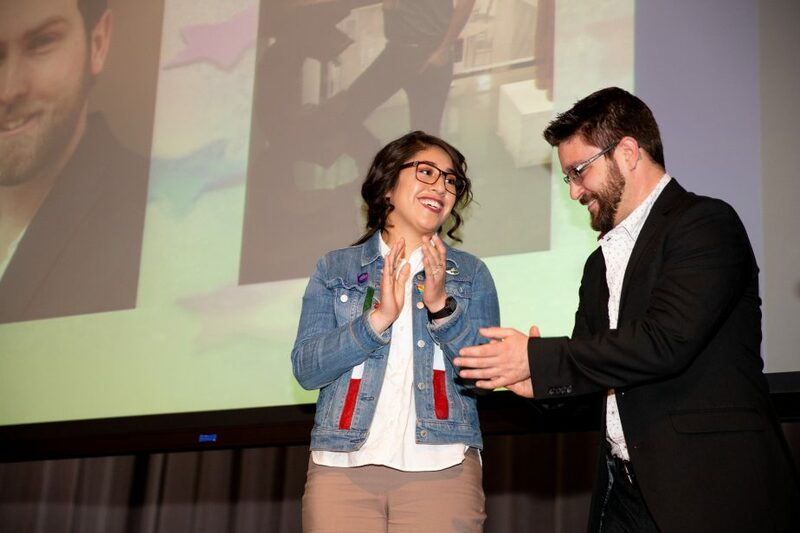 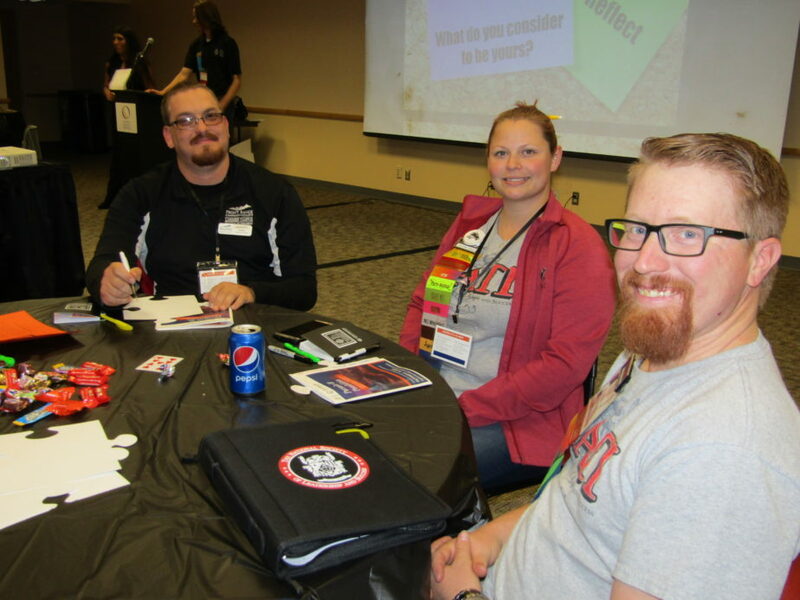 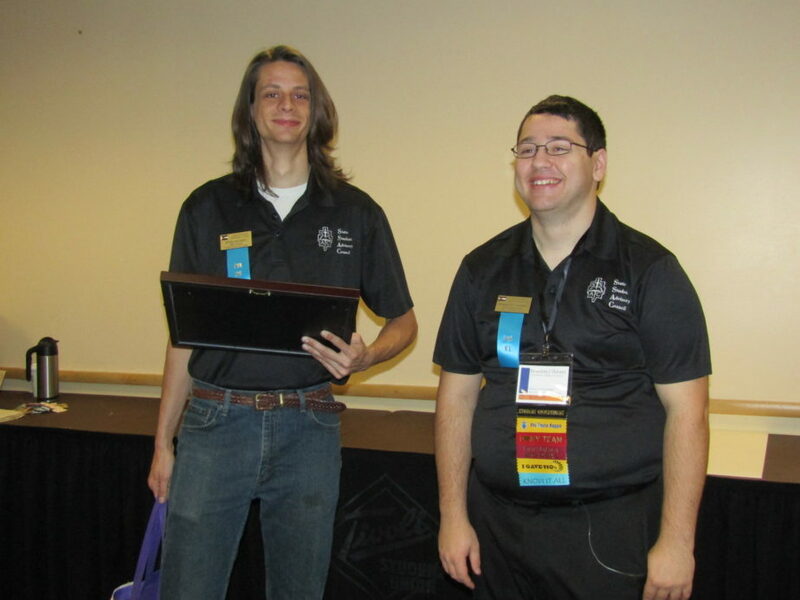 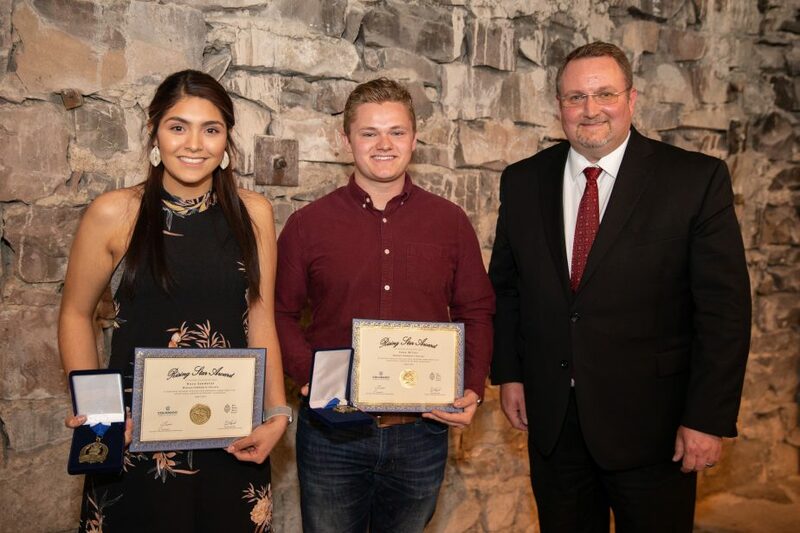 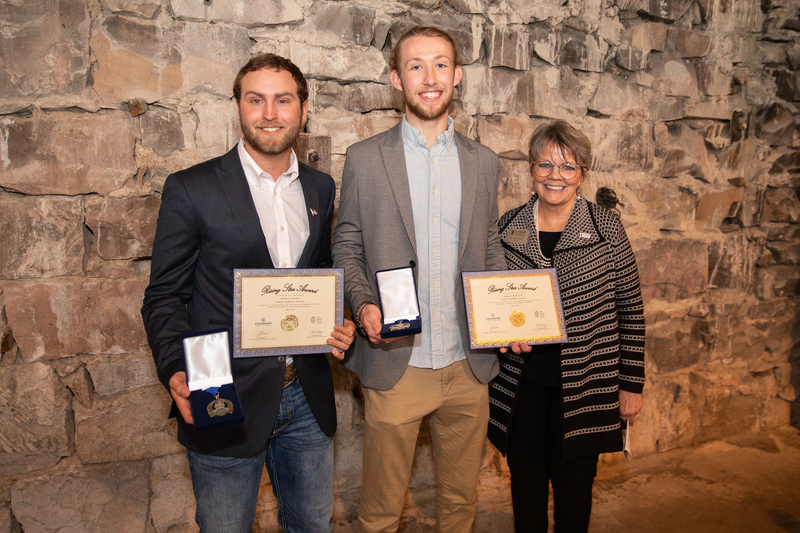 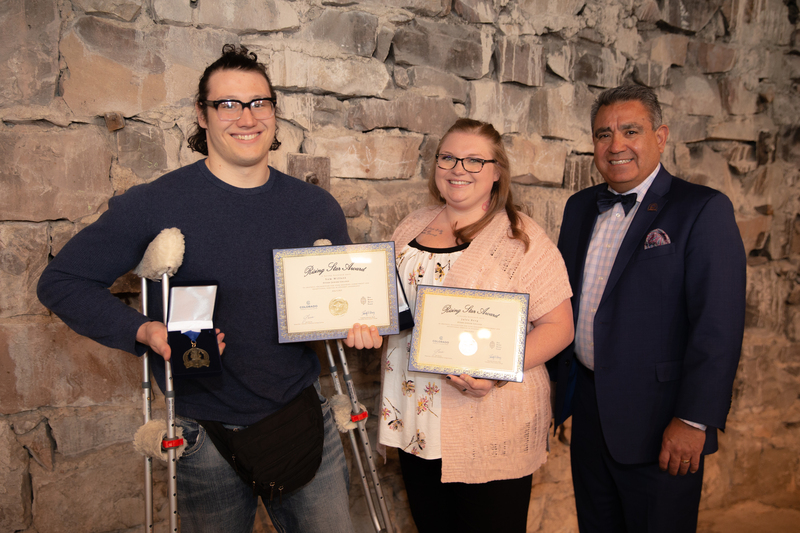 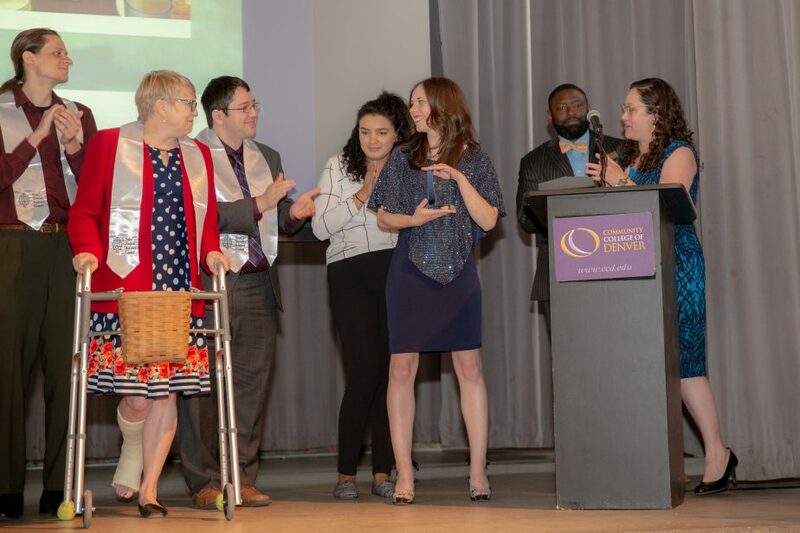 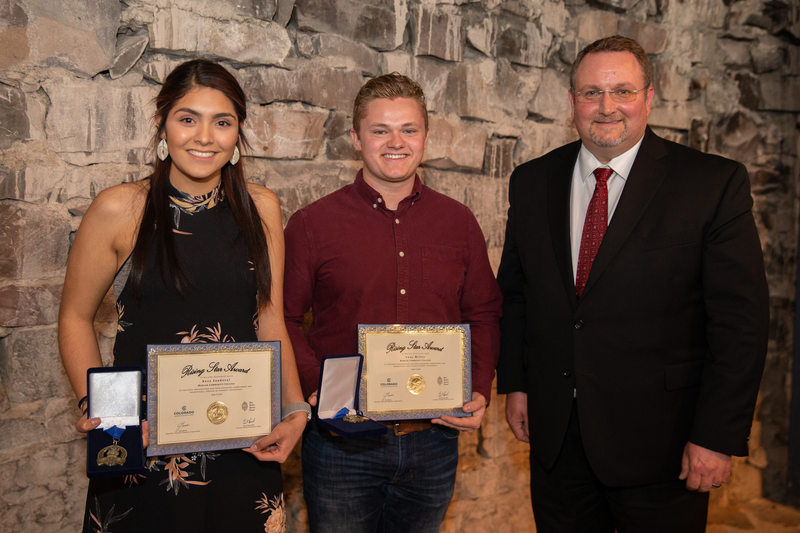 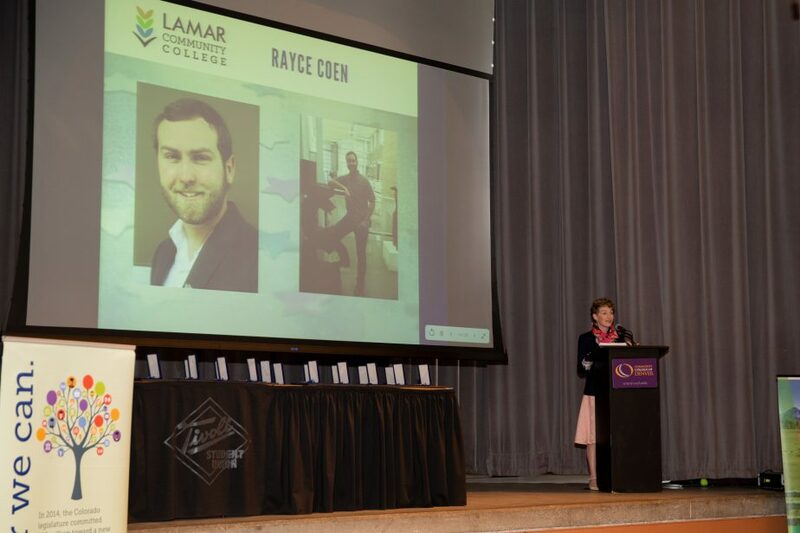 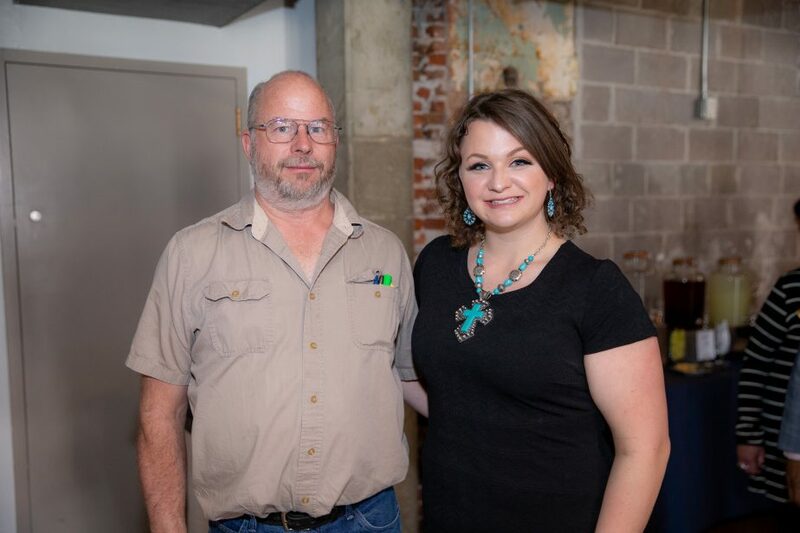 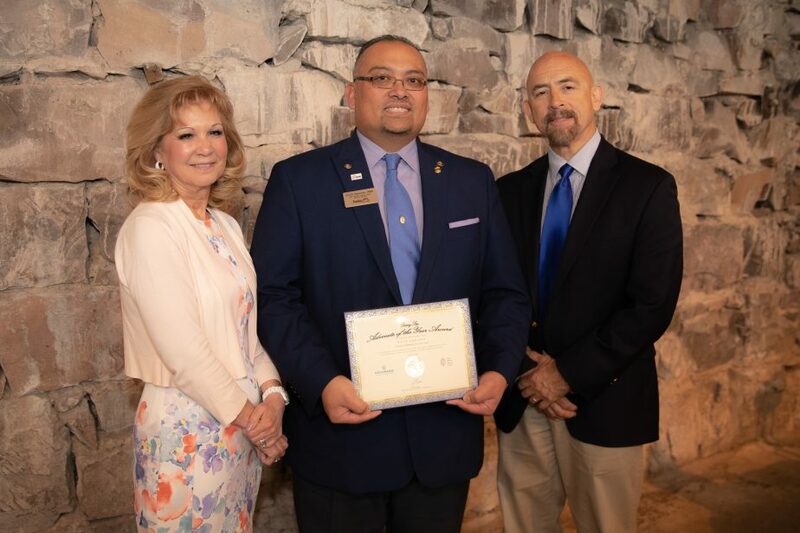 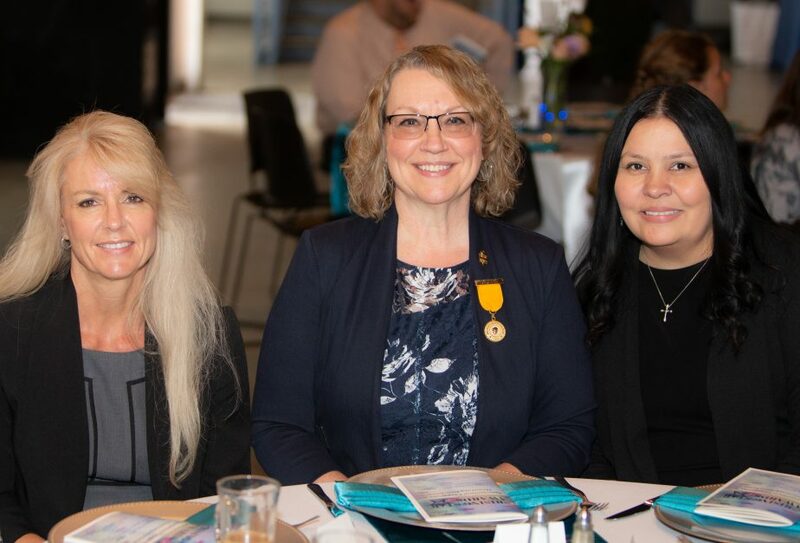 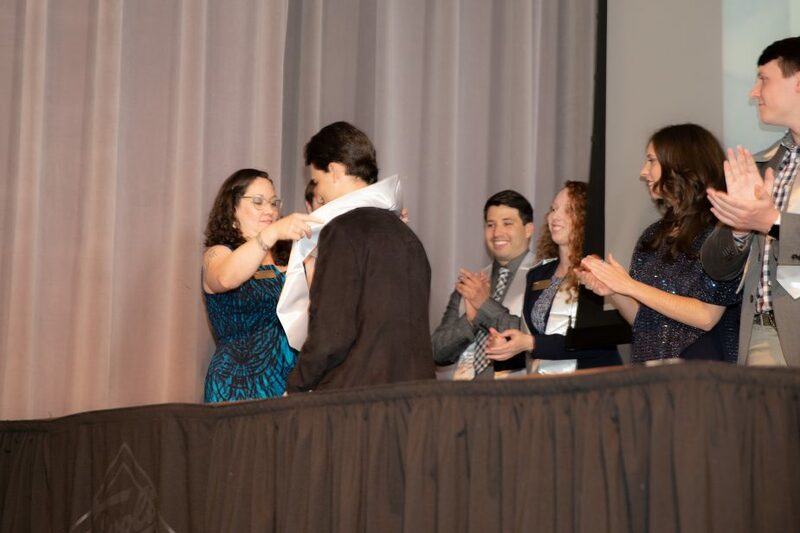 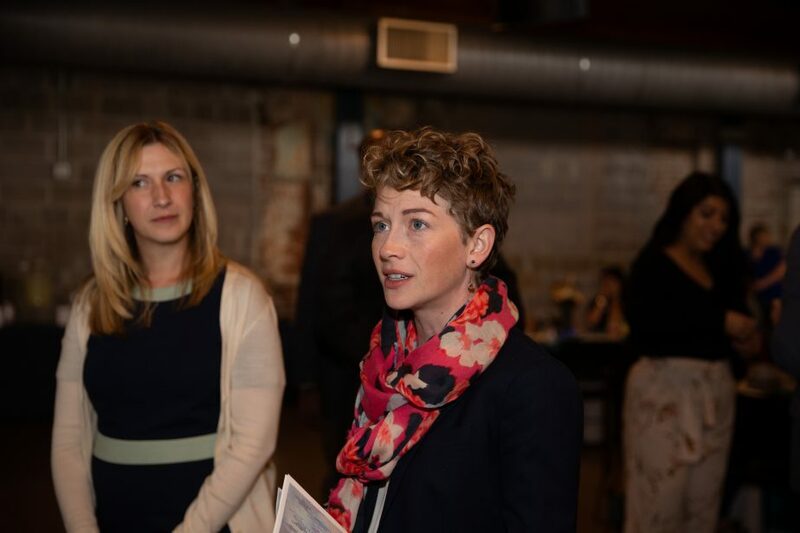 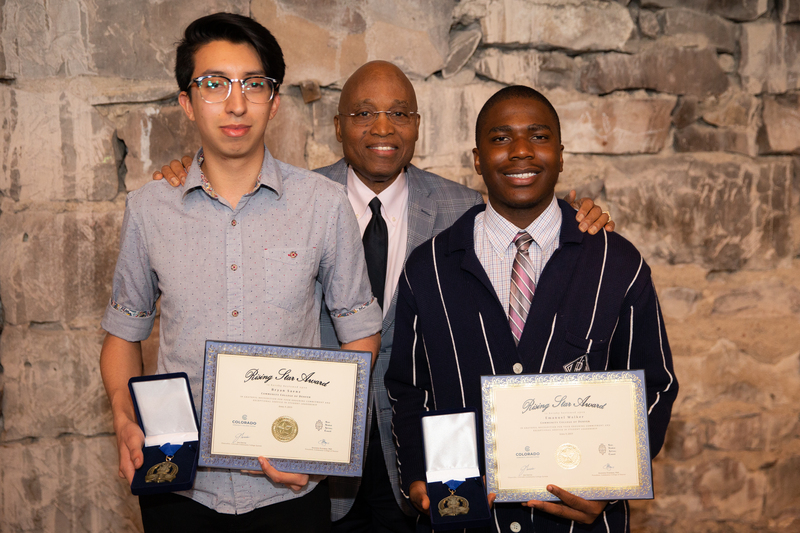 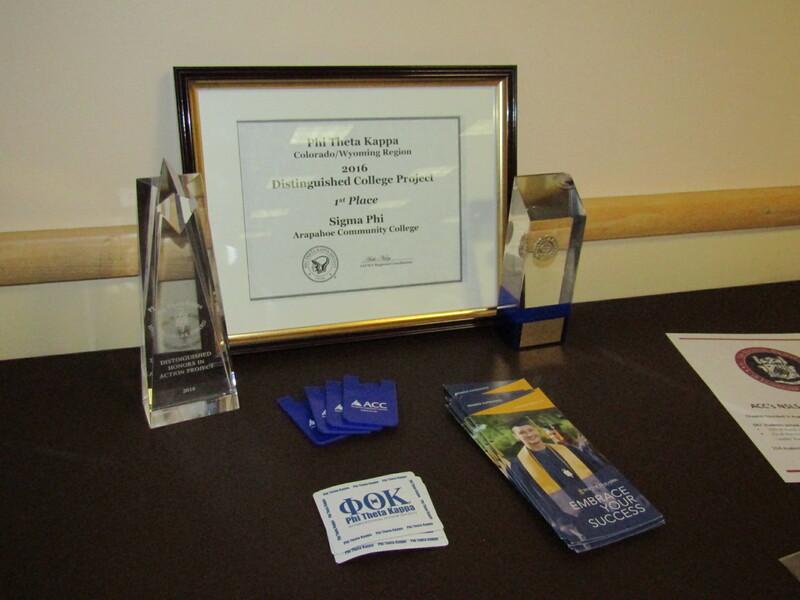 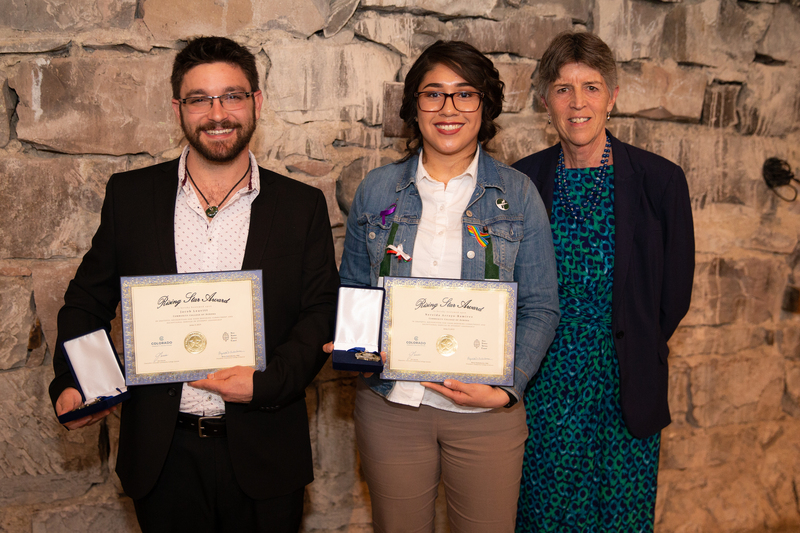 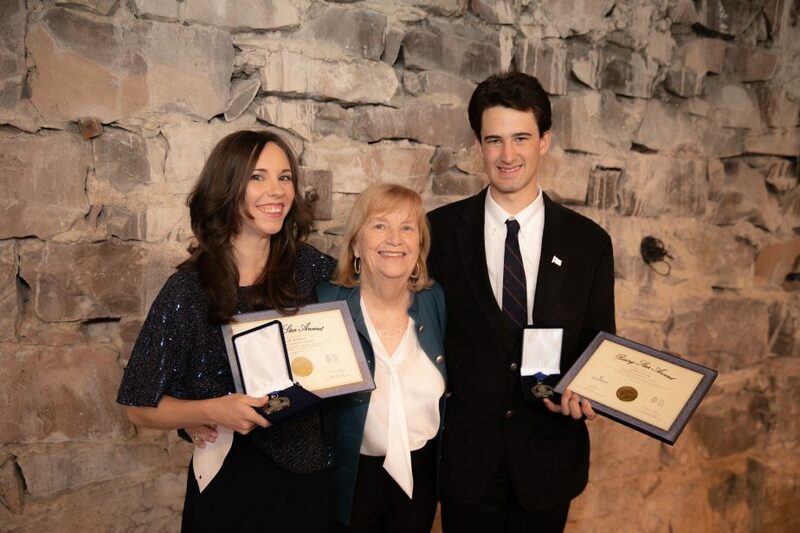 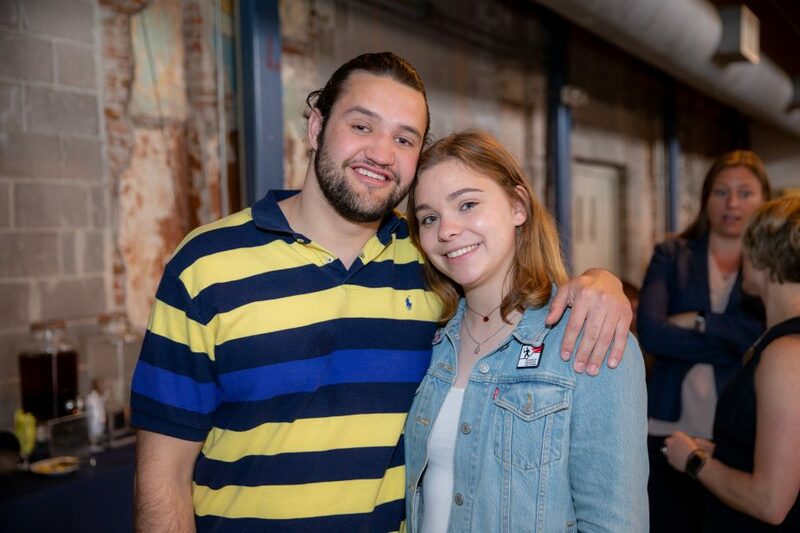 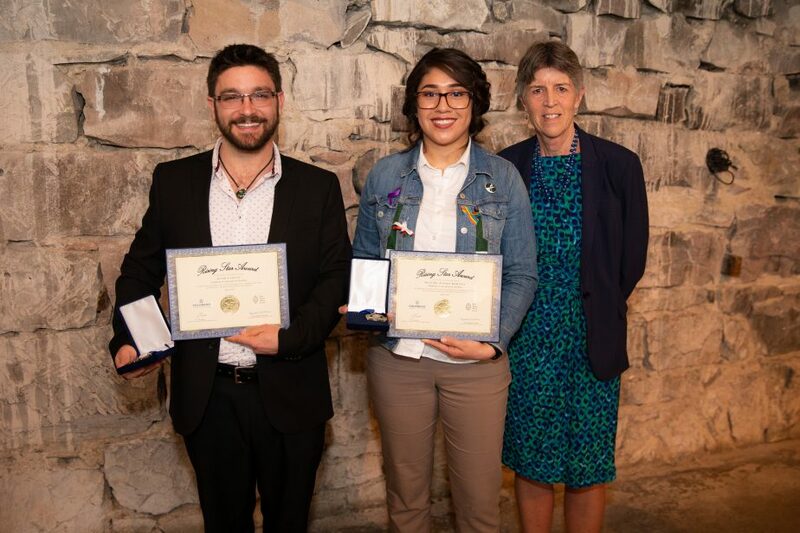 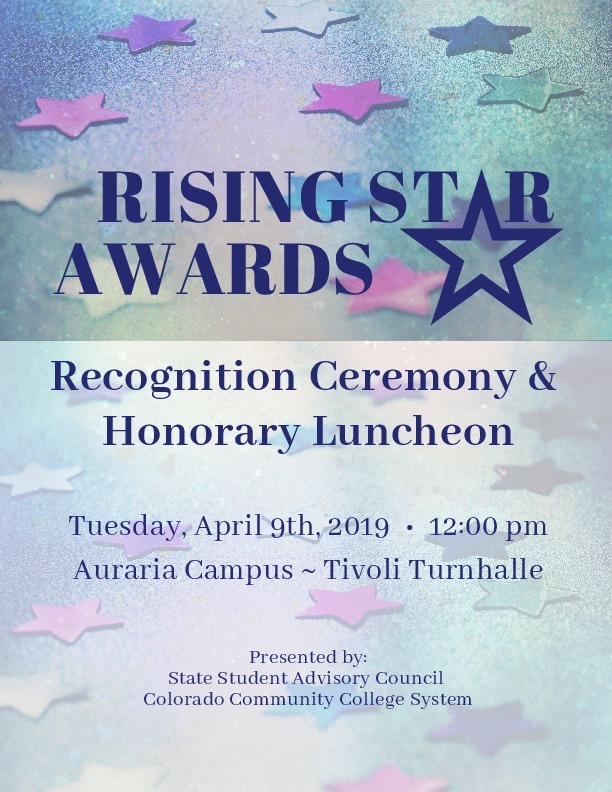 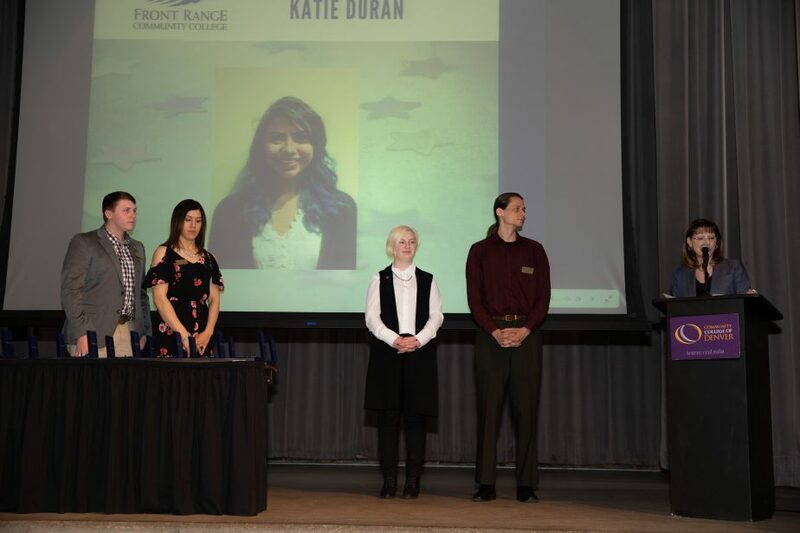 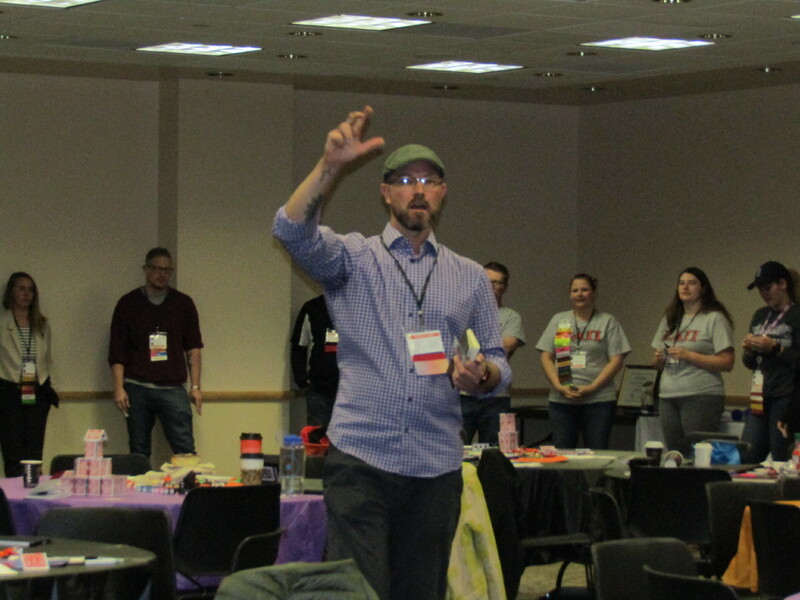 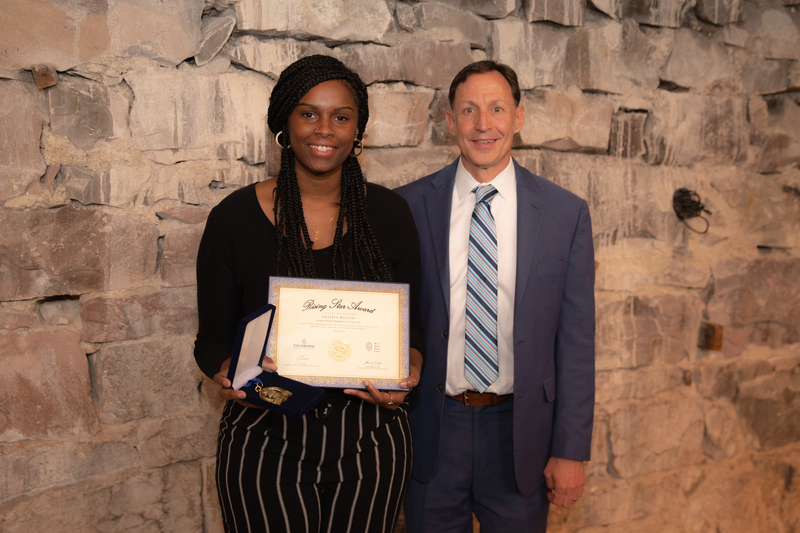 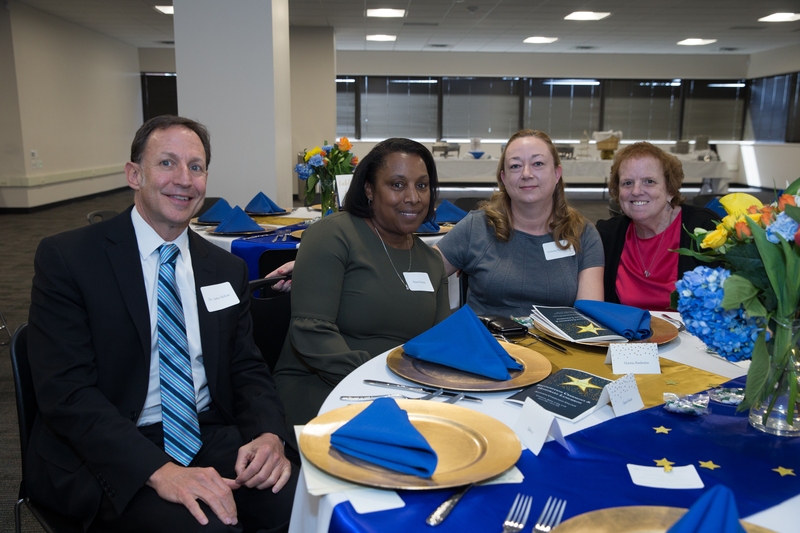 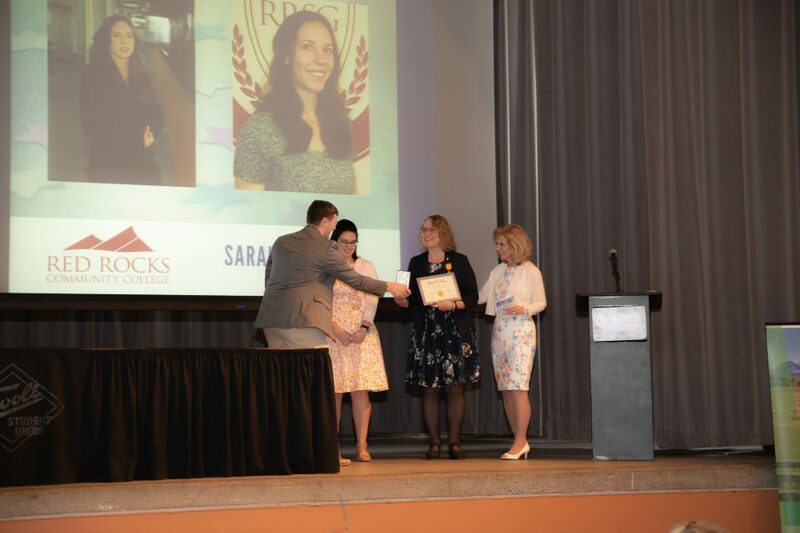 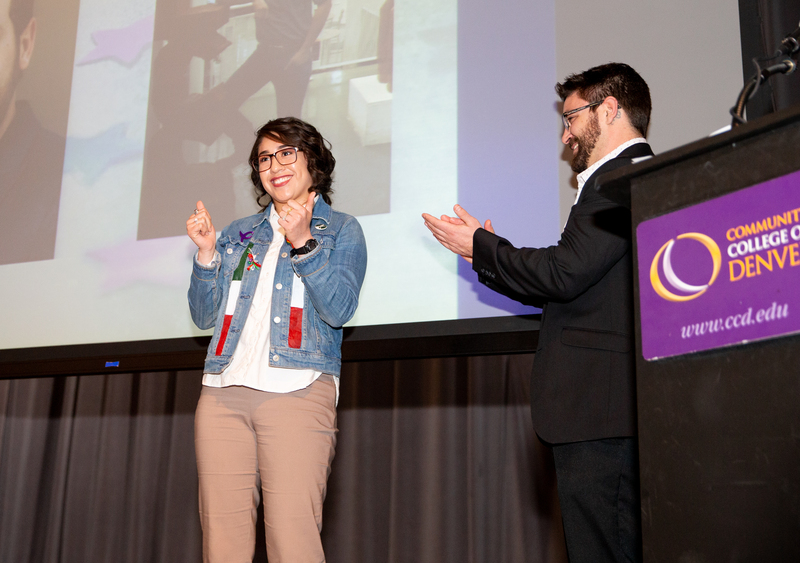 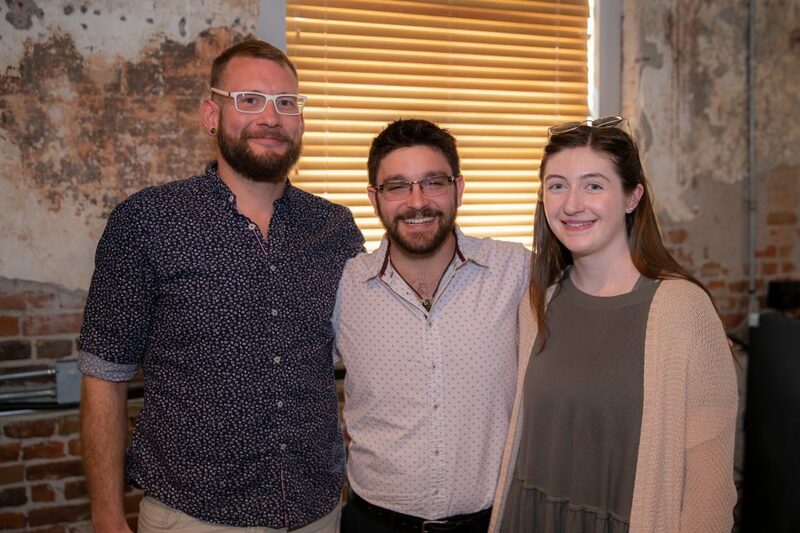 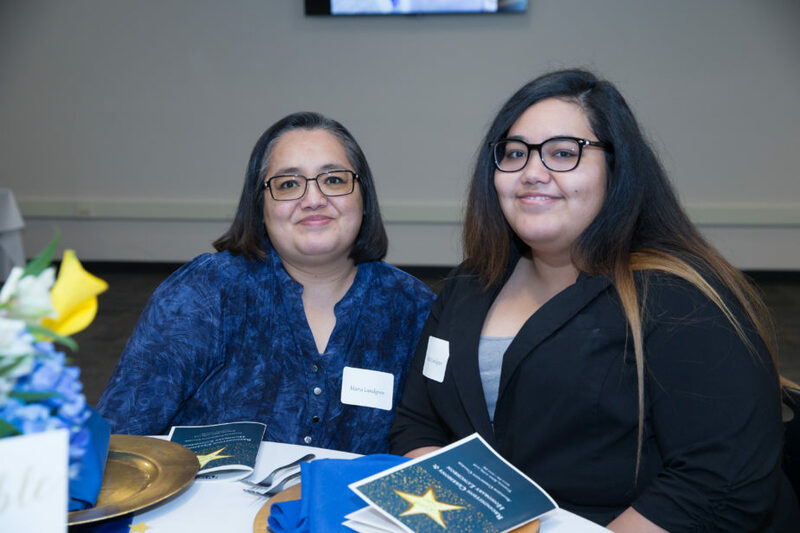 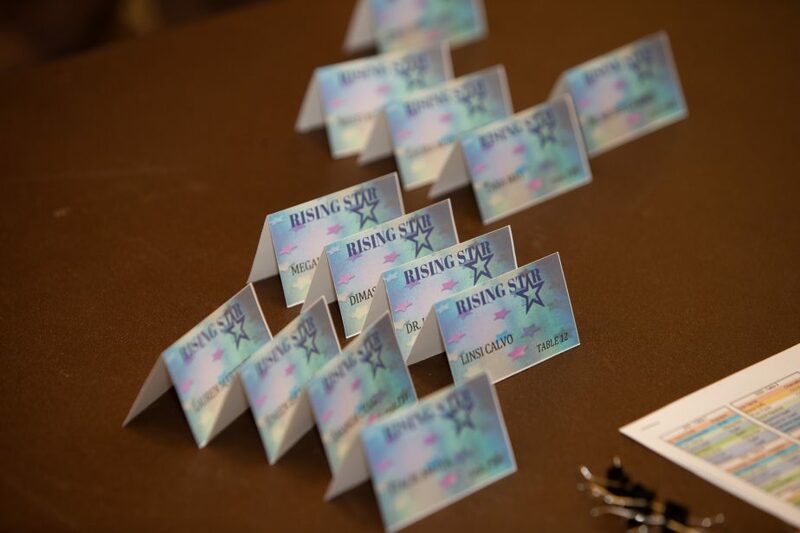 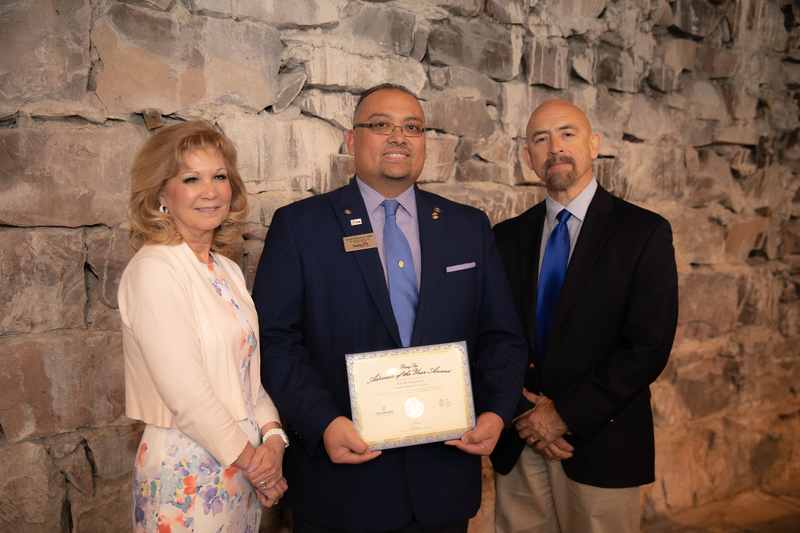 The Rising Star Award is bestowed upon community college students who exhibit a high level of leadership and involvement in student activities. 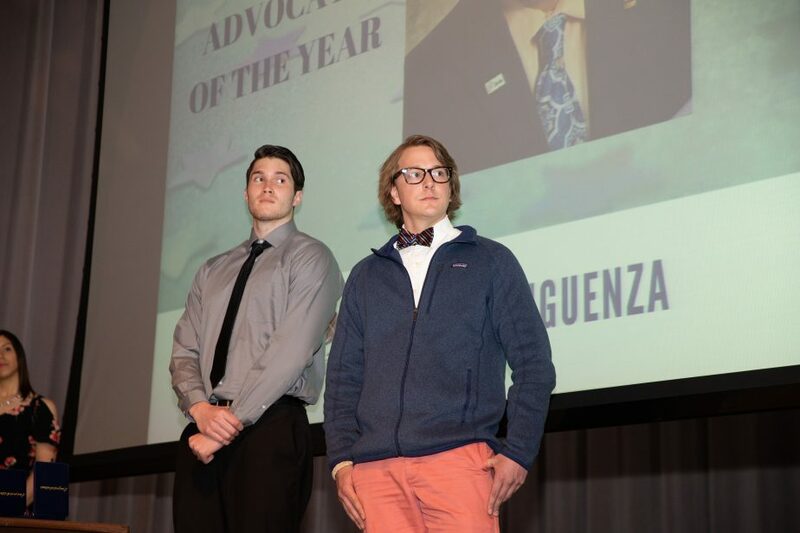 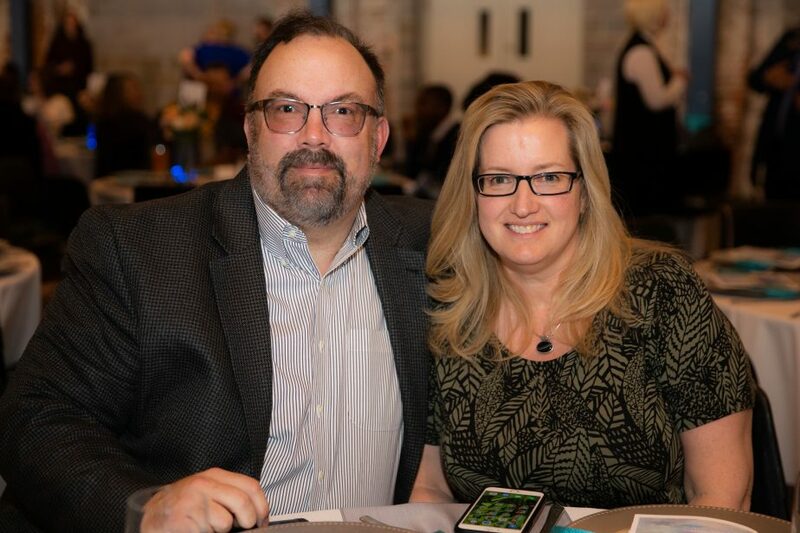 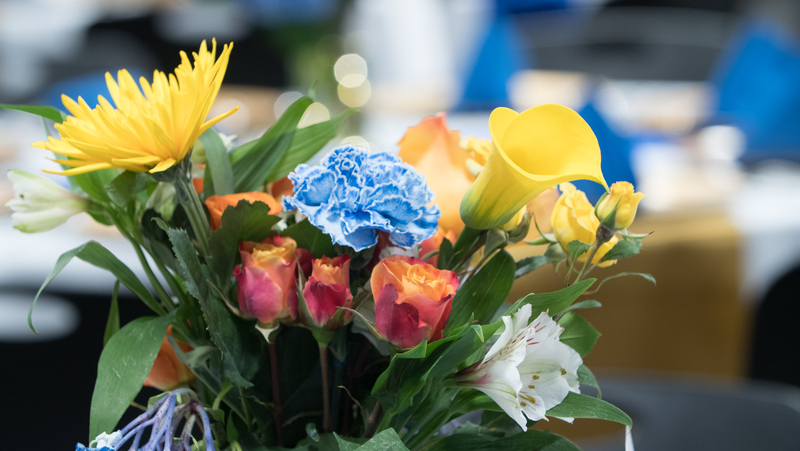 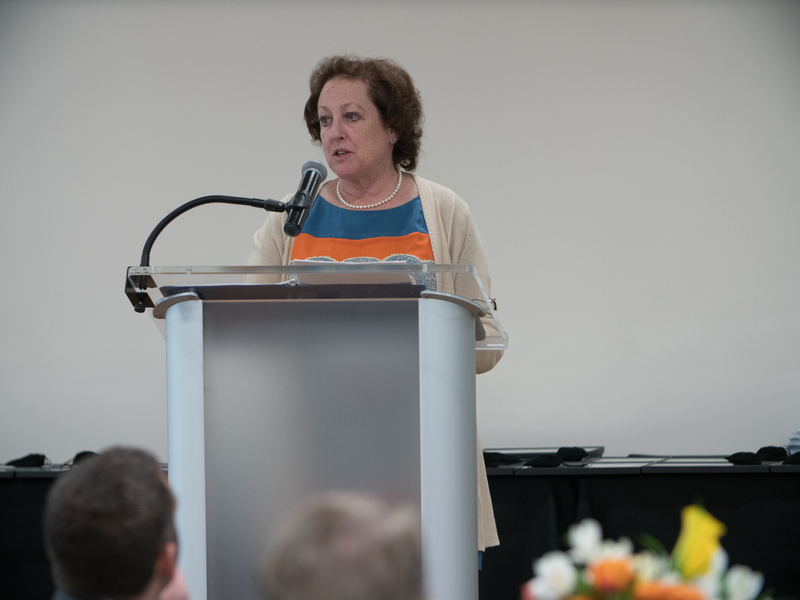 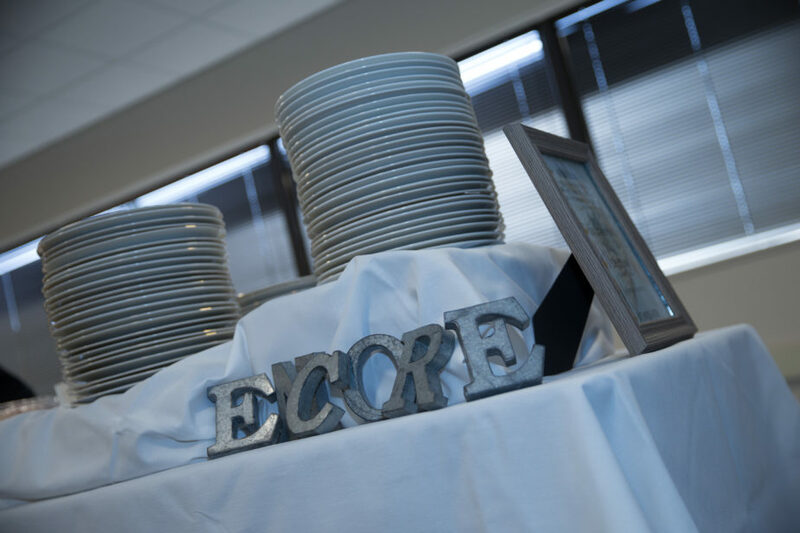 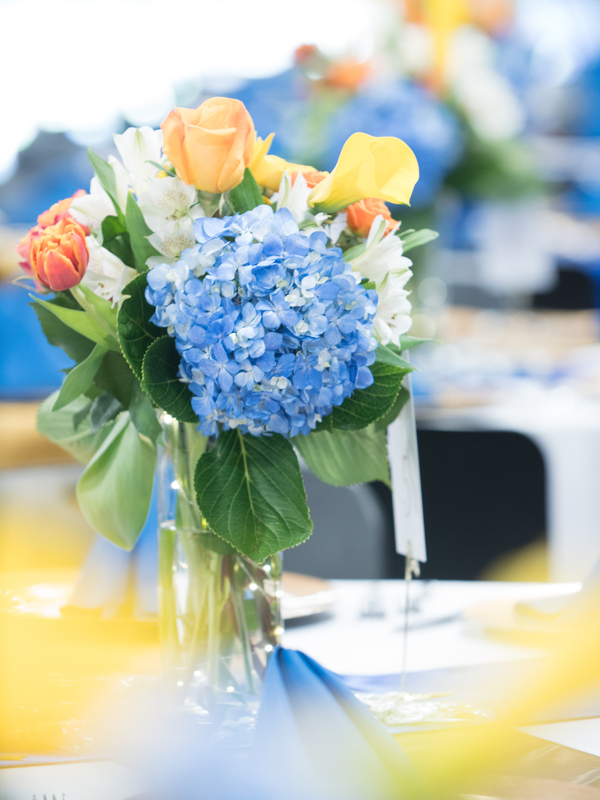 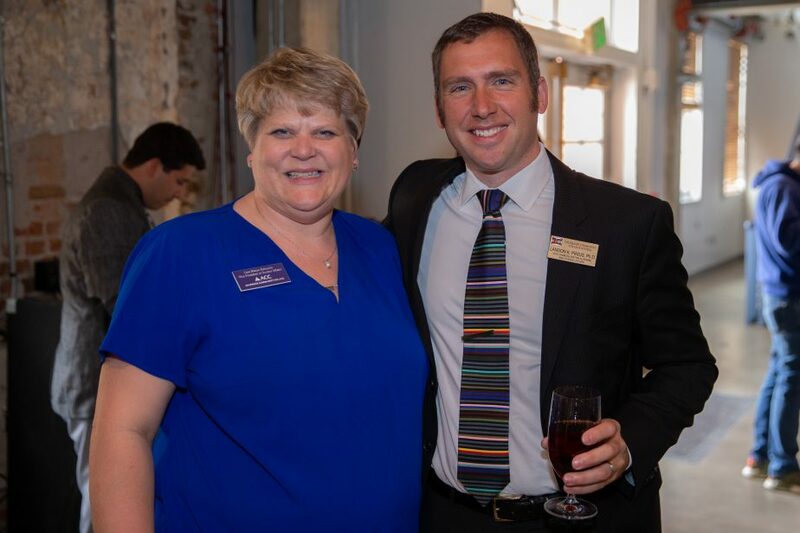 Additionally, SSAC looks to honor a stand out President/VP and Advocate of the year to recognize outstanding efforts in support of student success. 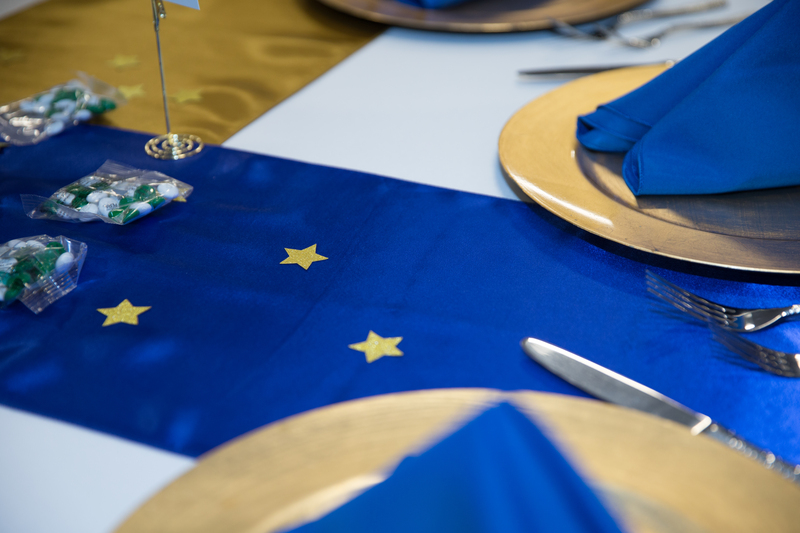 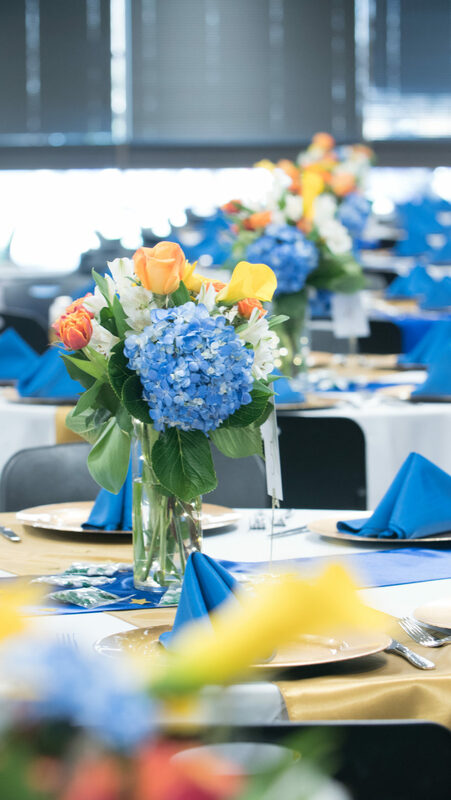 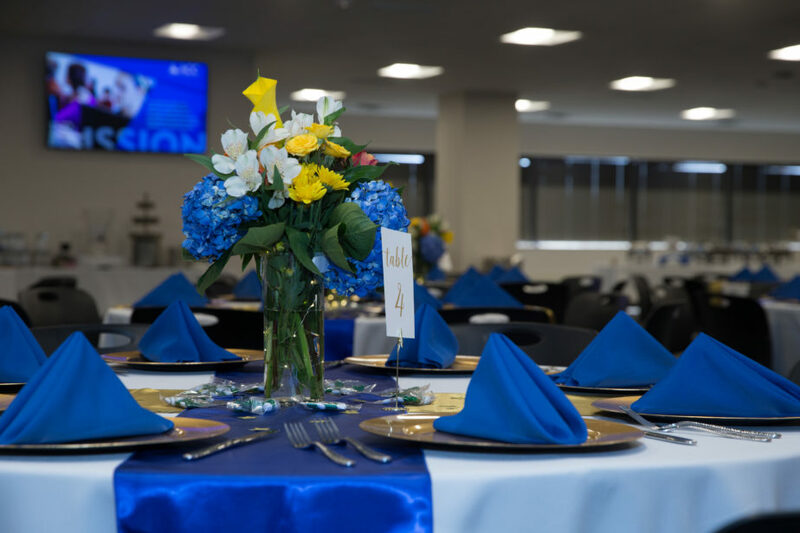 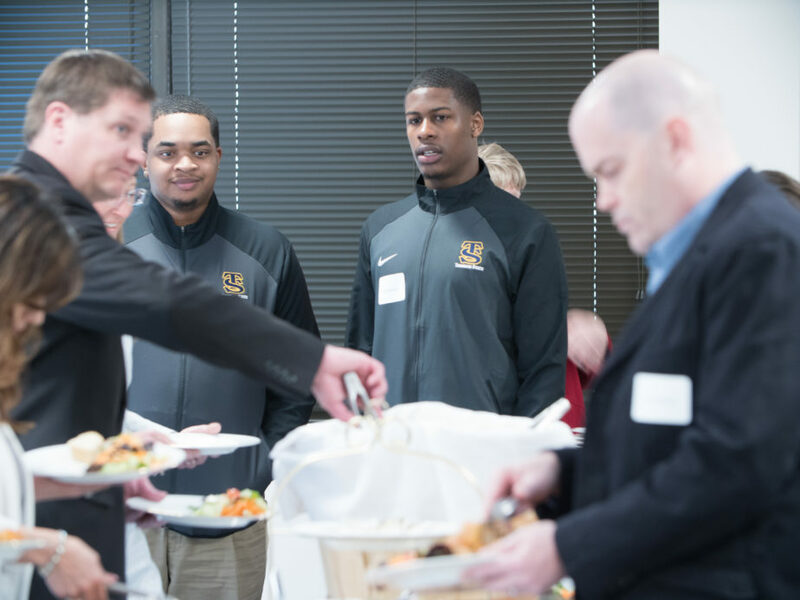 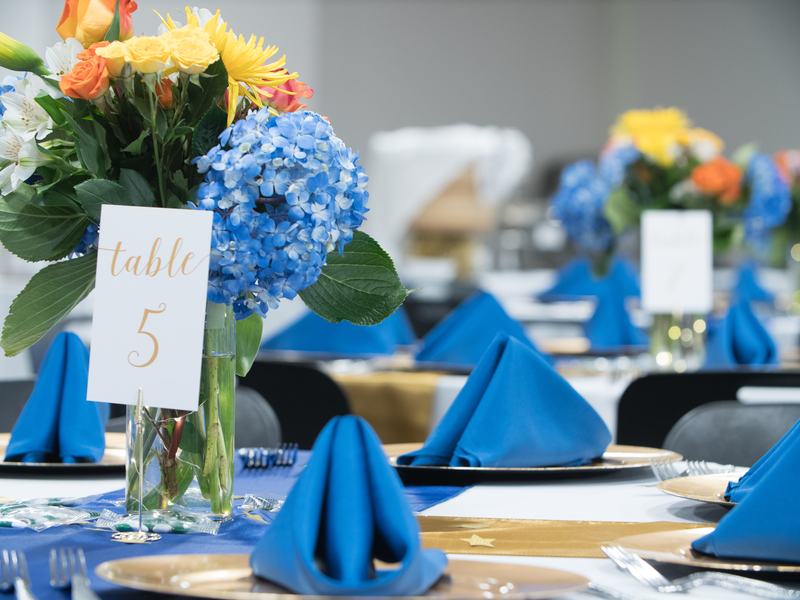 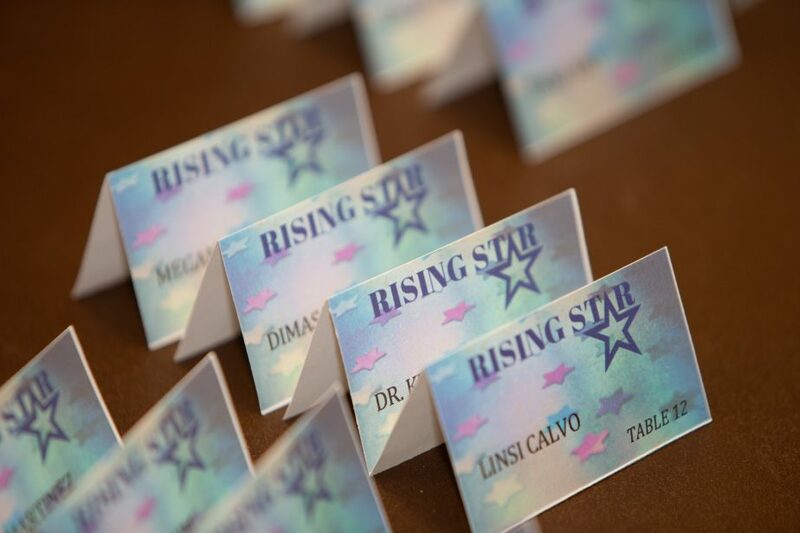 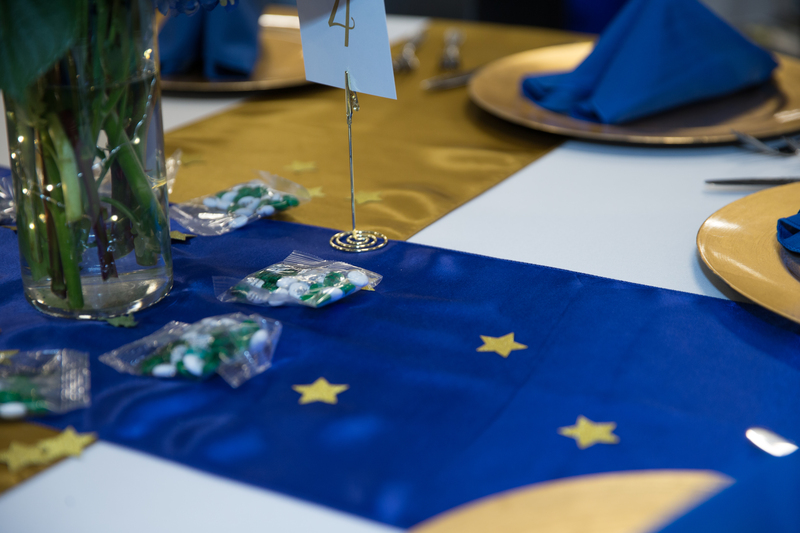 Winning students, Presidents/VP and Advocates will be recognized at the annual Rising Star Luncheon.